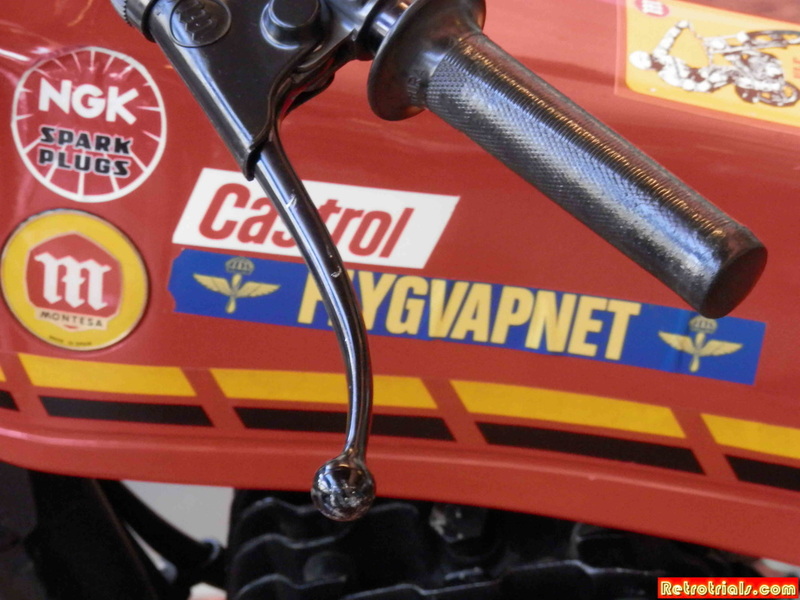 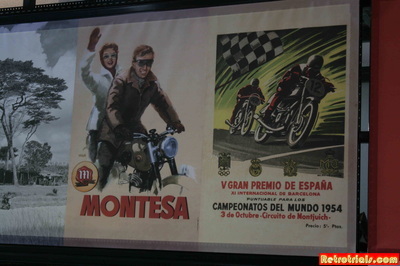 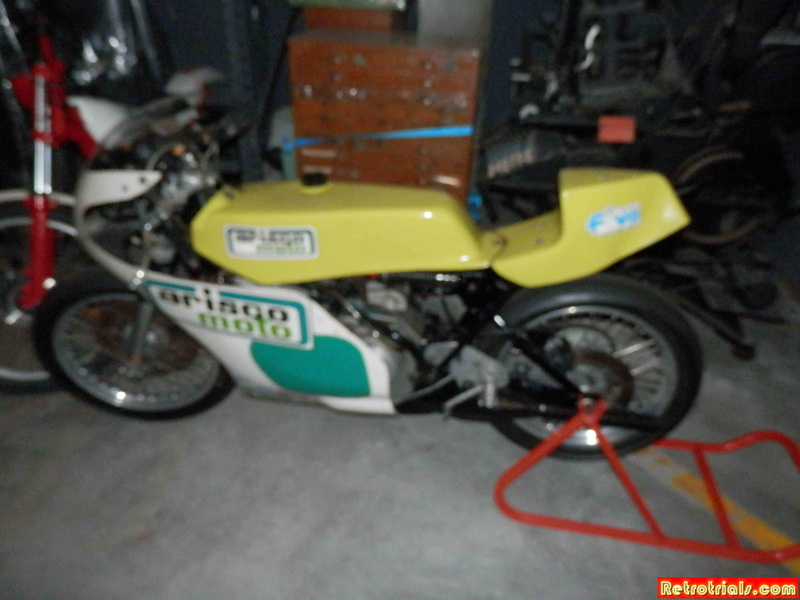 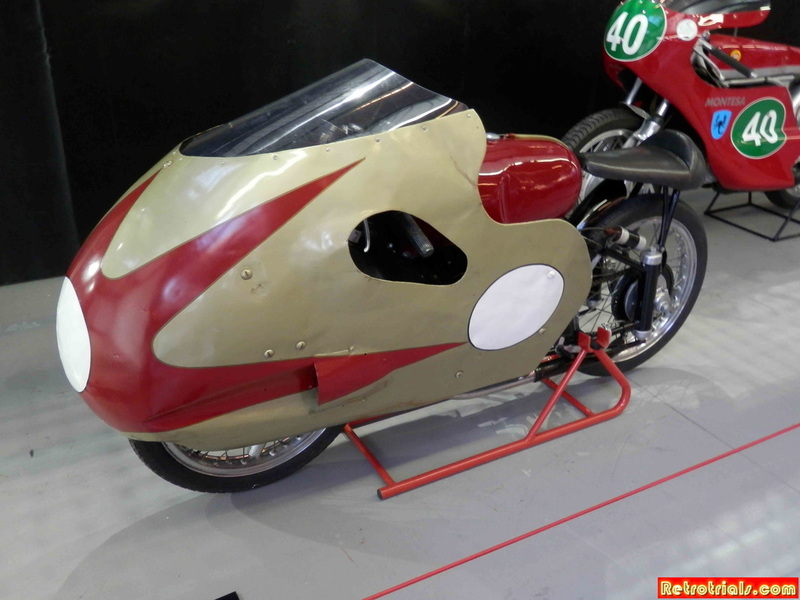 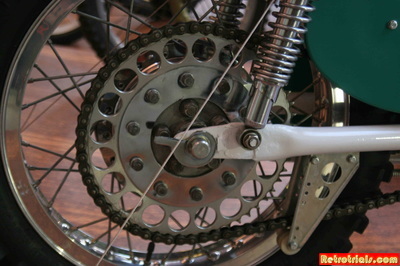 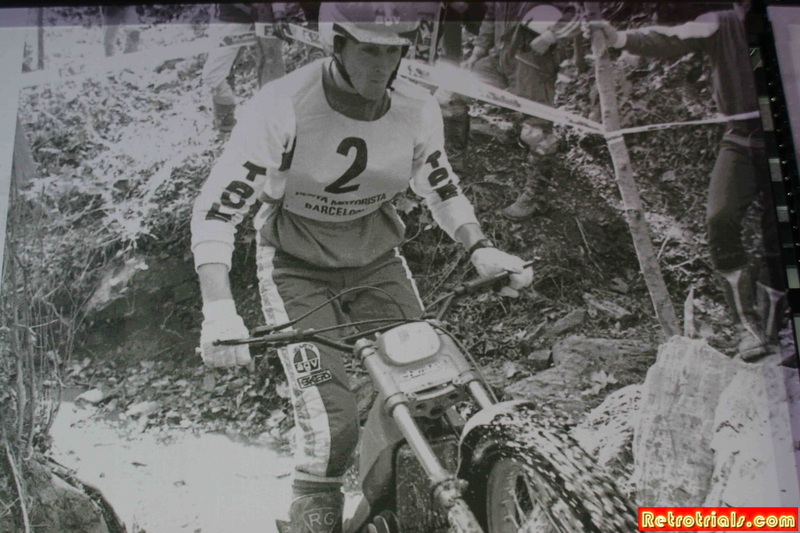 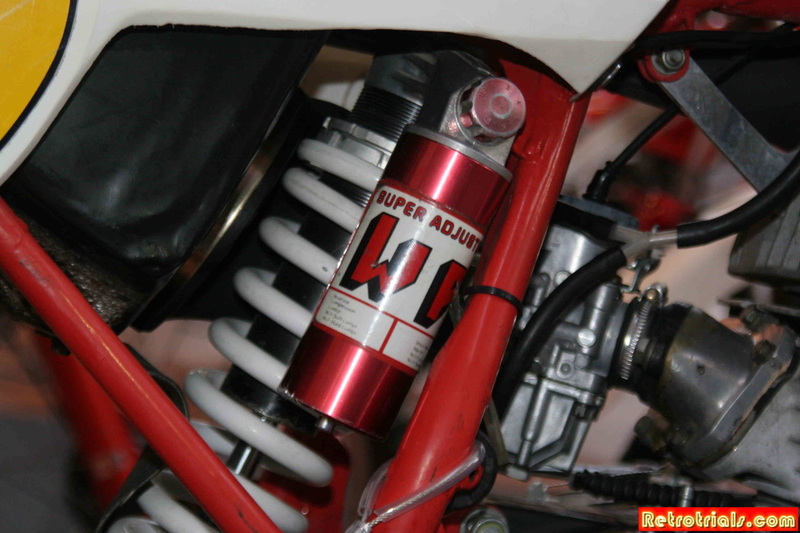 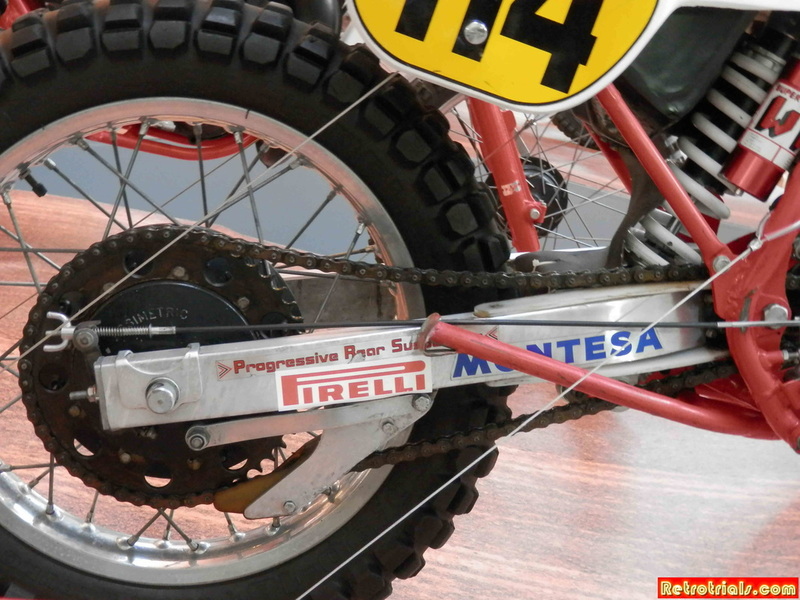 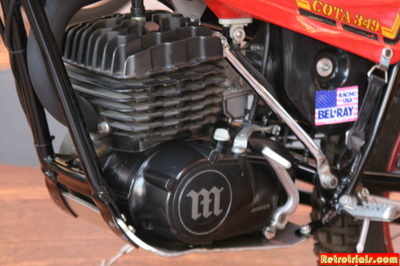 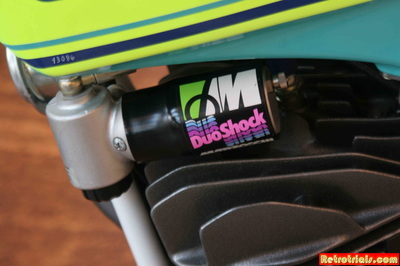 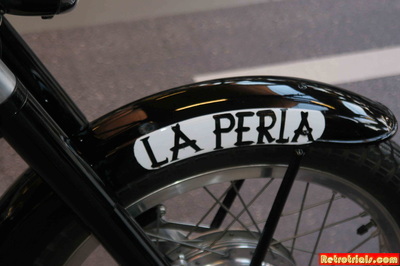 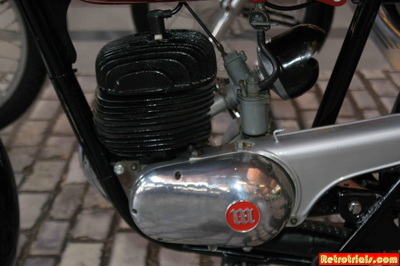 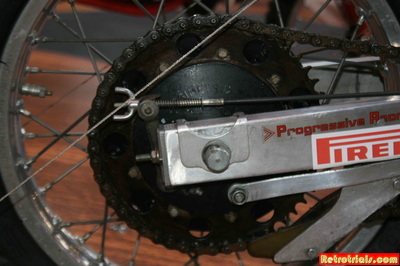 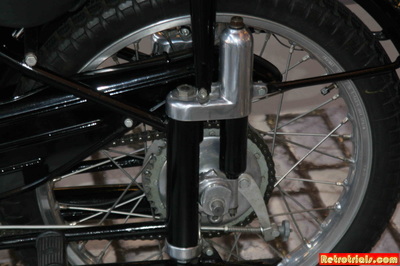 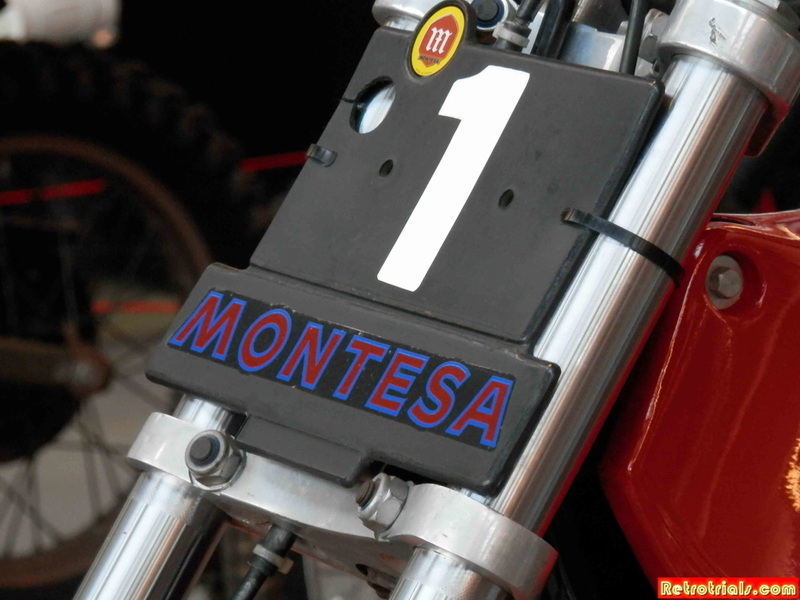 Montesa's Permanyer family did something quite unusual. 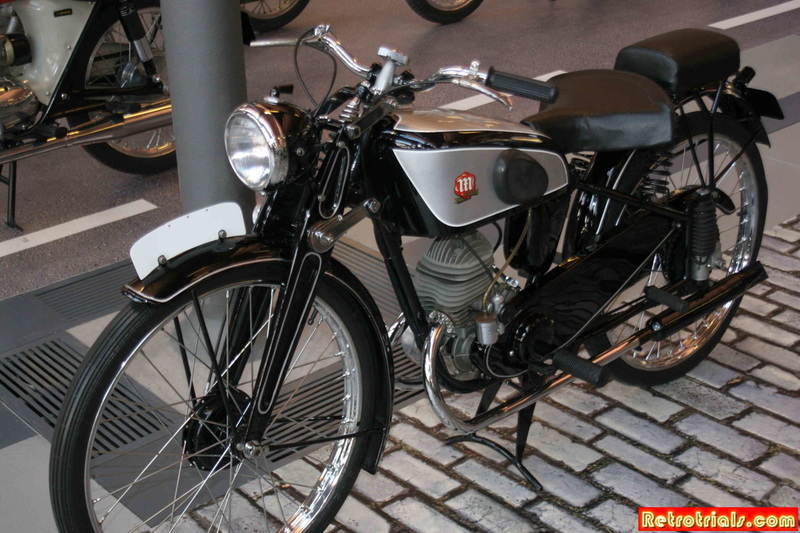 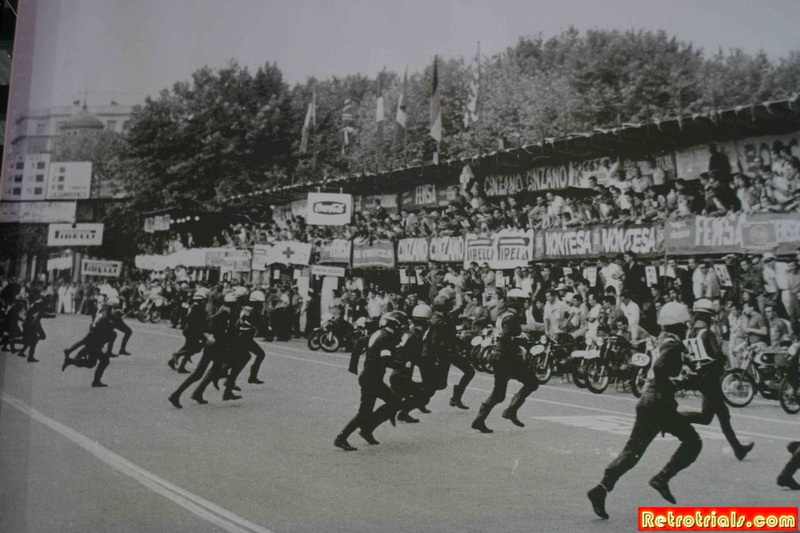 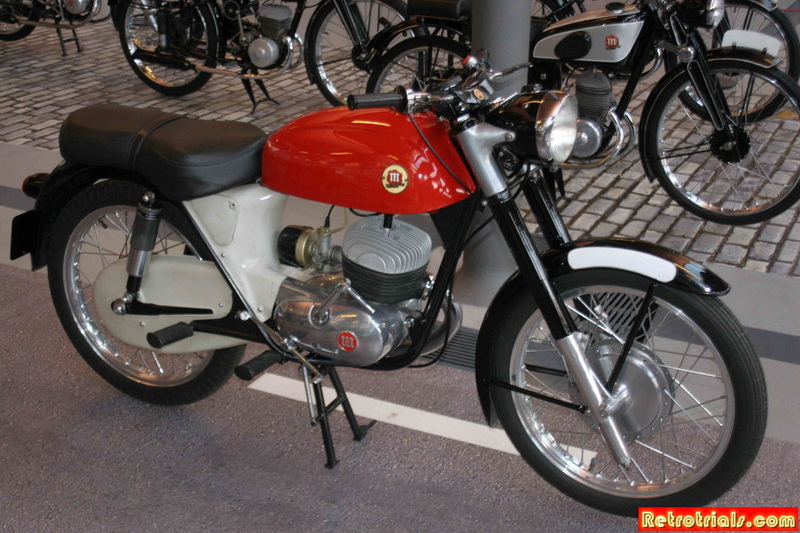 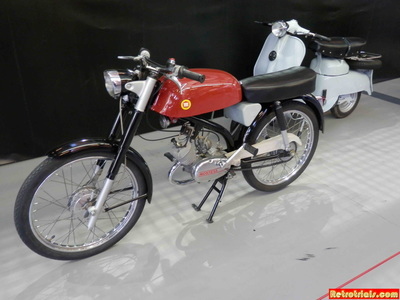 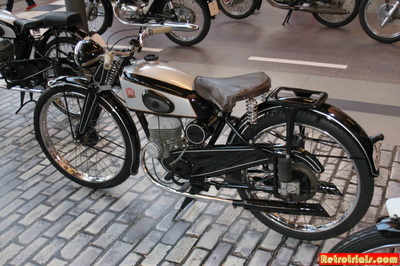 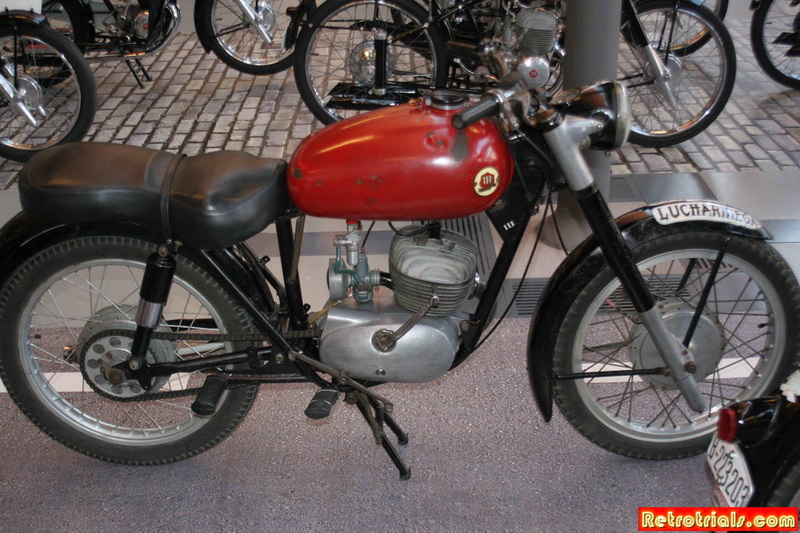 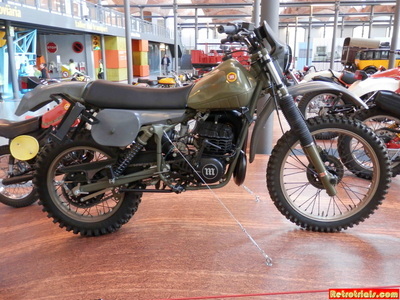 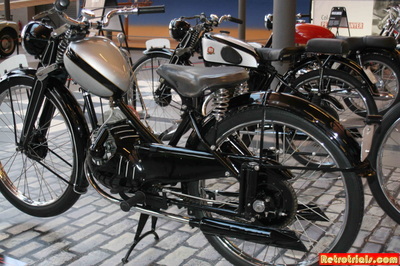 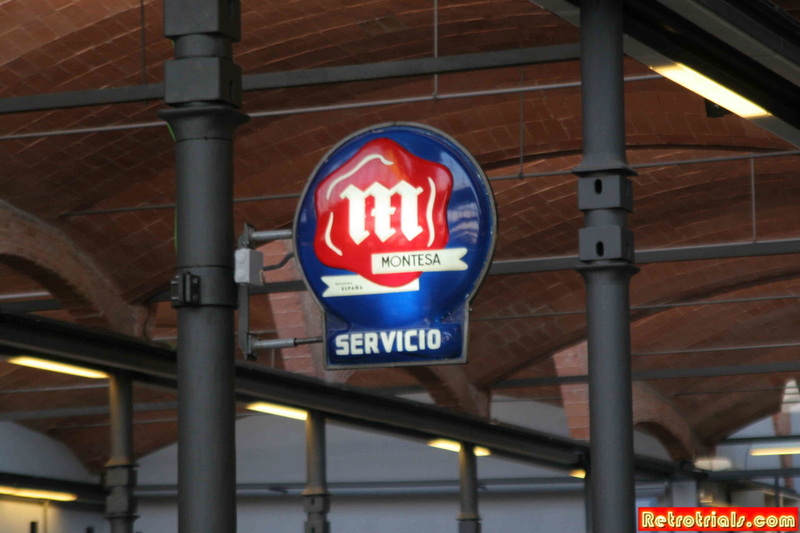 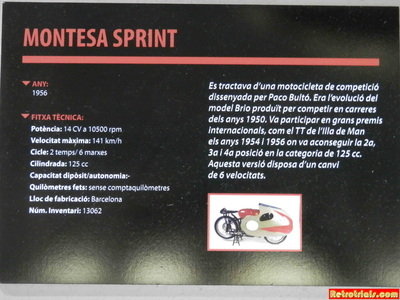 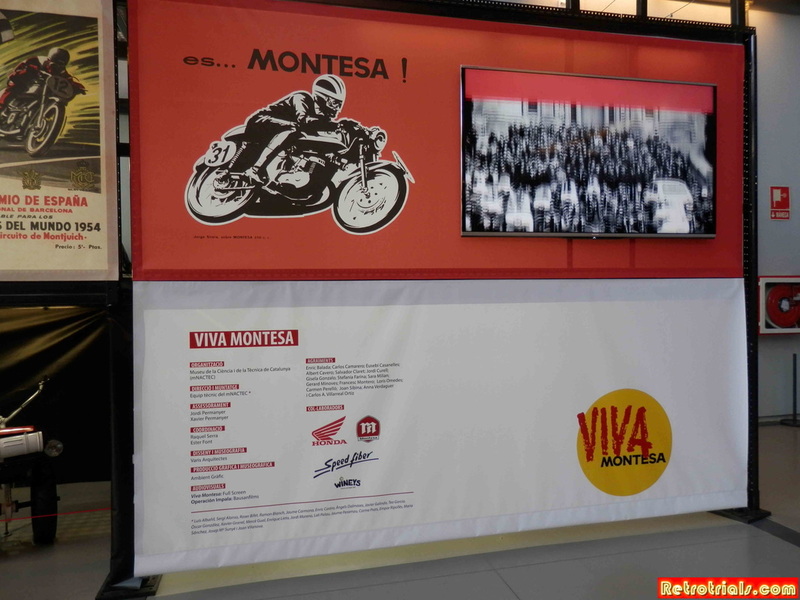 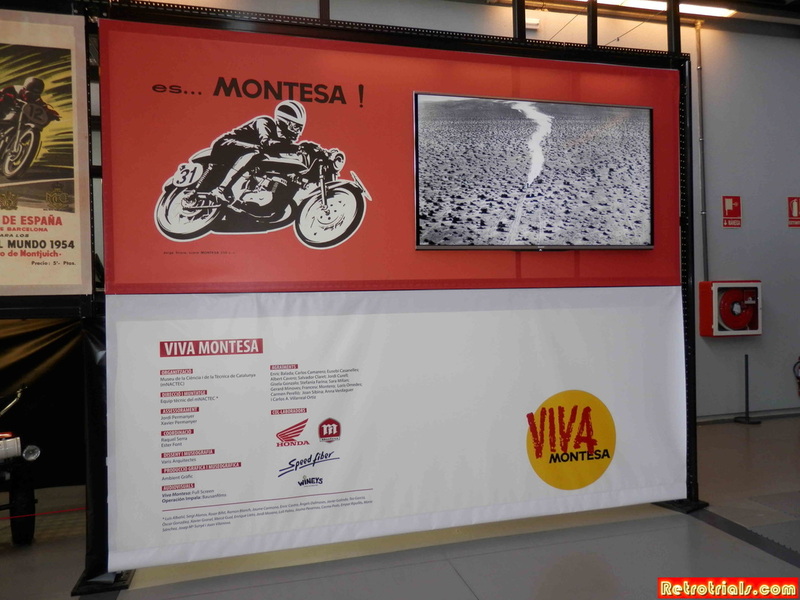 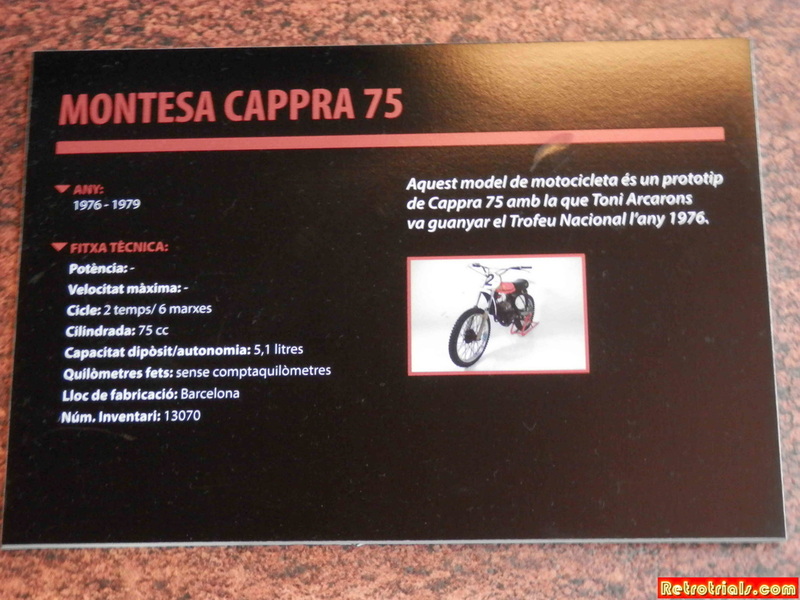 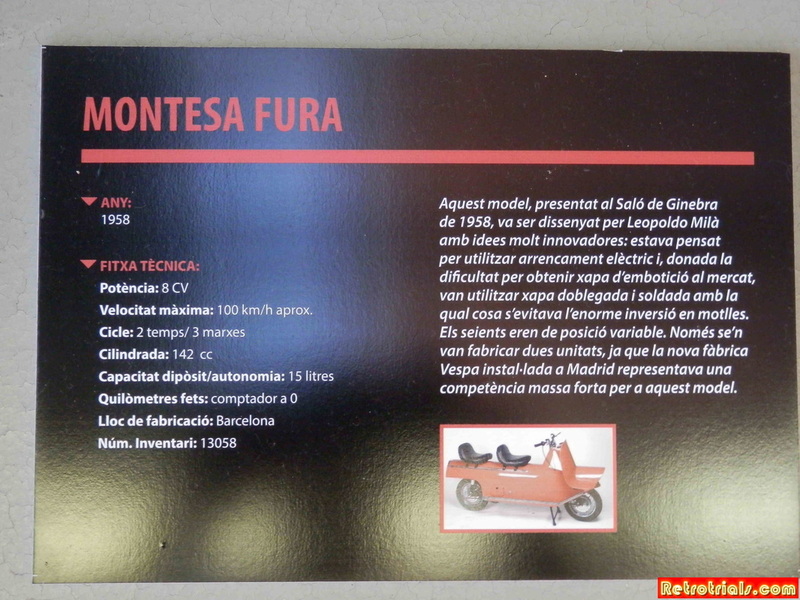 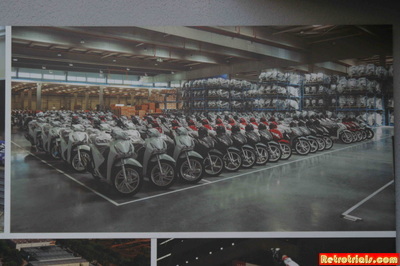 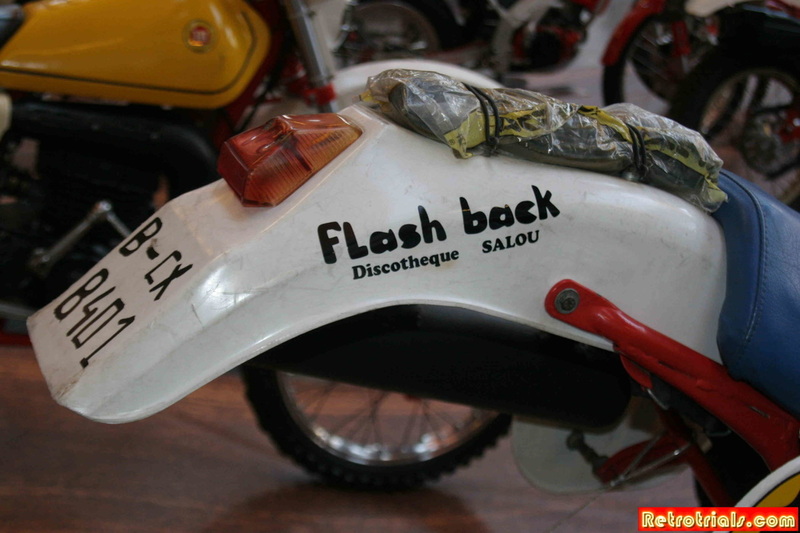 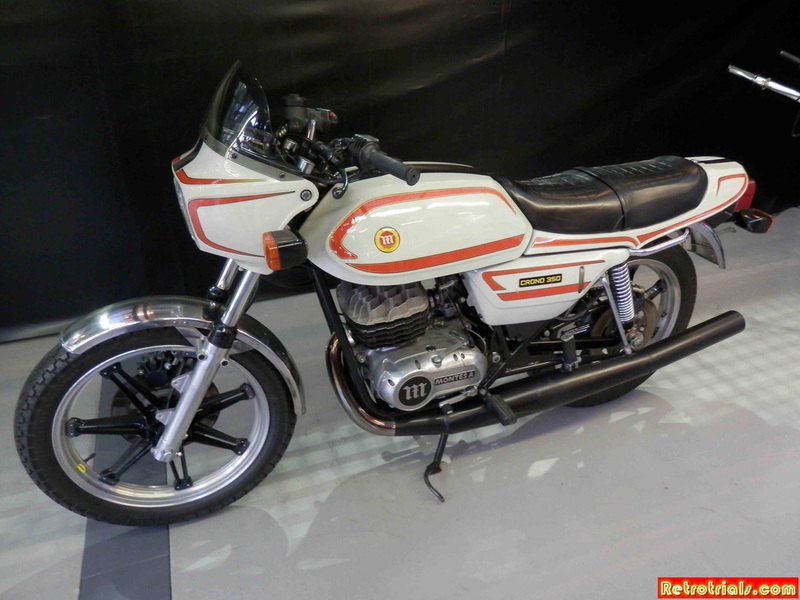 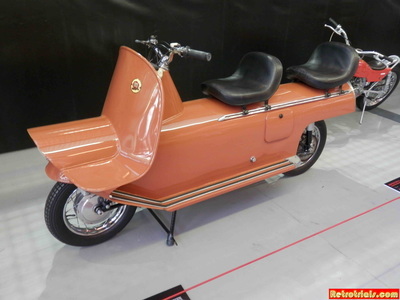 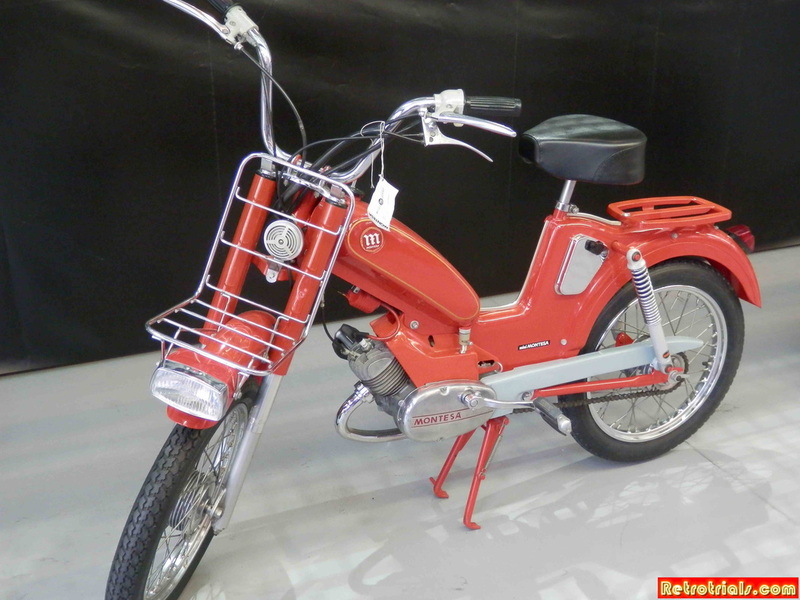 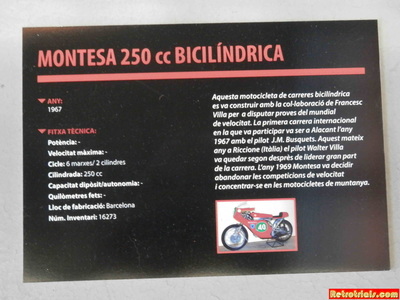 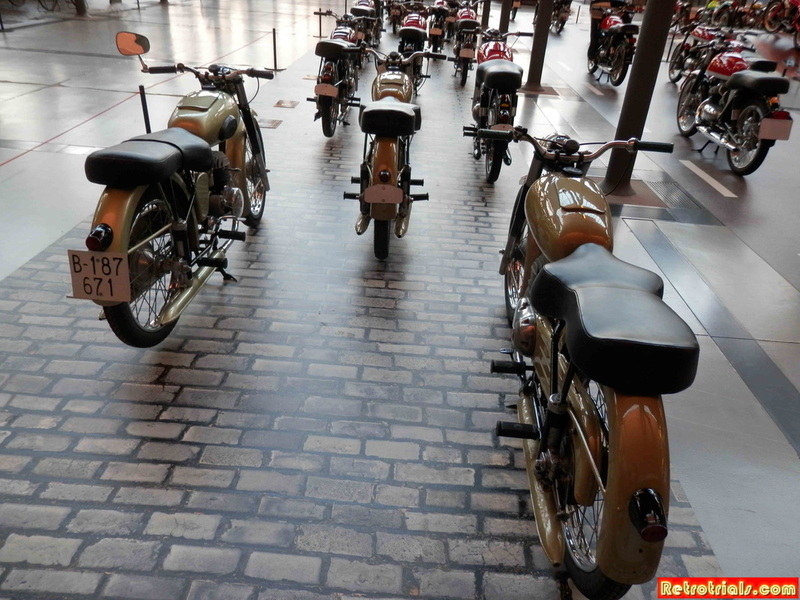 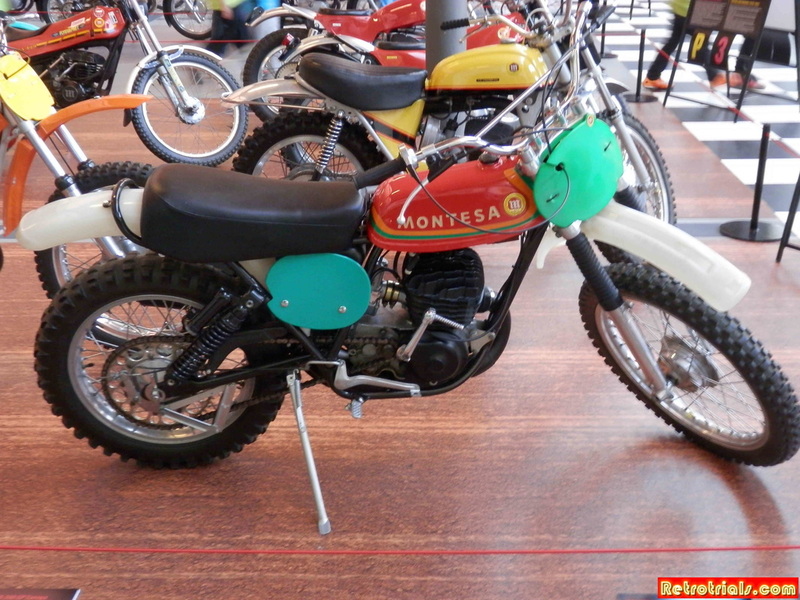 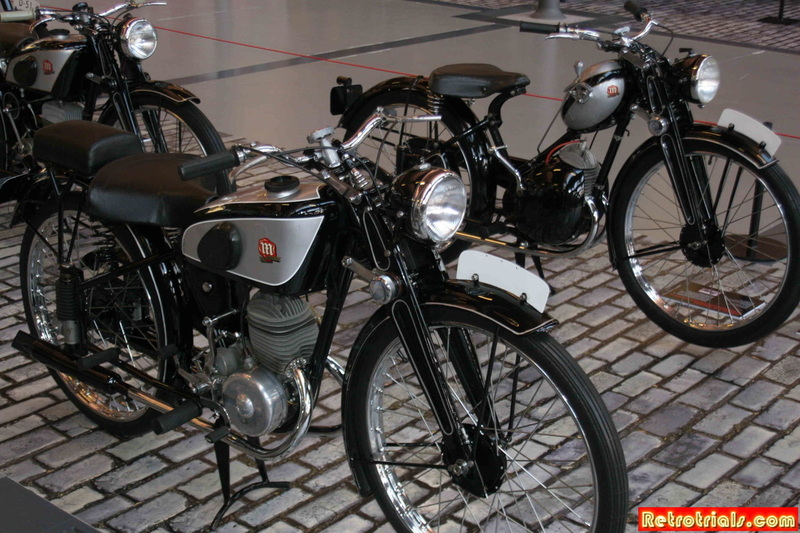 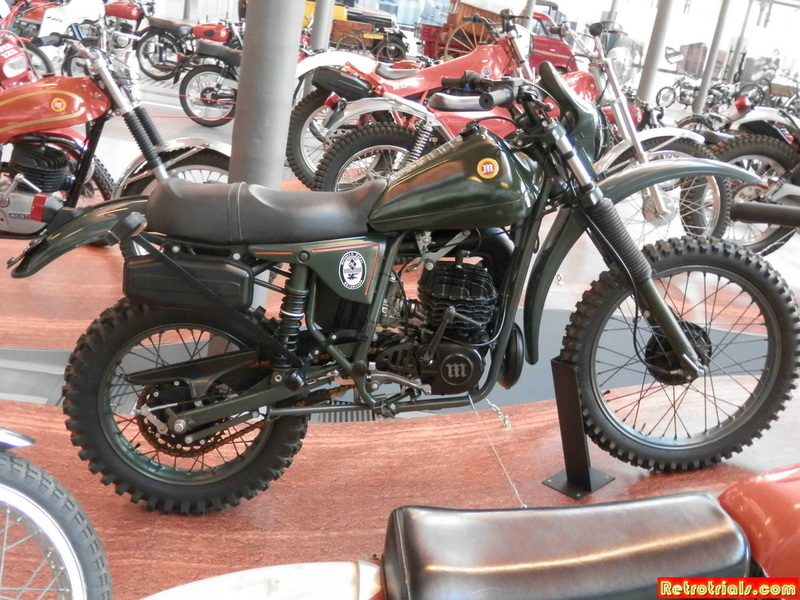 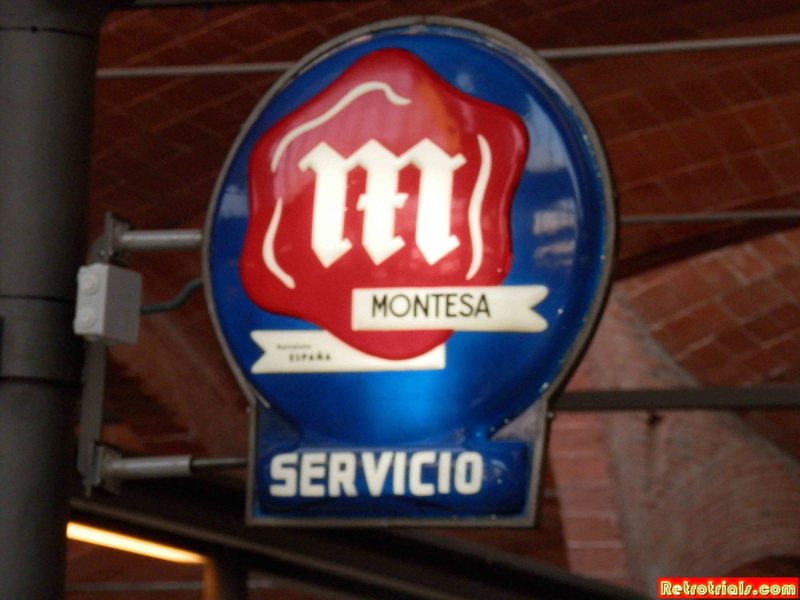 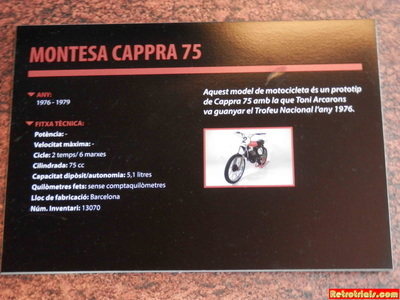 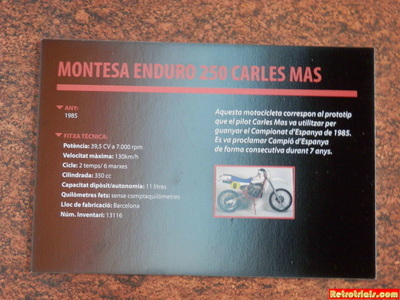 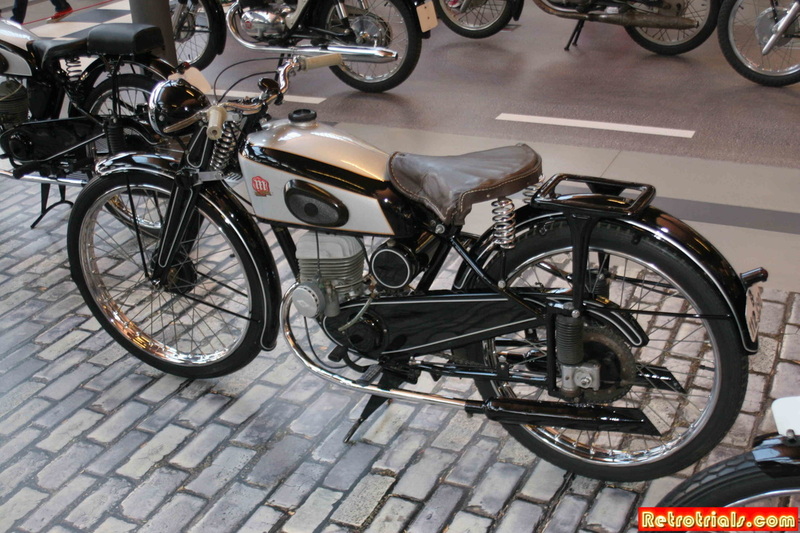 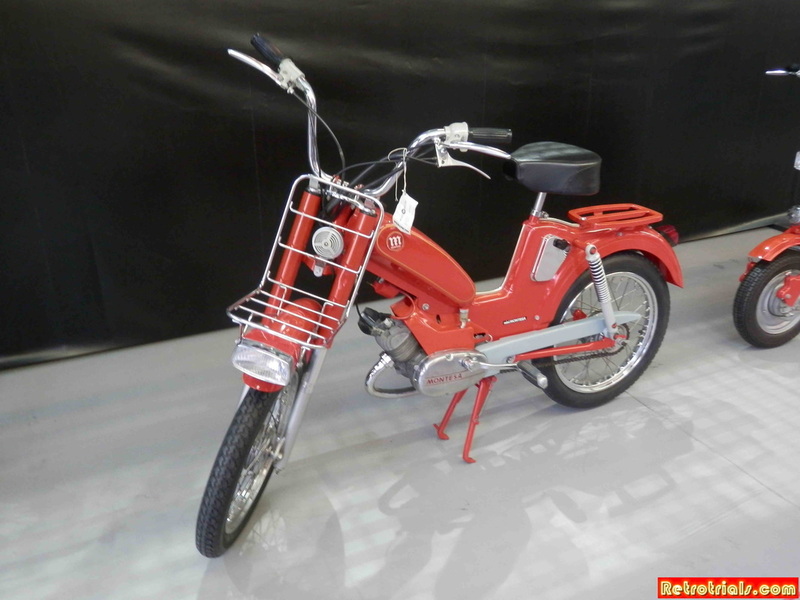 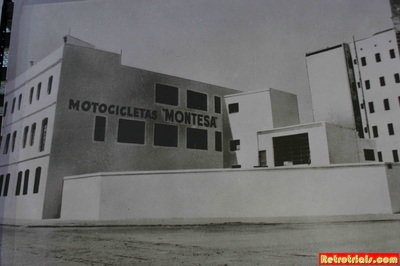 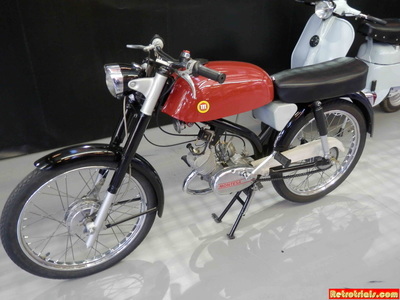 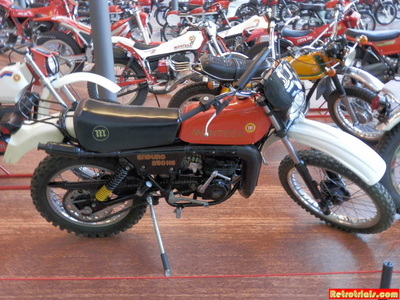 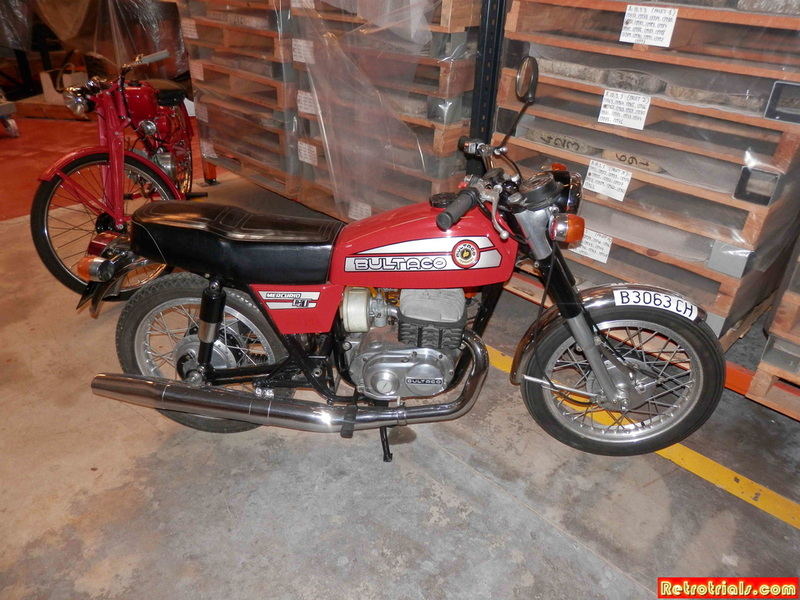 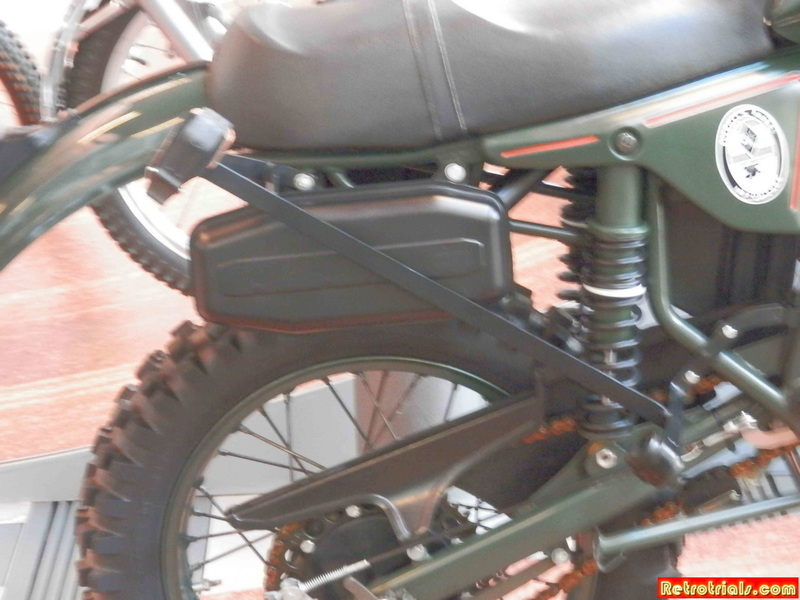 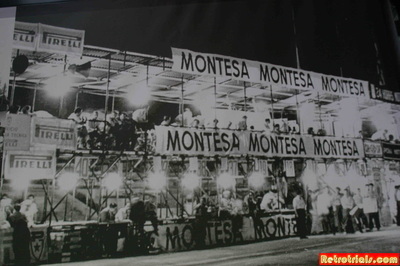 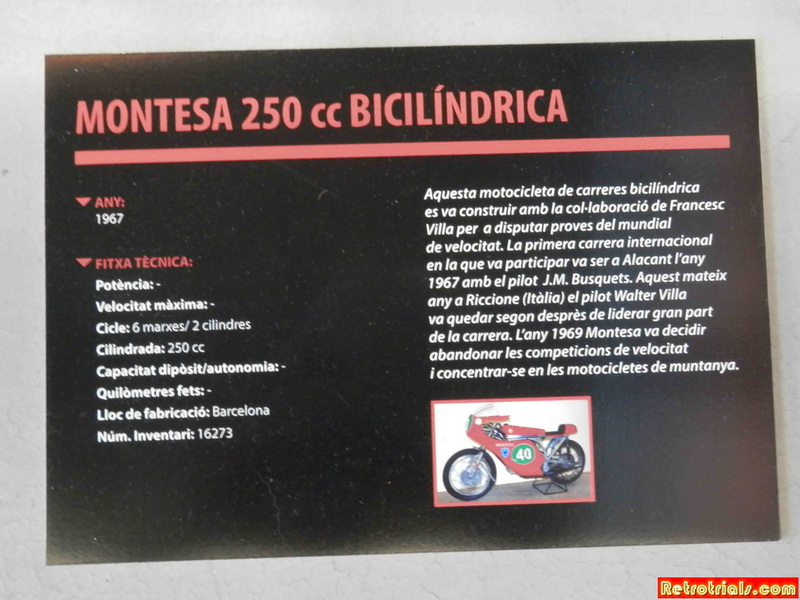 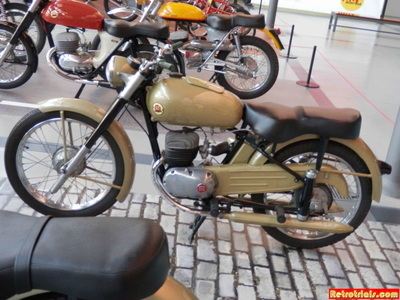 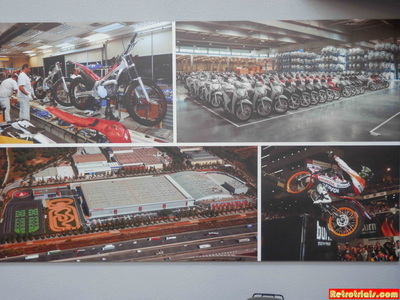 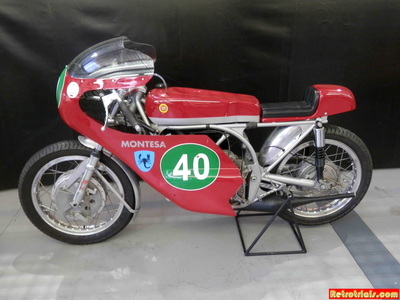 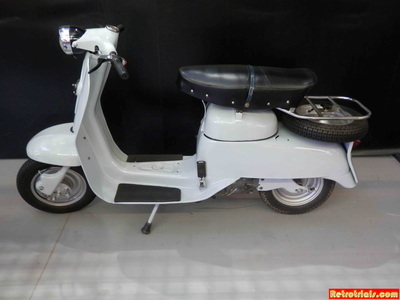 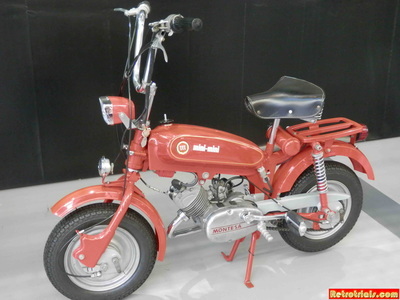 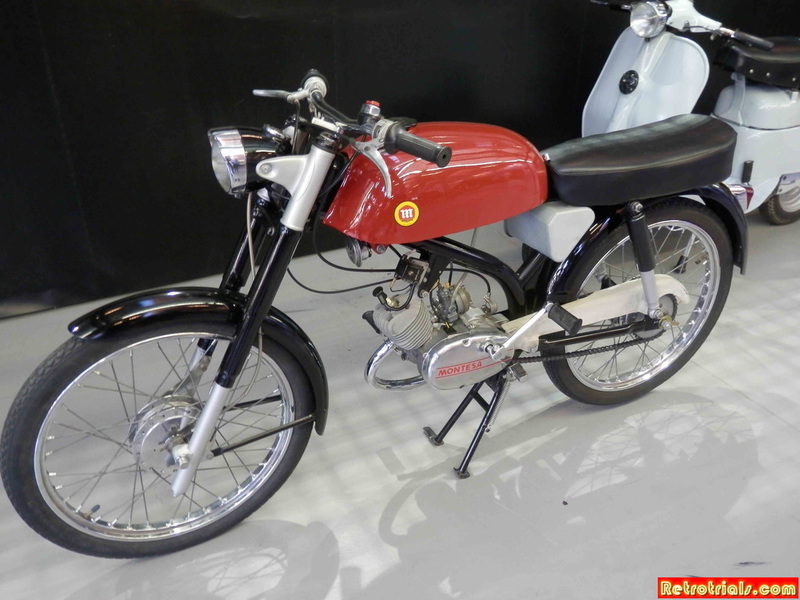 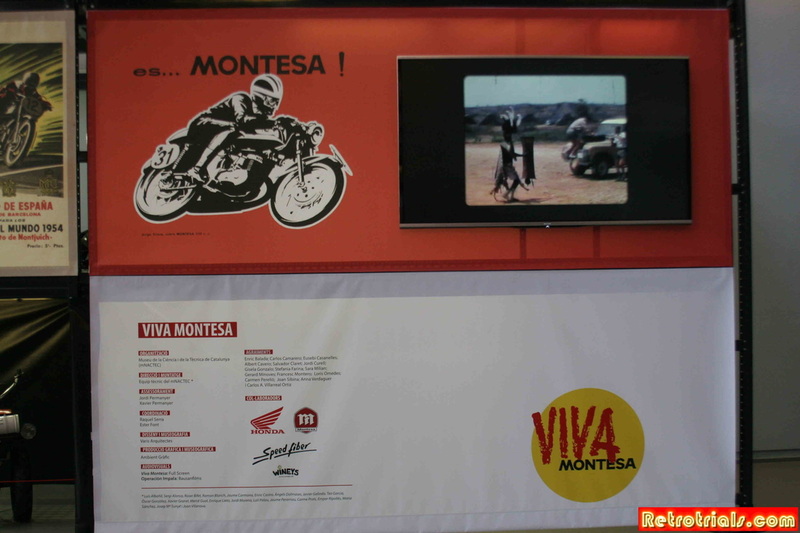 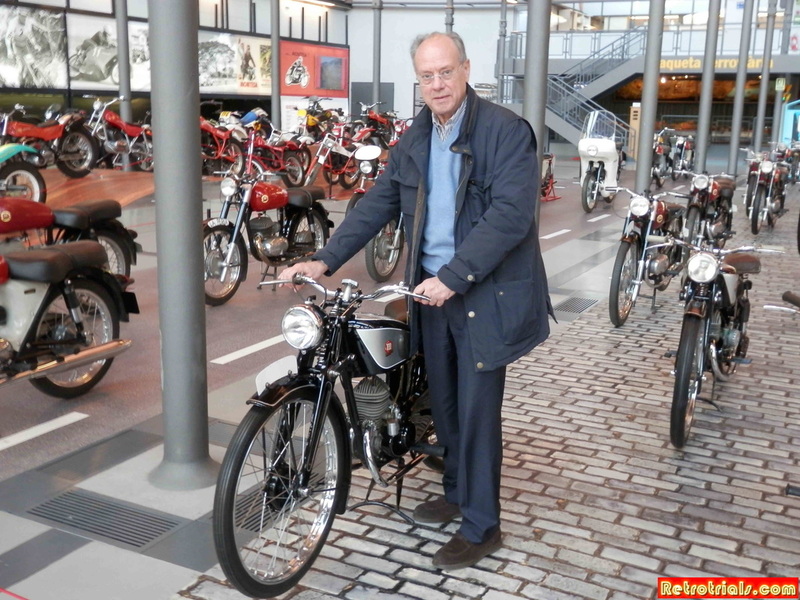 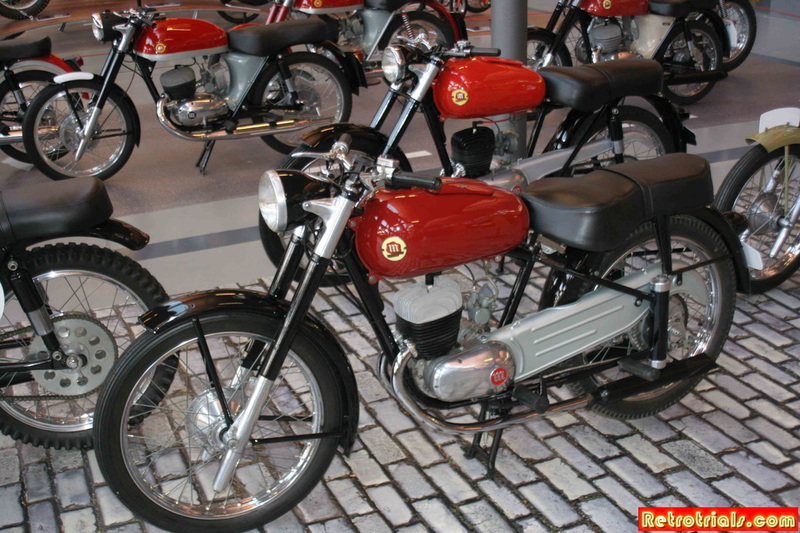 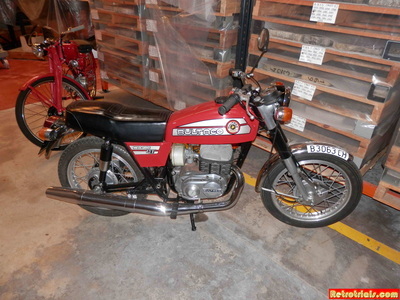 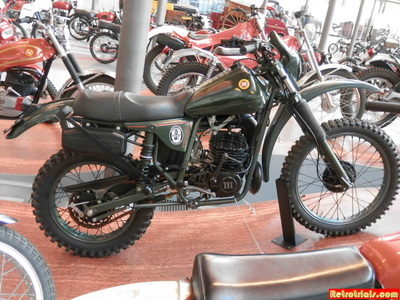 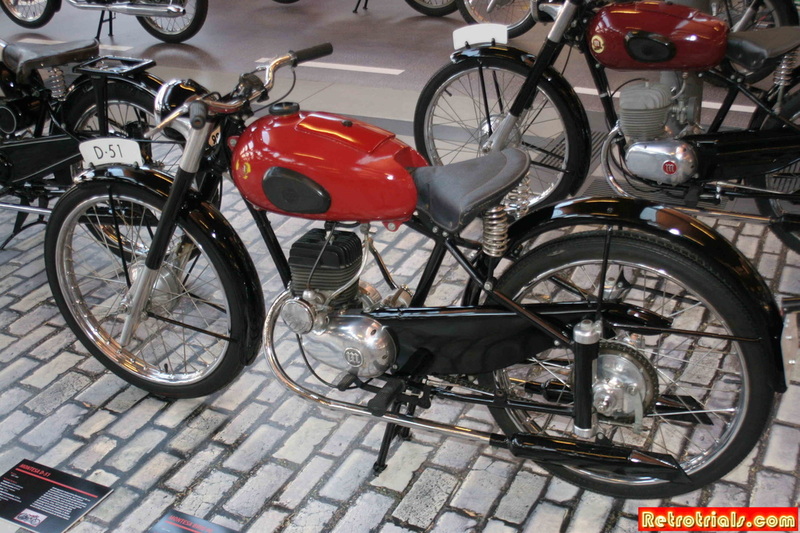 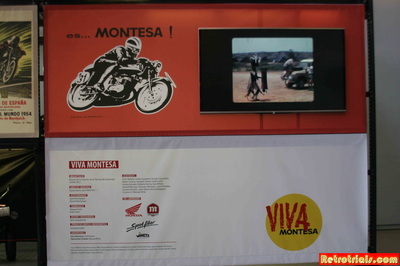 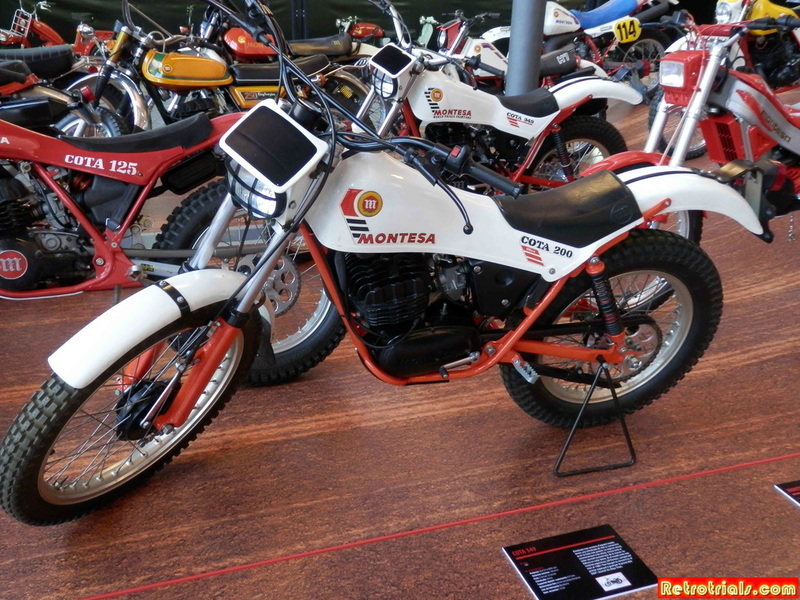 Whilst other marques were running here and there busy selling everything they had to pay the bills from month to month , the Montesa ship was a little more steady. 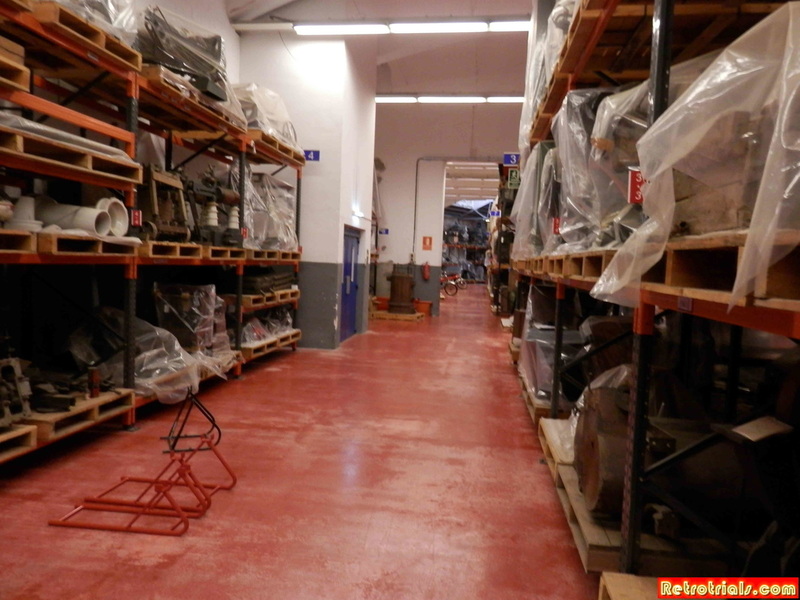 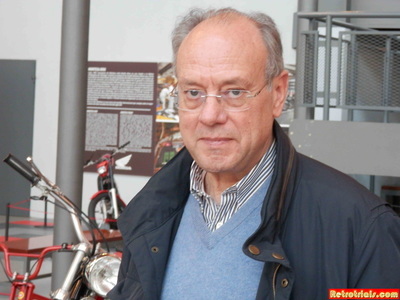 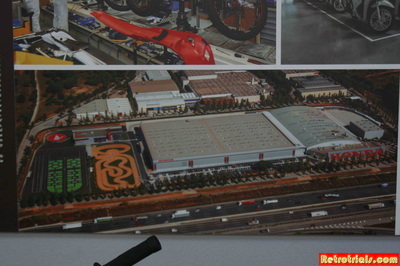 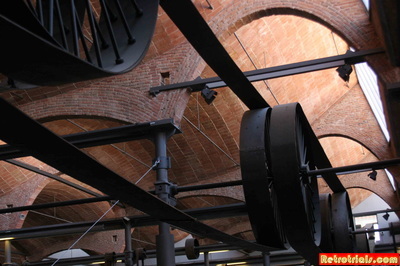 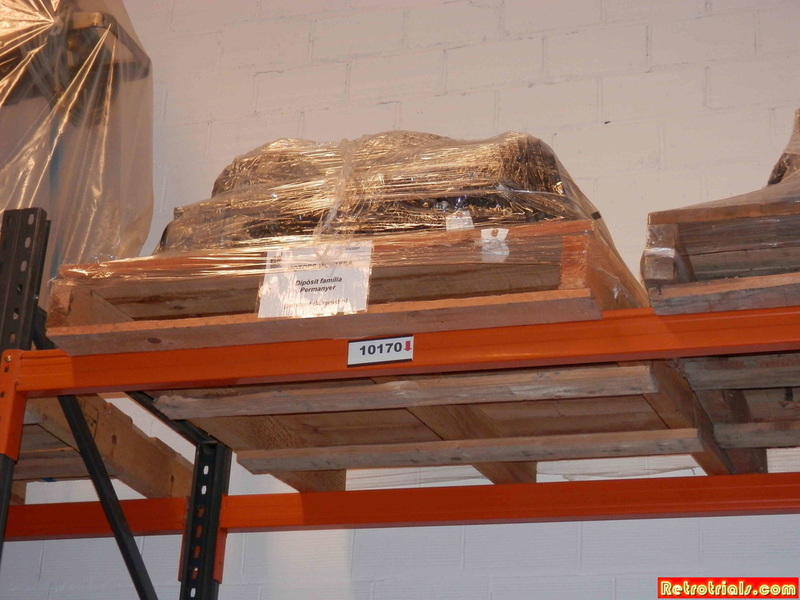 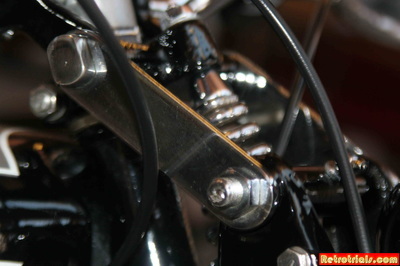 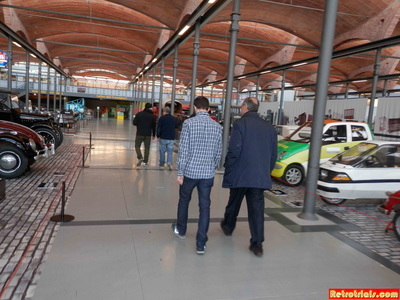 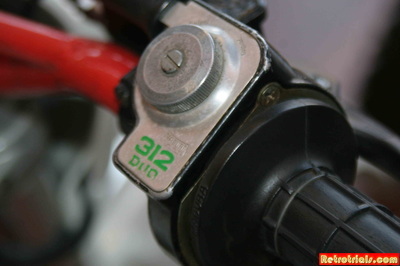 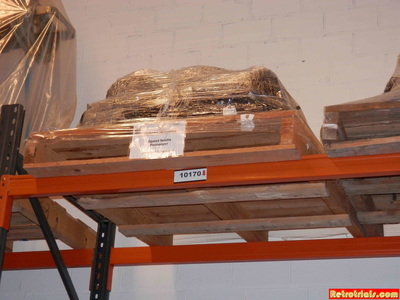 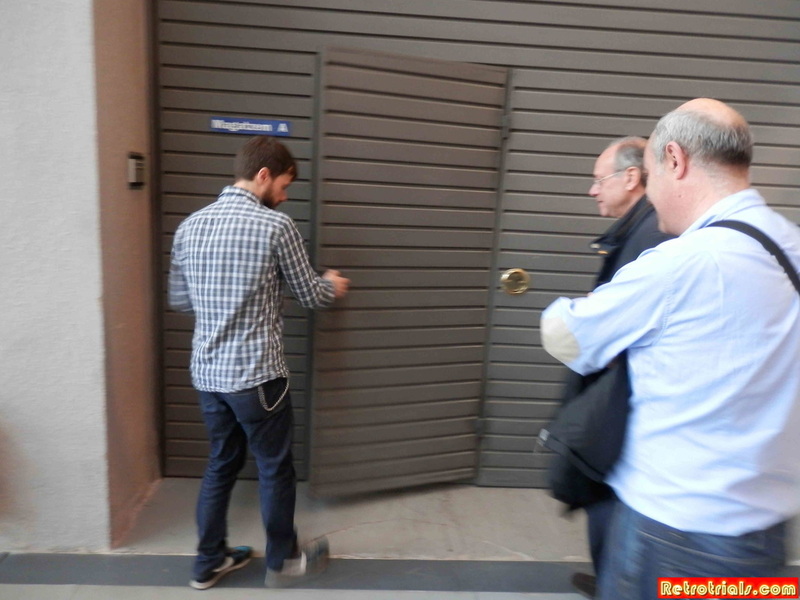 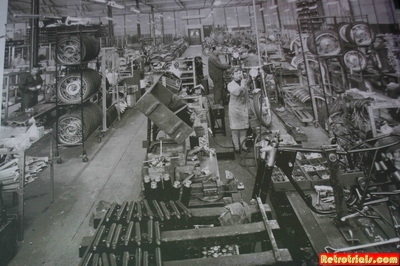 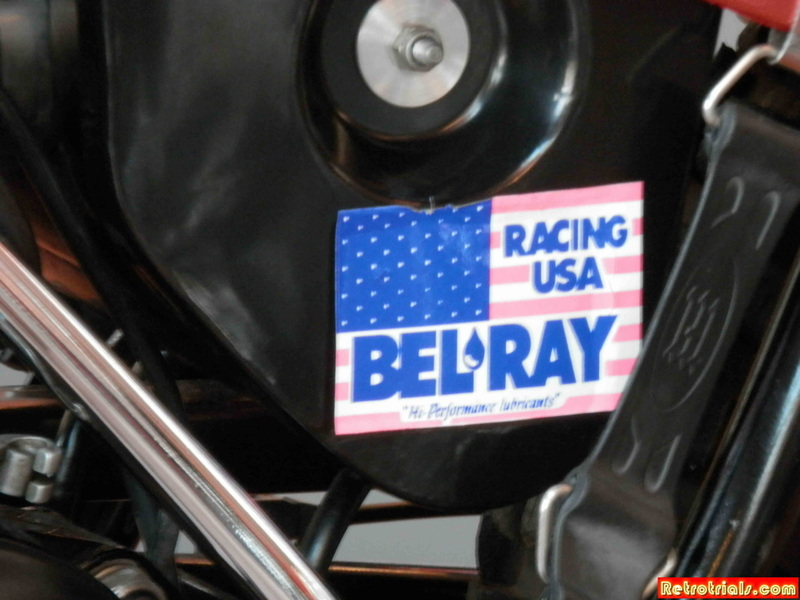 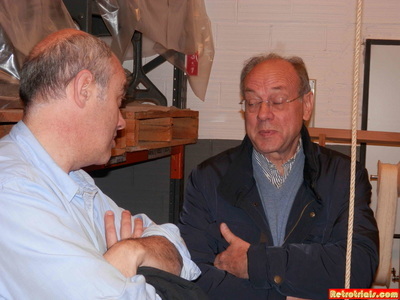 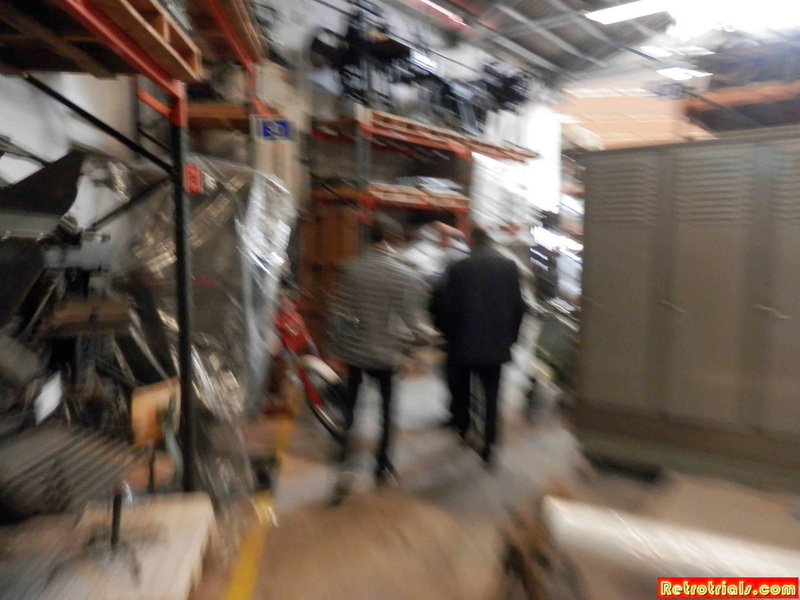 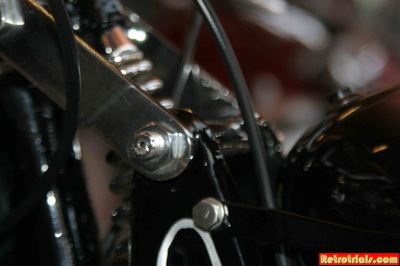 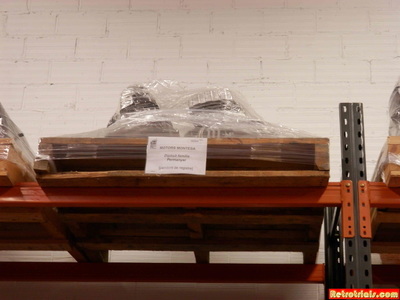 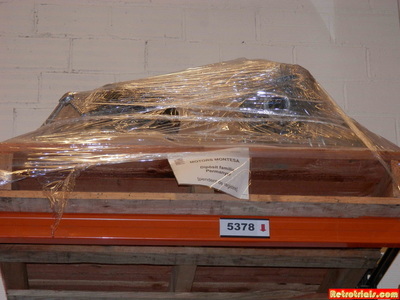 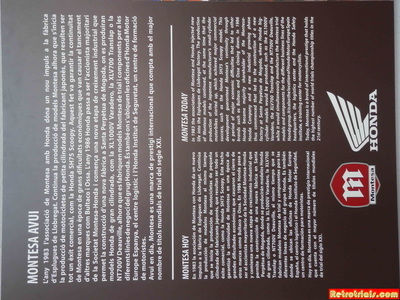 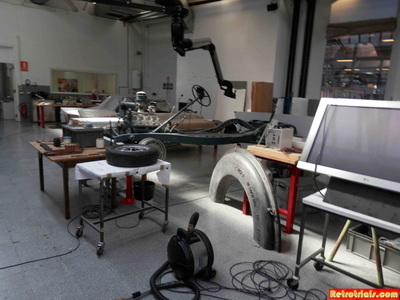 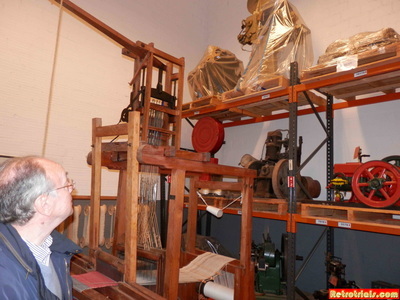 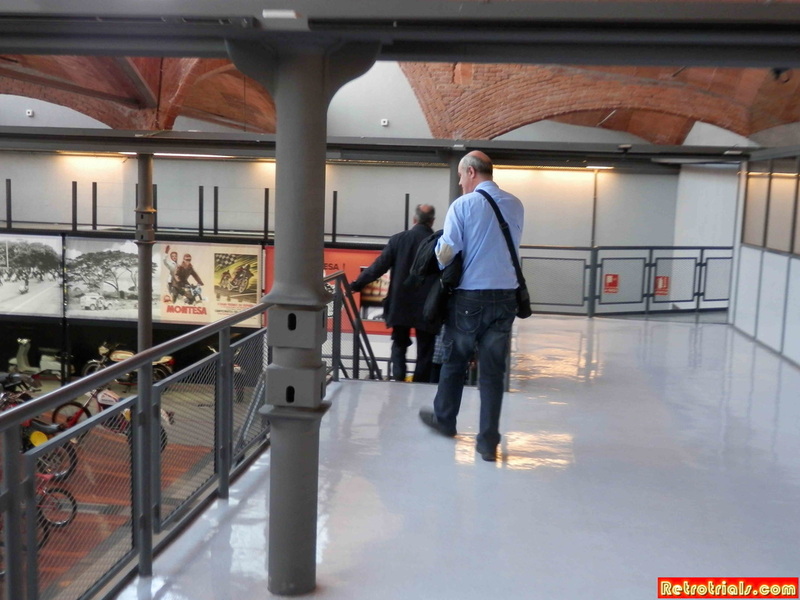 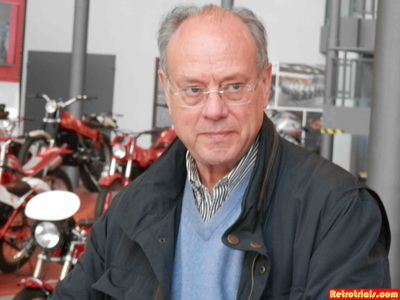 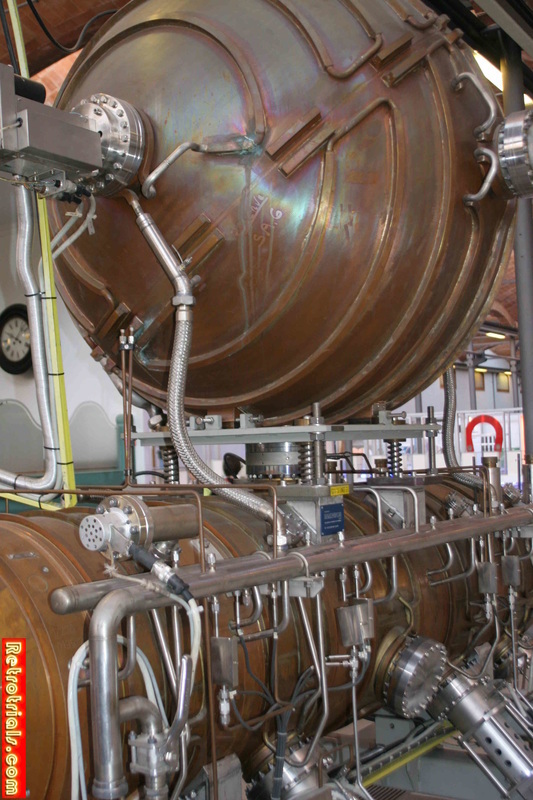 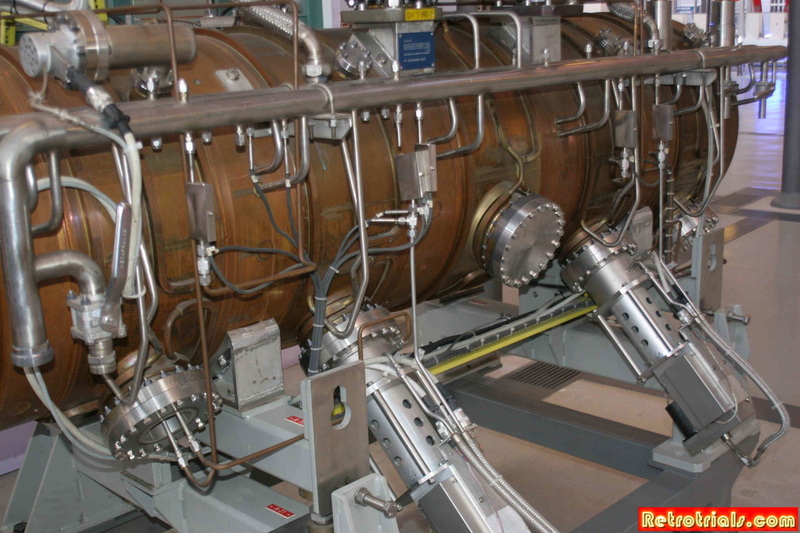 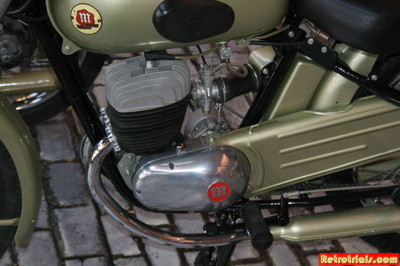 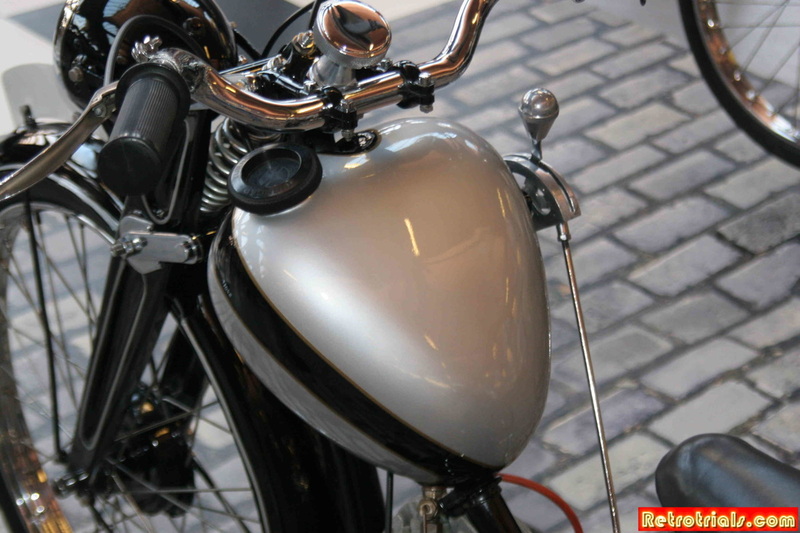 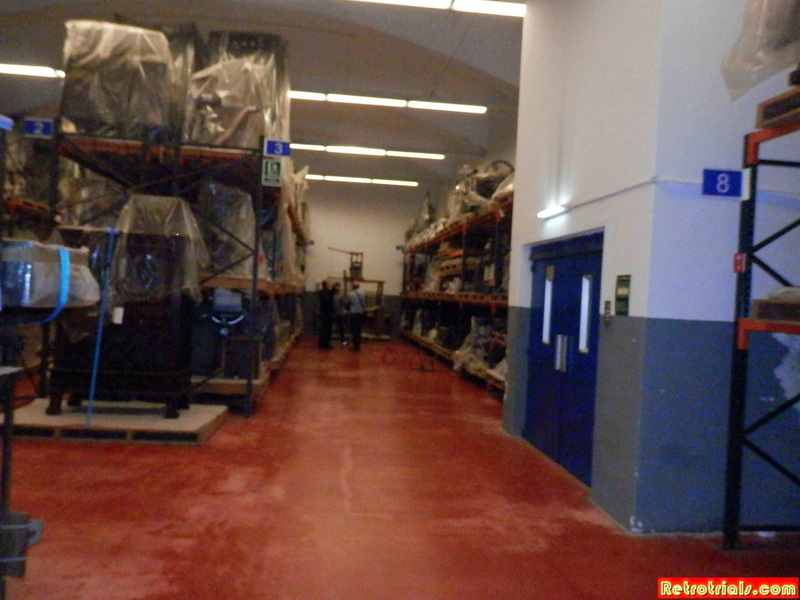 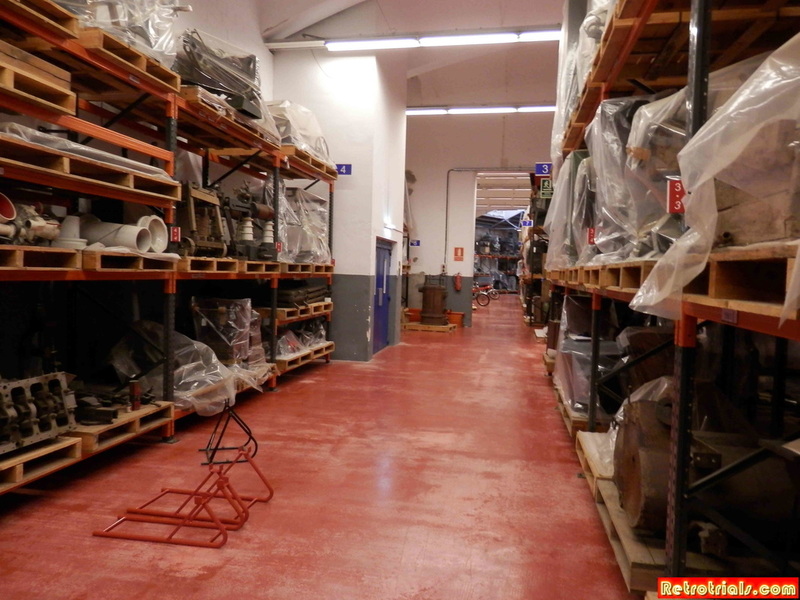 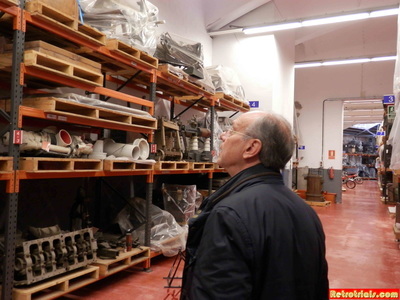 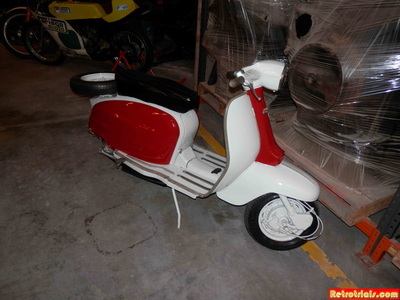 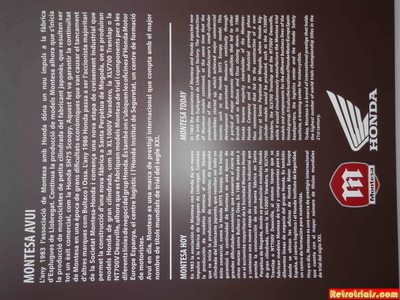 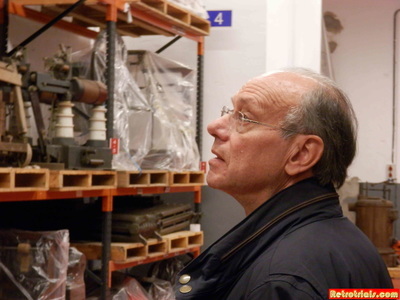 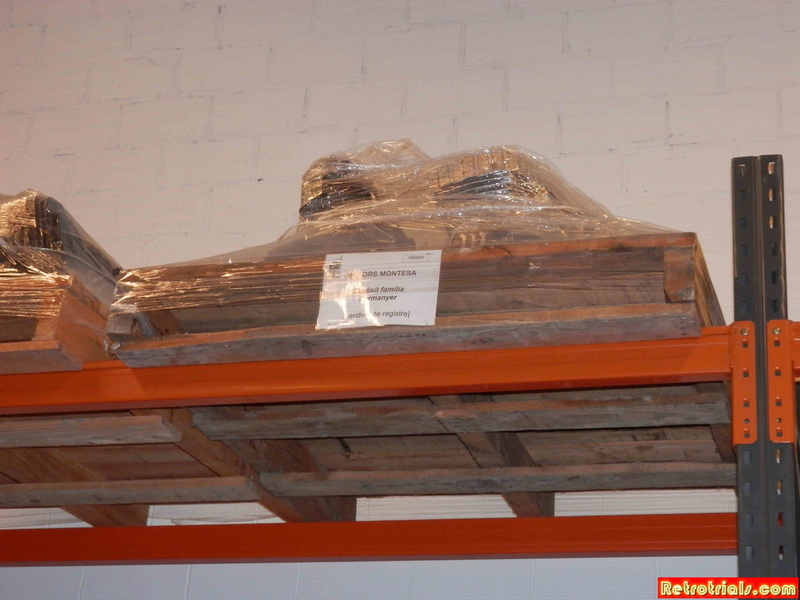 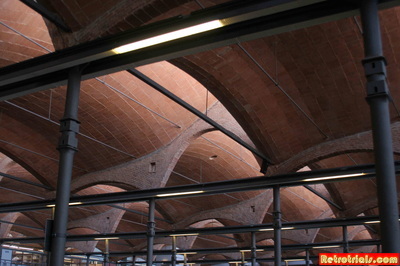 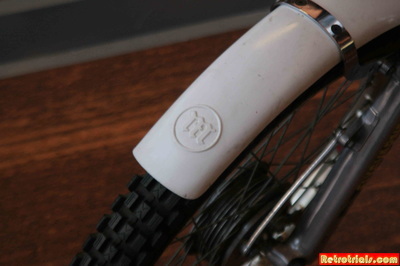 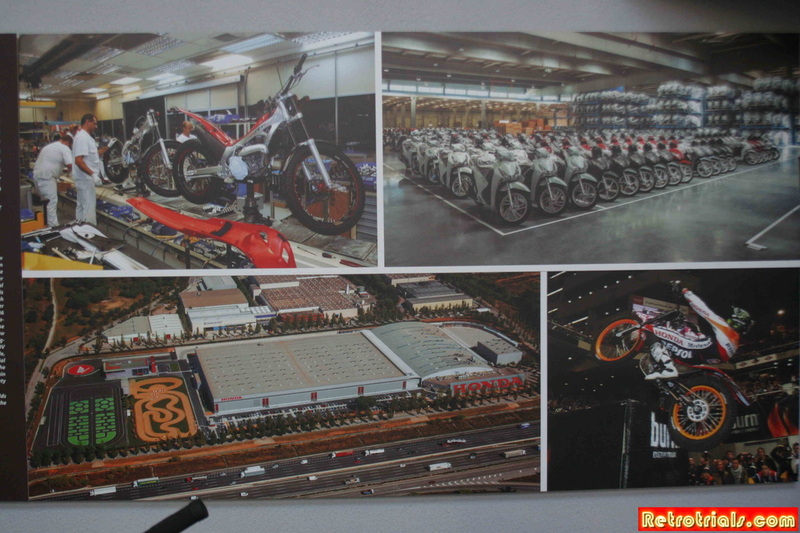 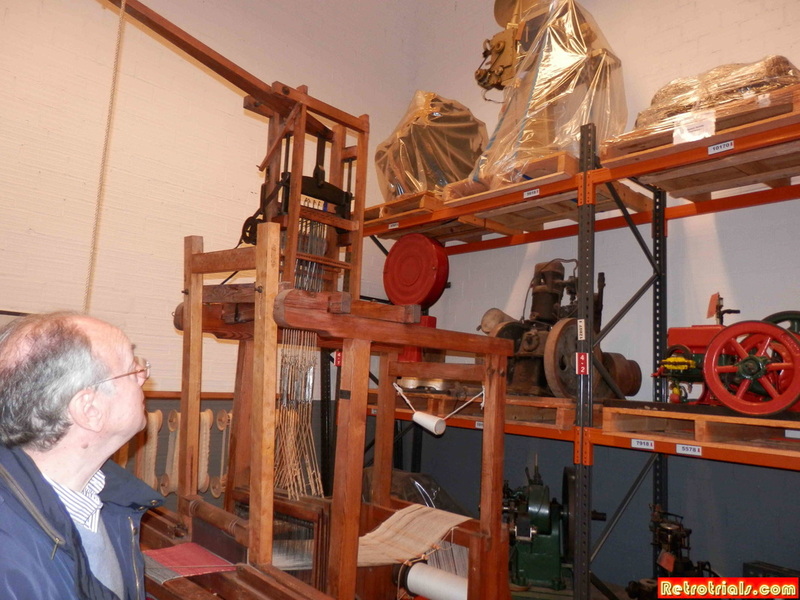 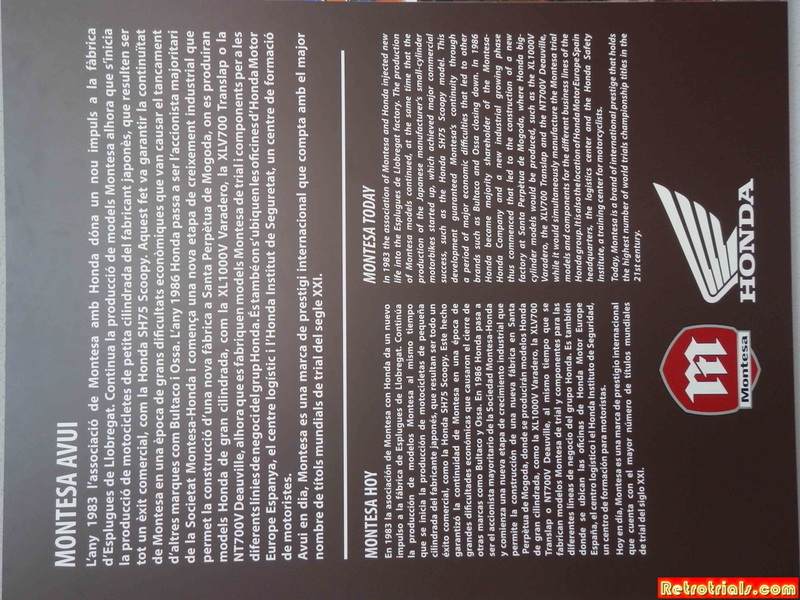 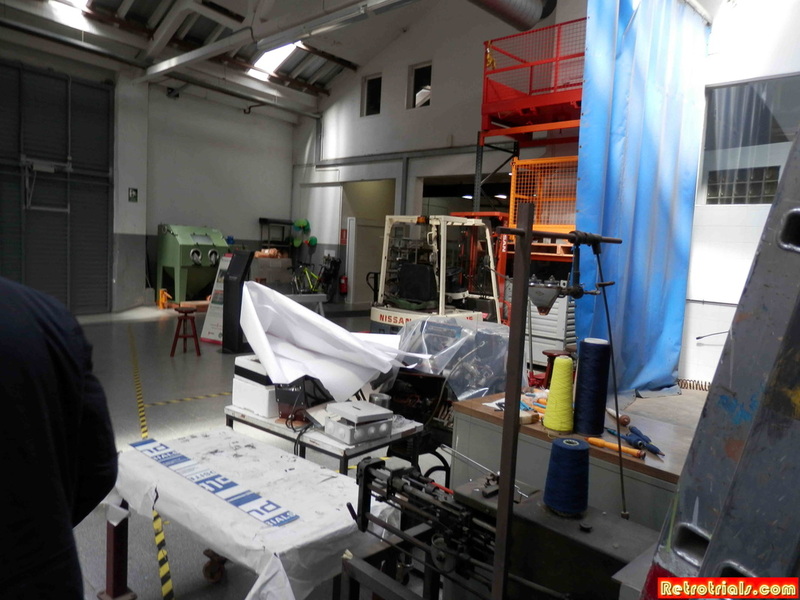 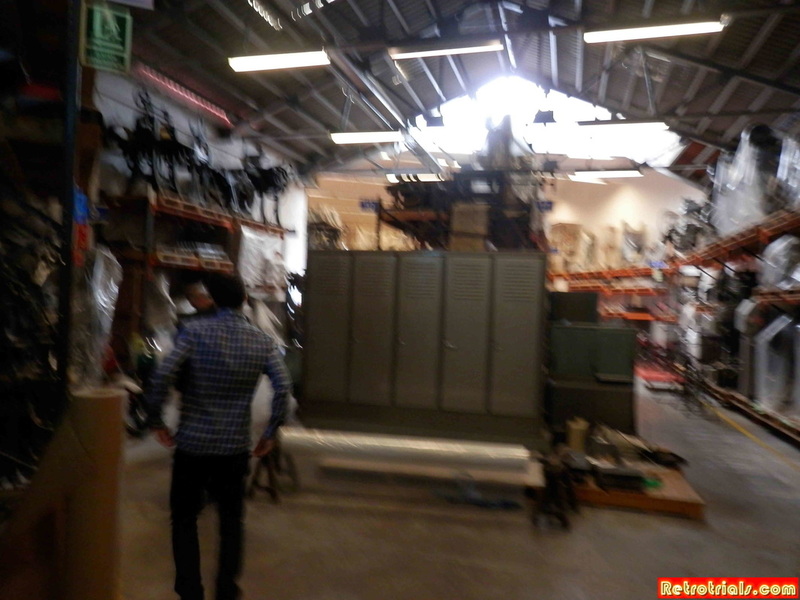 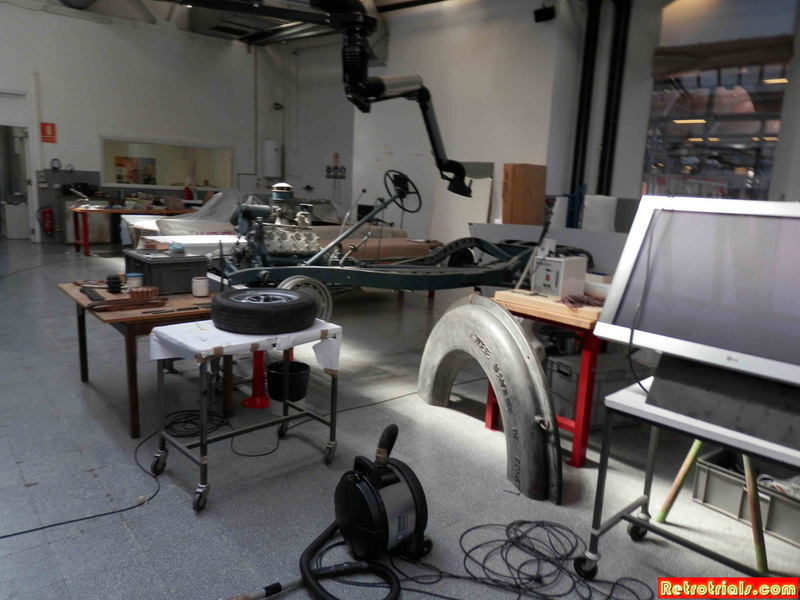 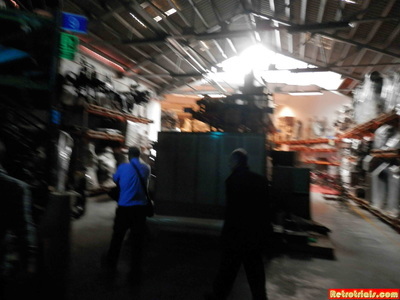 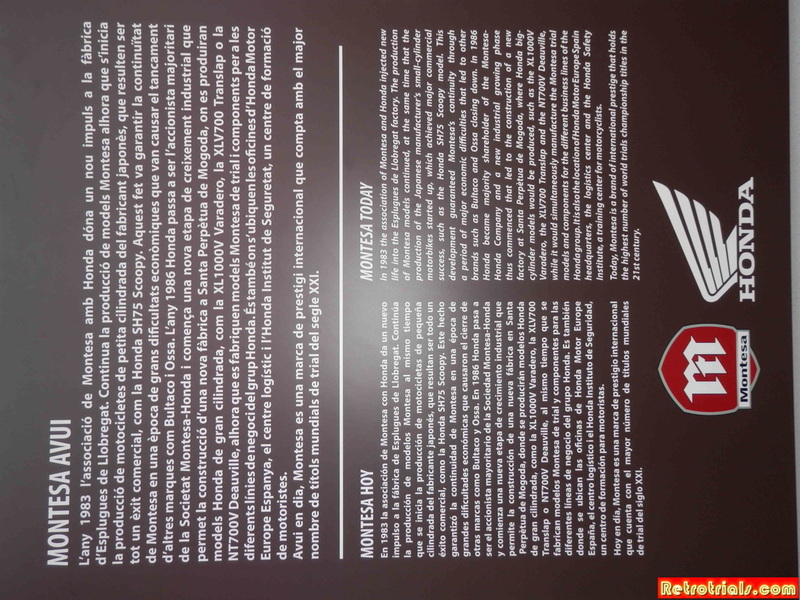 The company was run by an experienced business man from a family of experienced manufactures and factory operators. 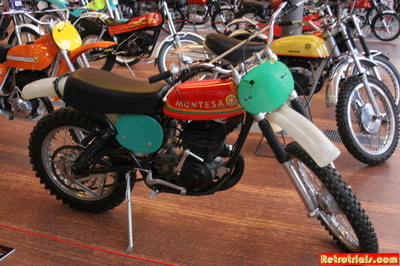 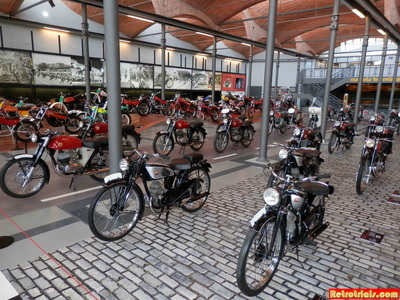 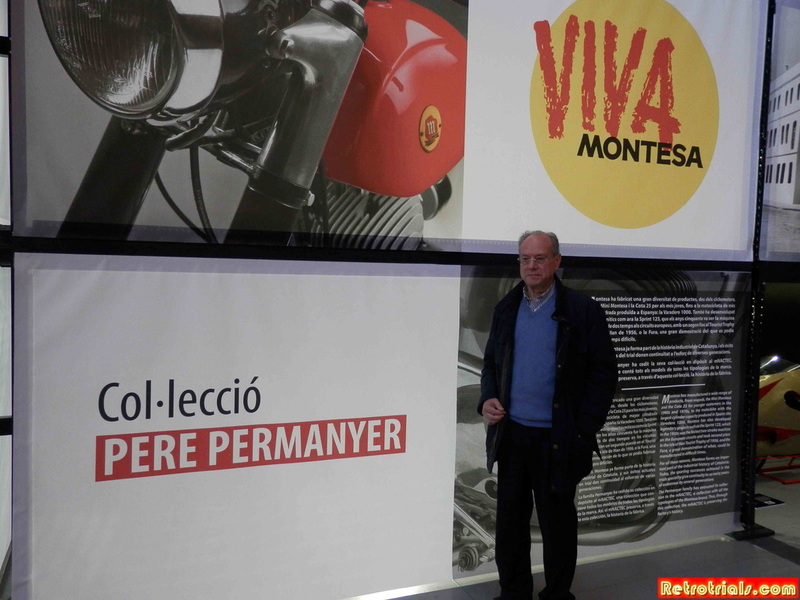 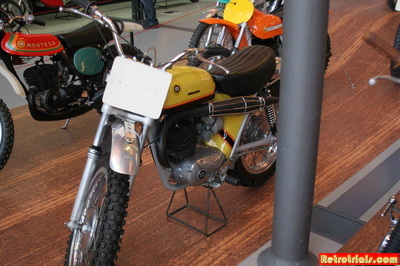 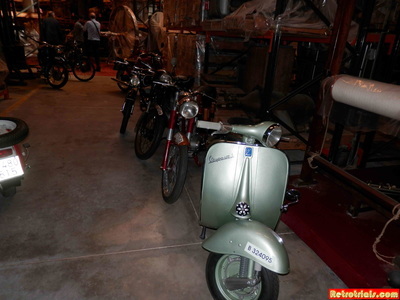 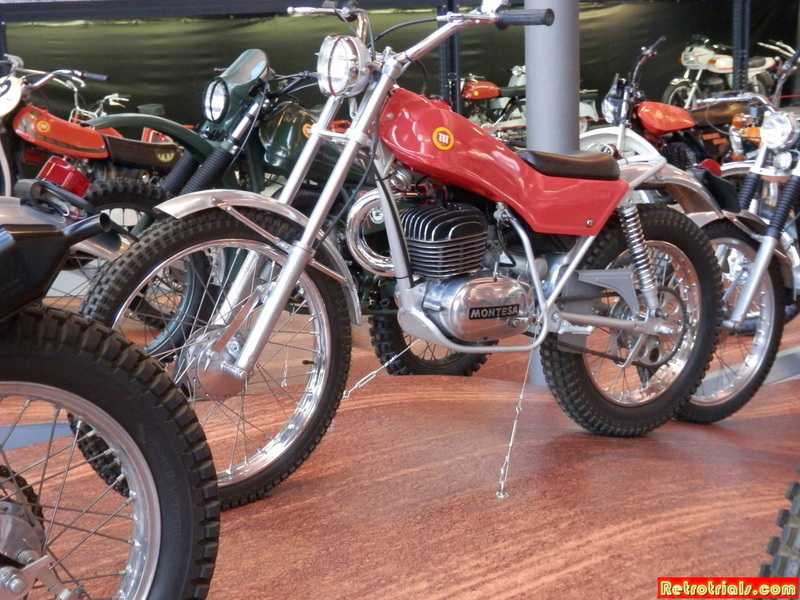 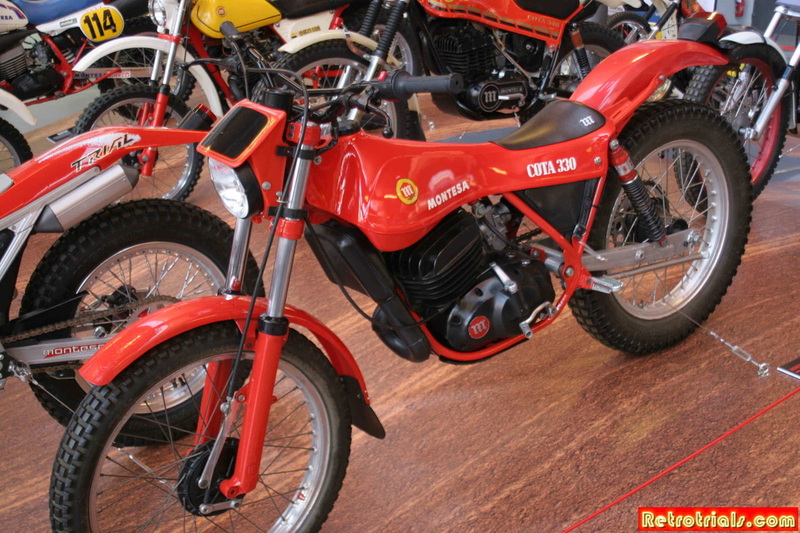 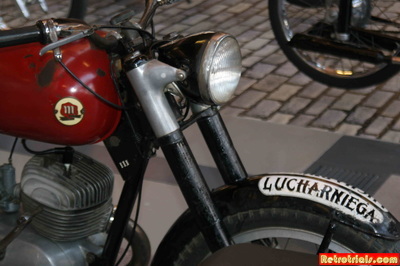 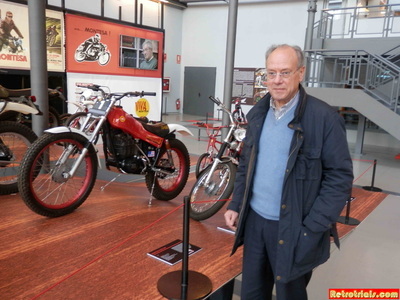 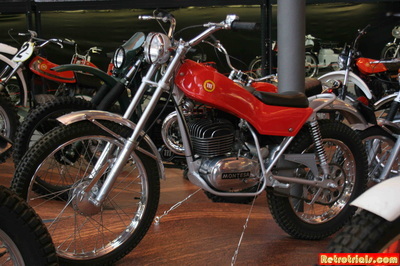 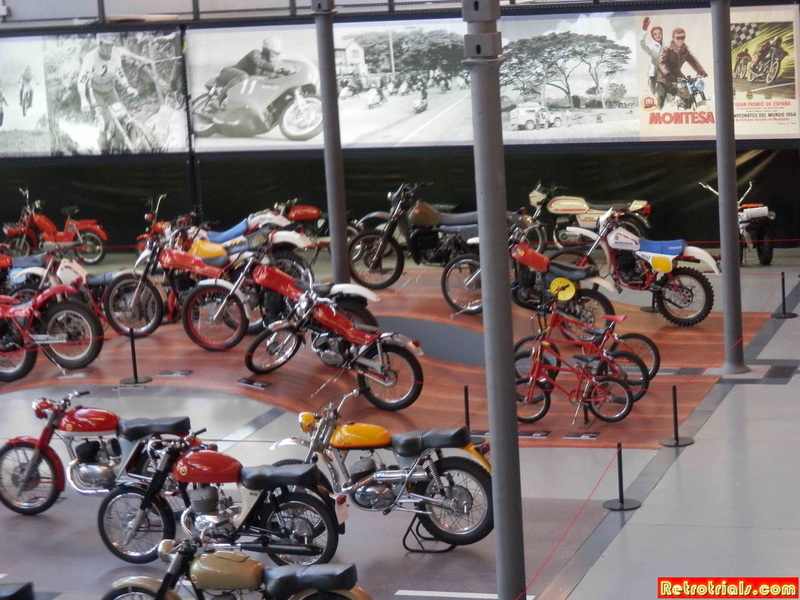 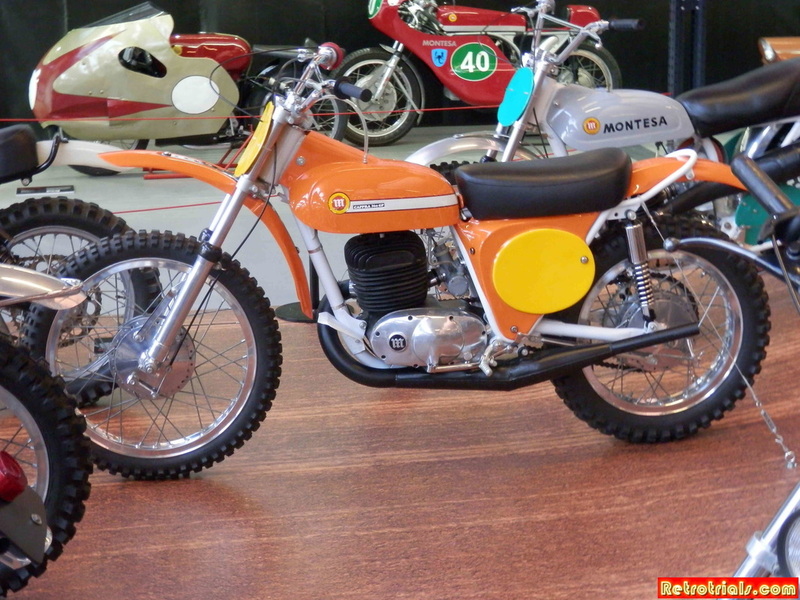 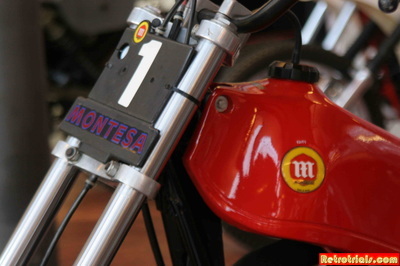 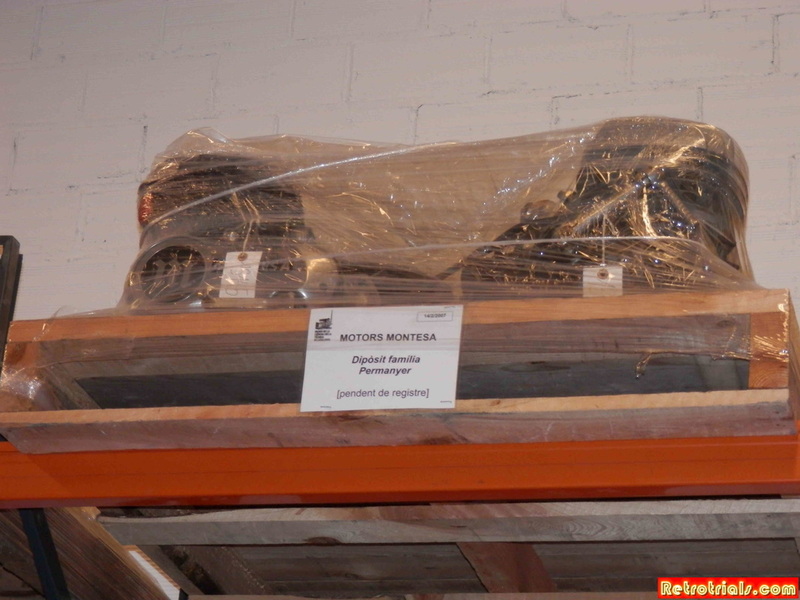 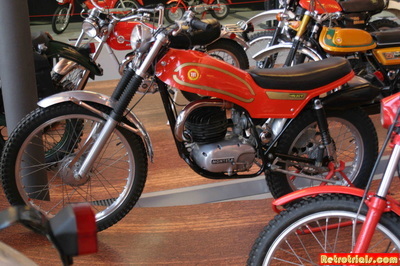 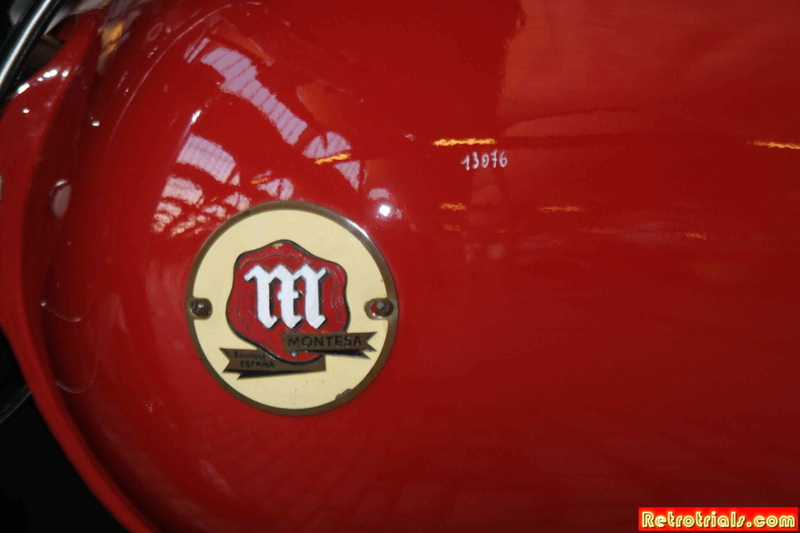 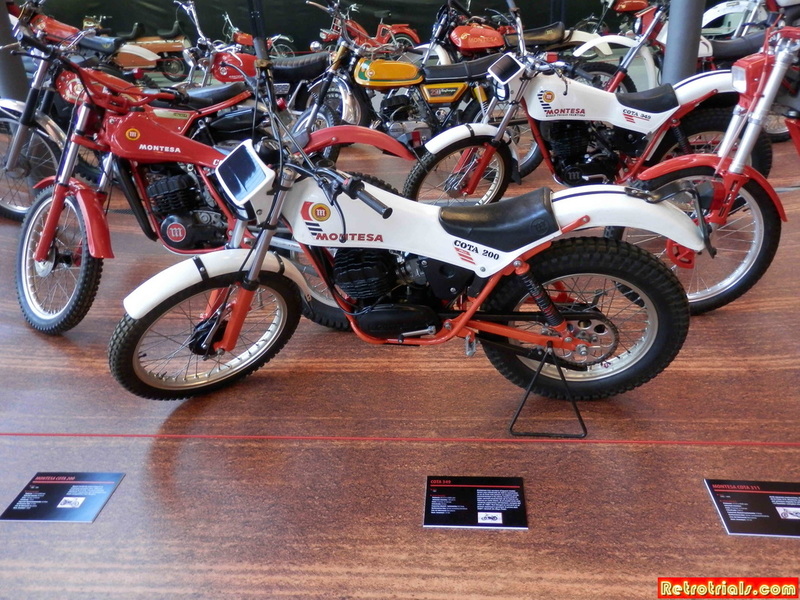 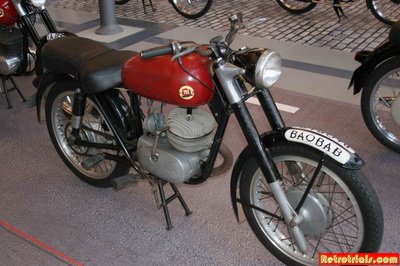 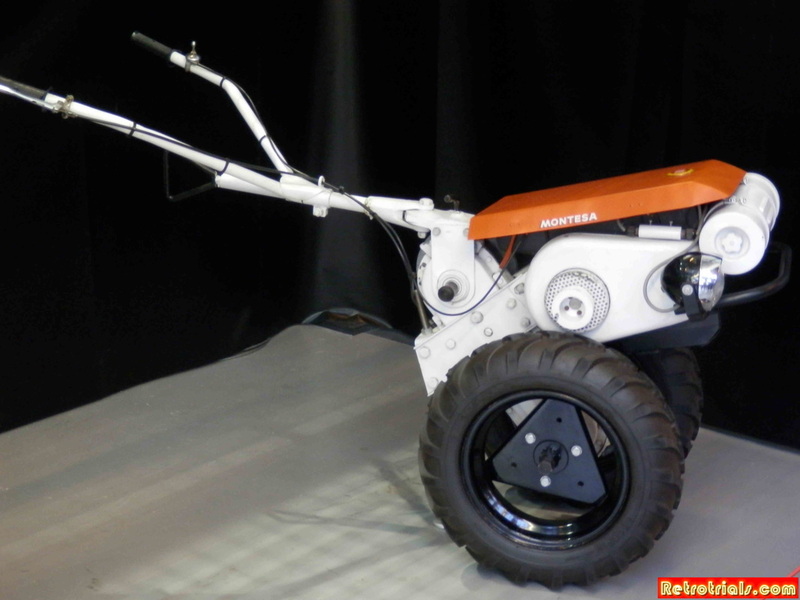 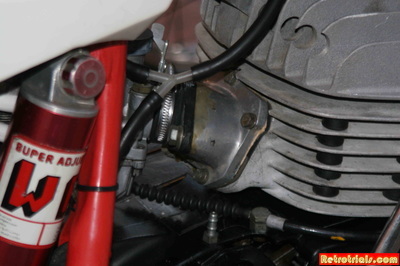 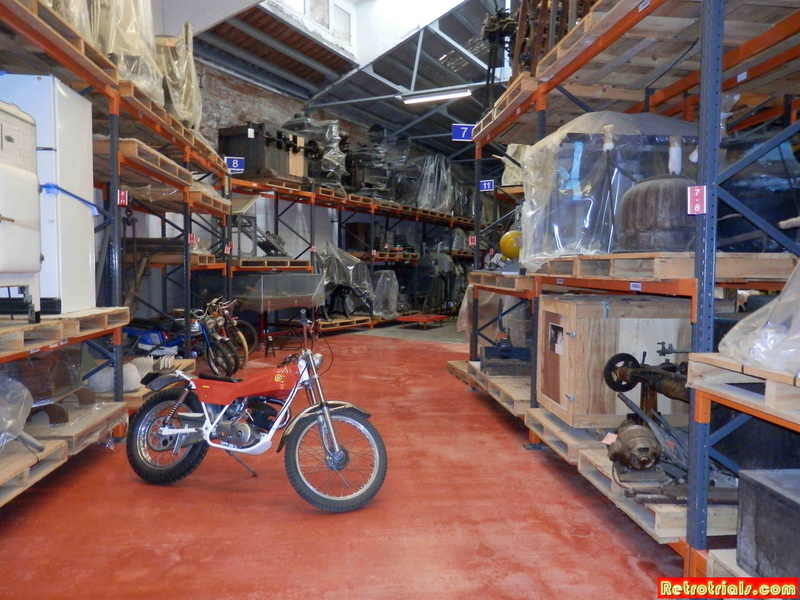 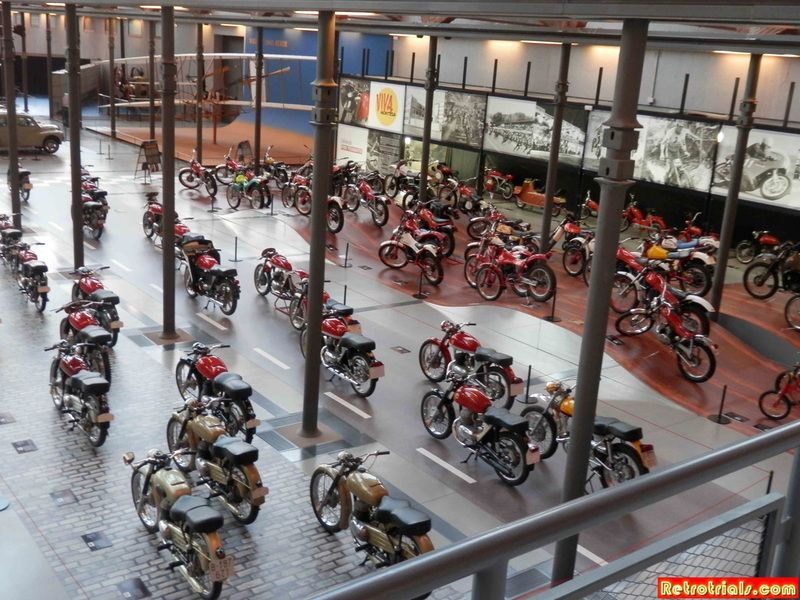 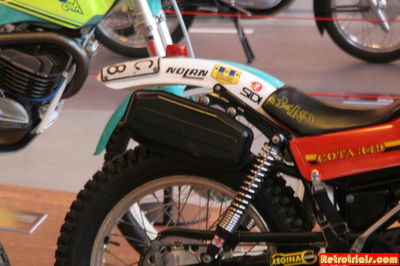 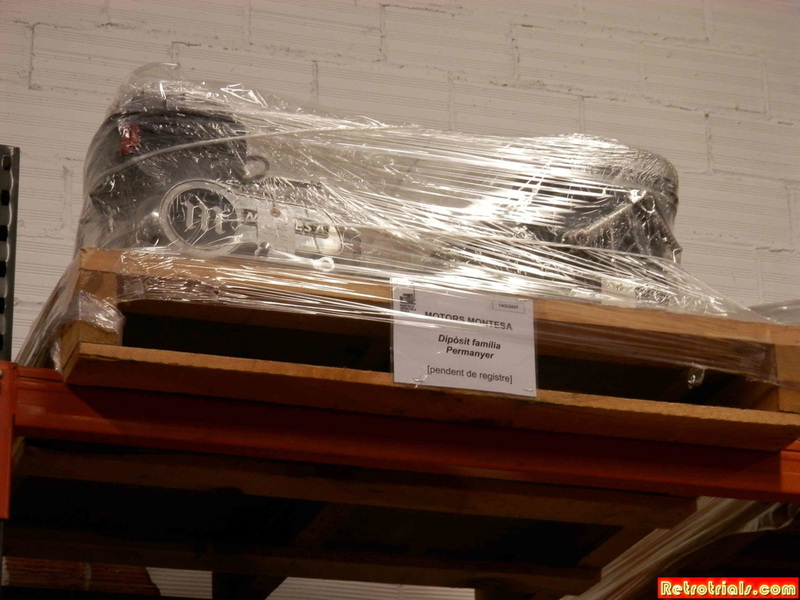 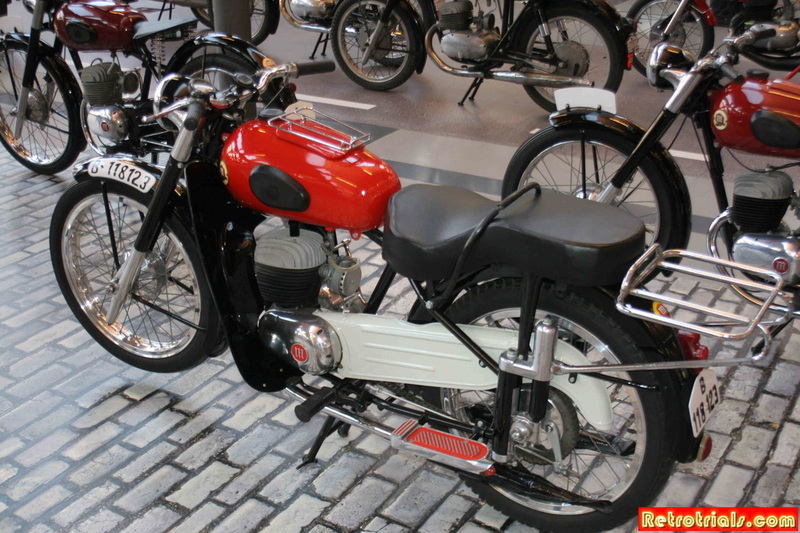 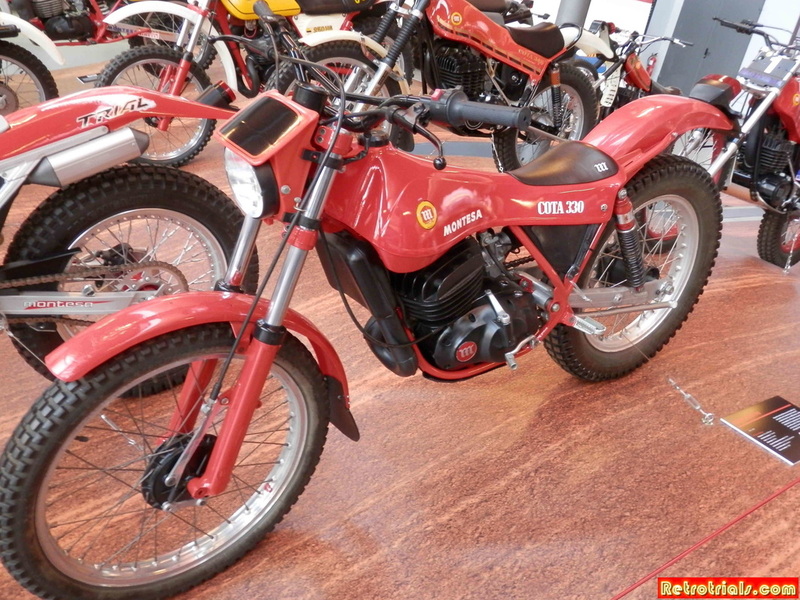 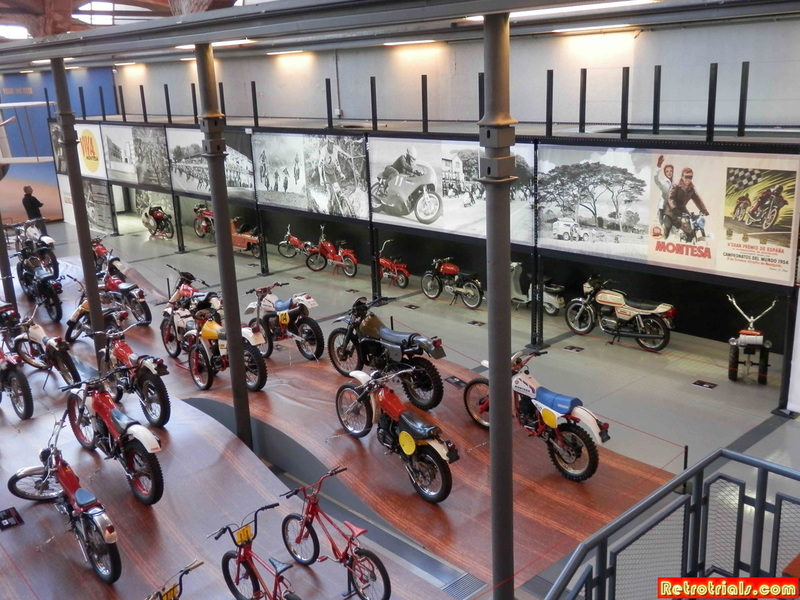 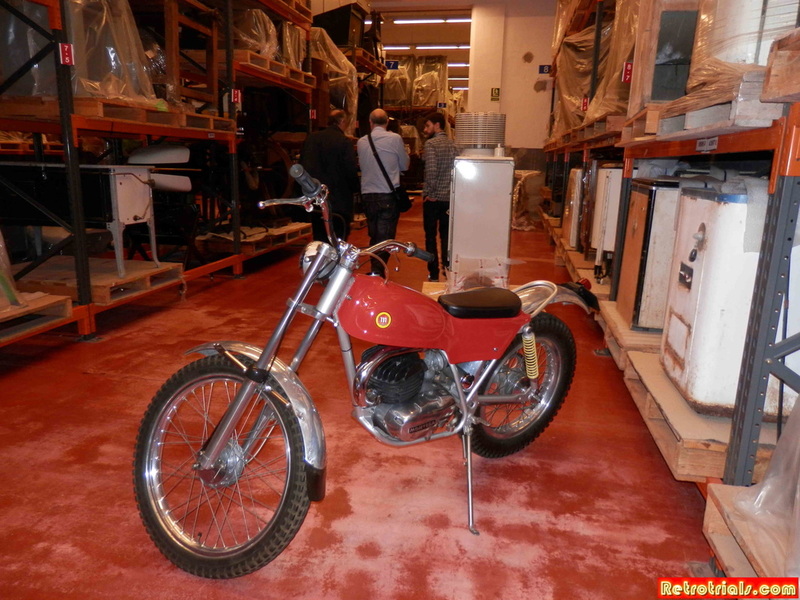 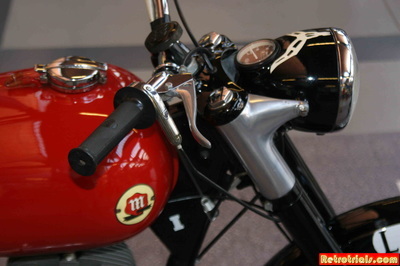 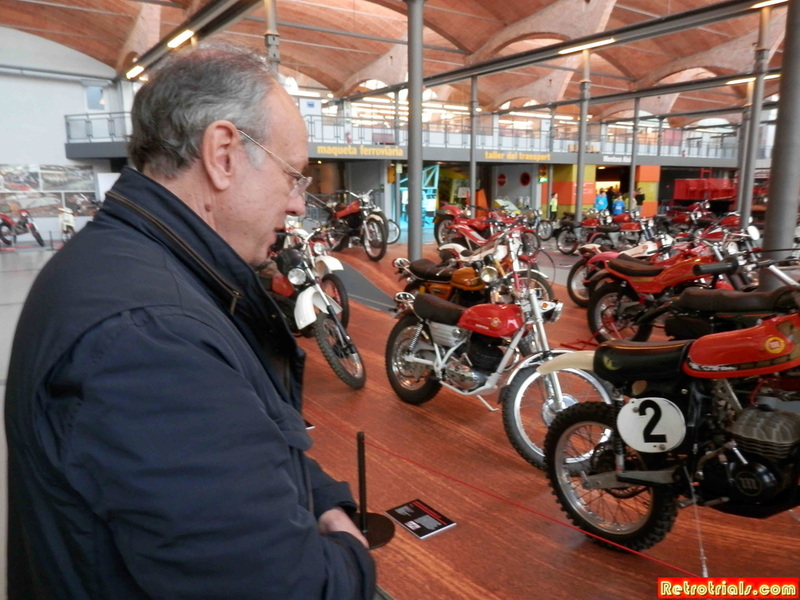 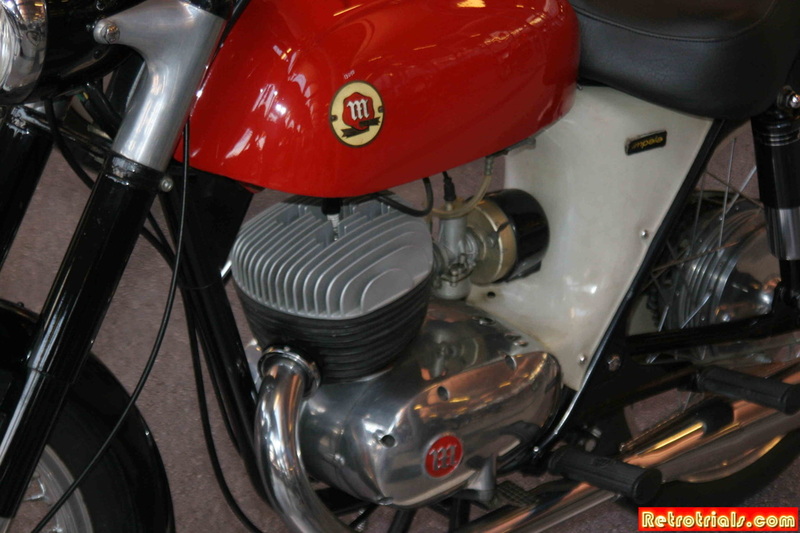 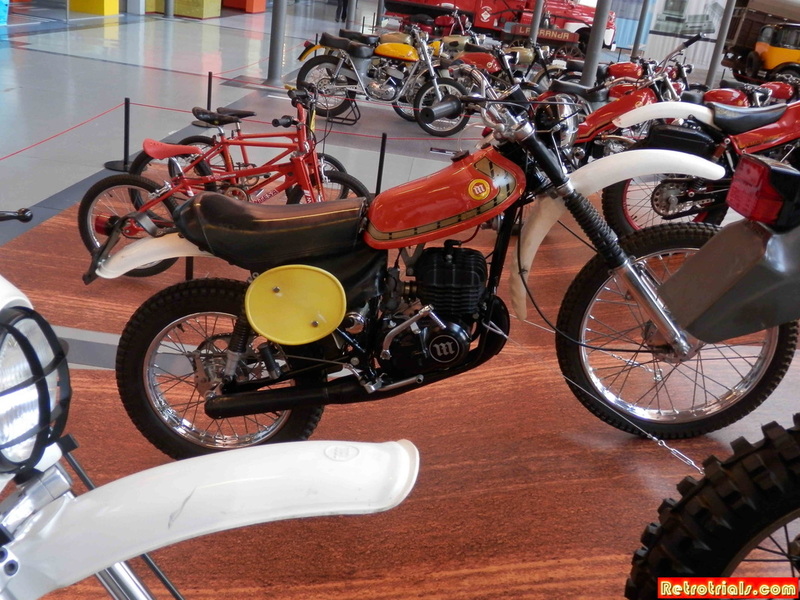 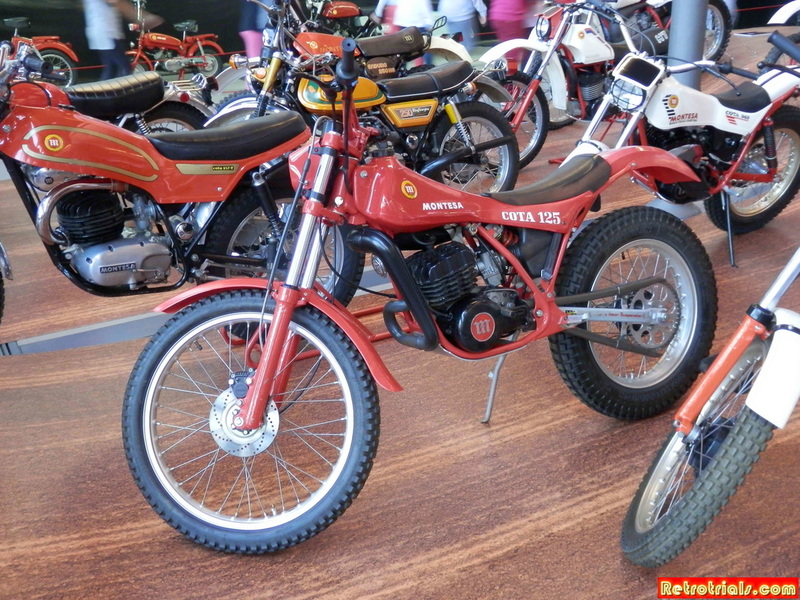 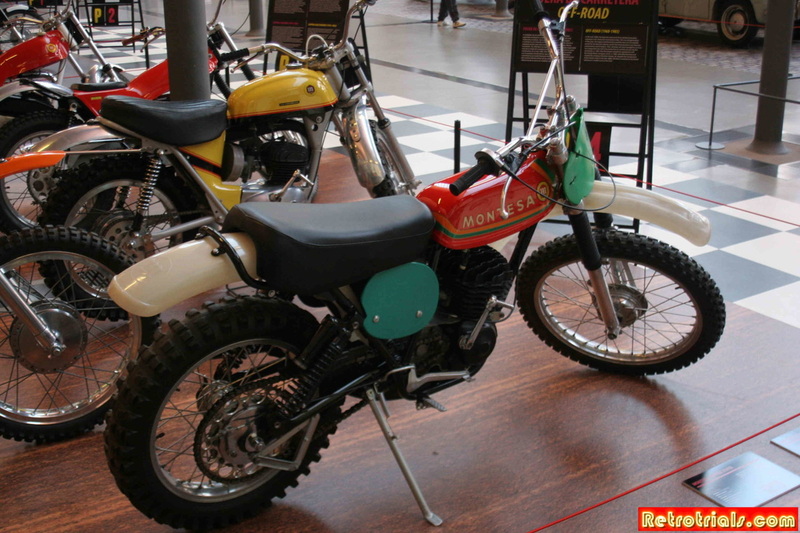 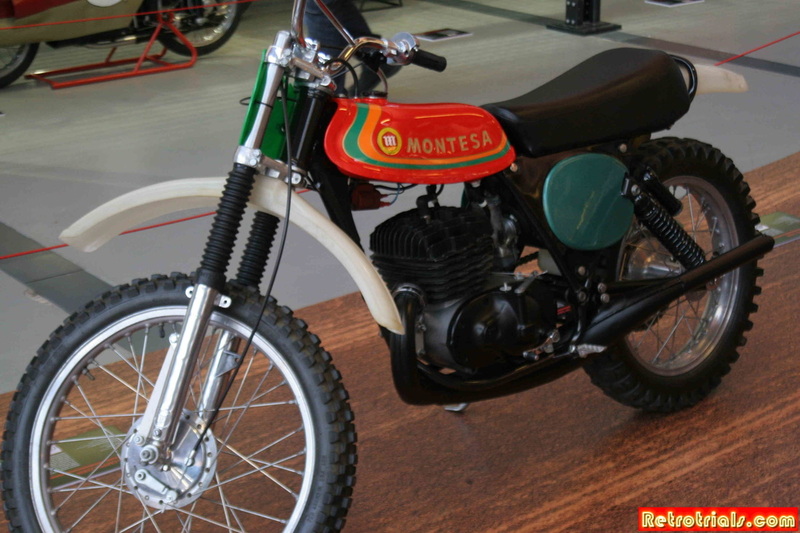 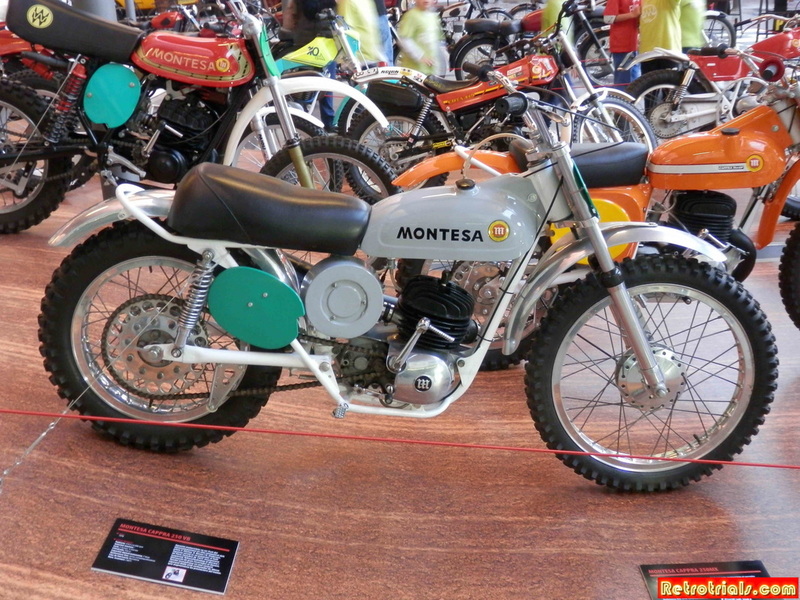 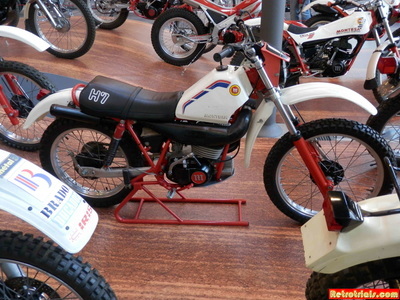 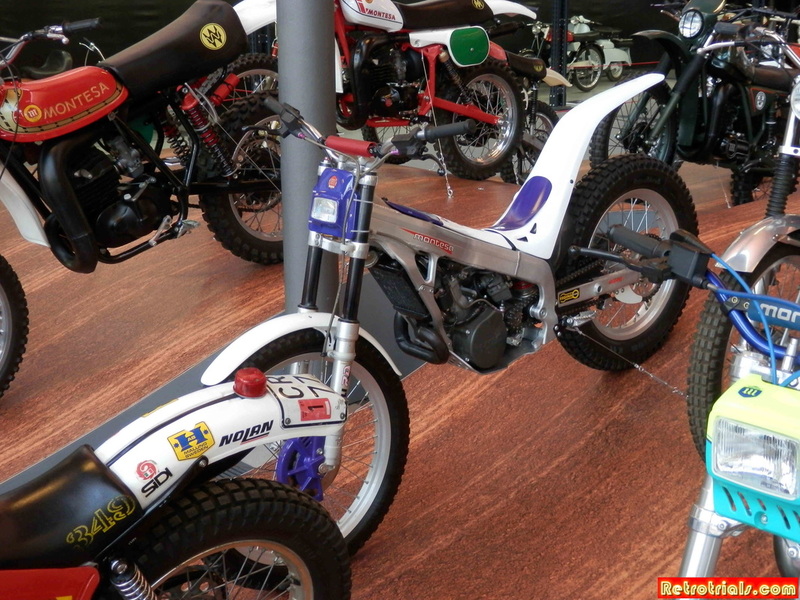 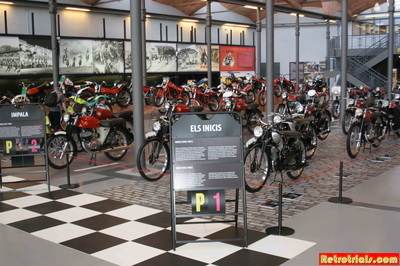 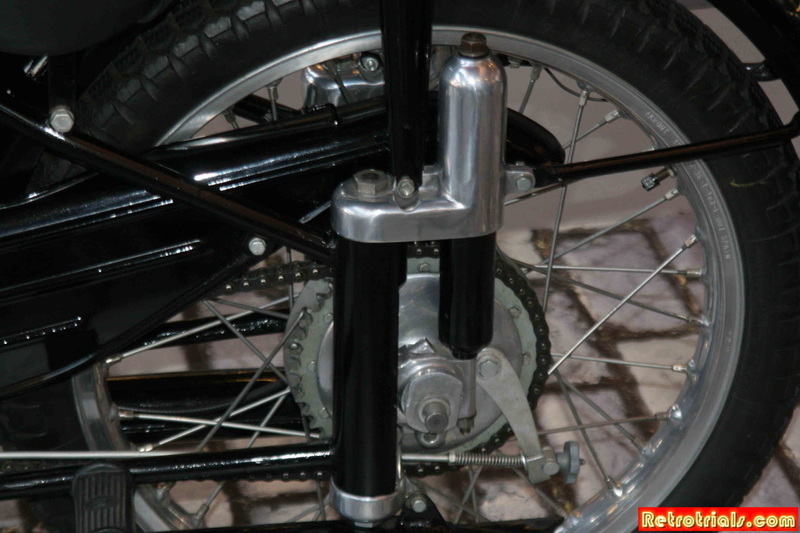 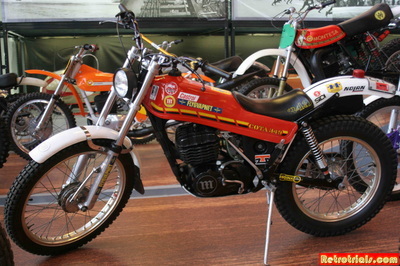 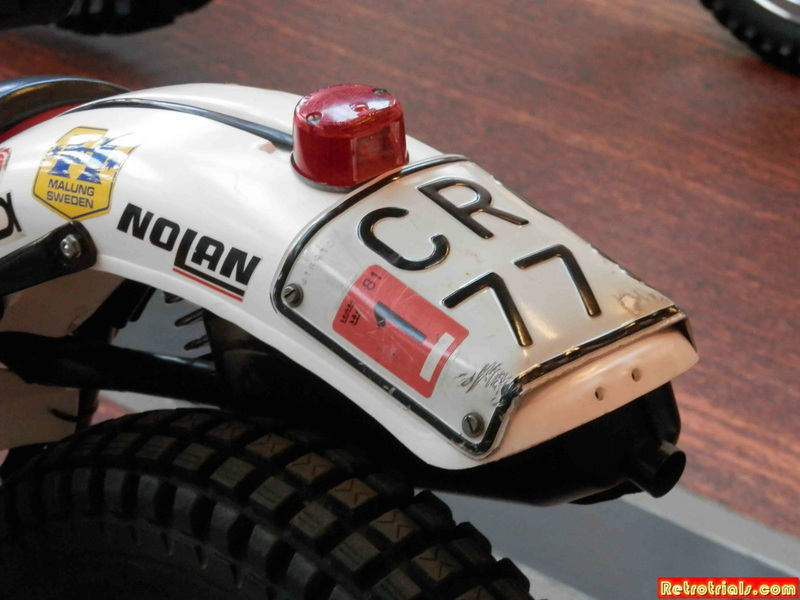 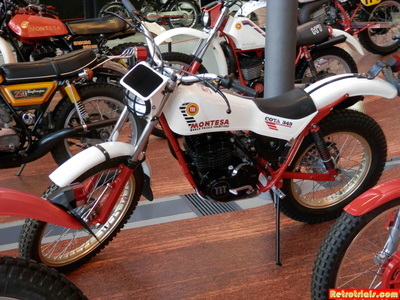 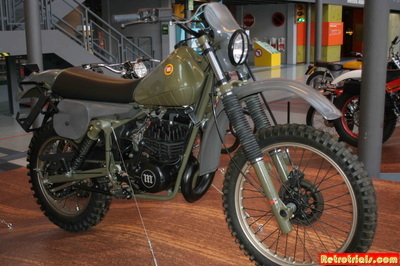 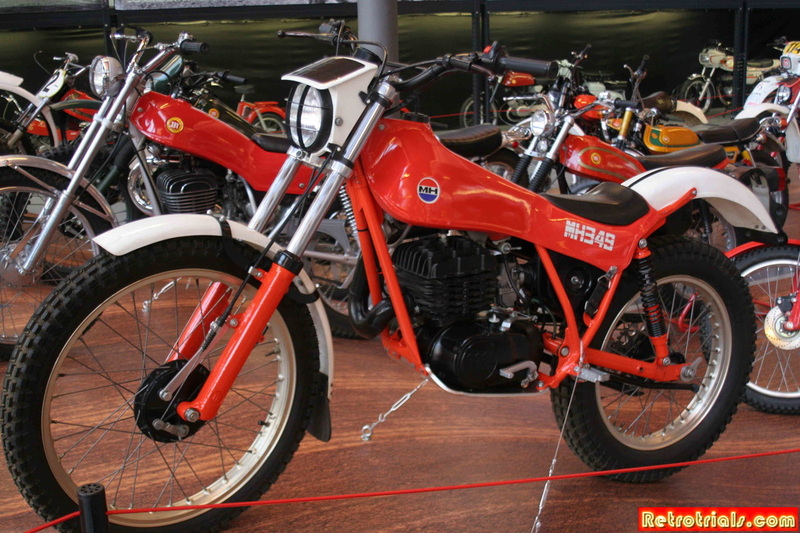 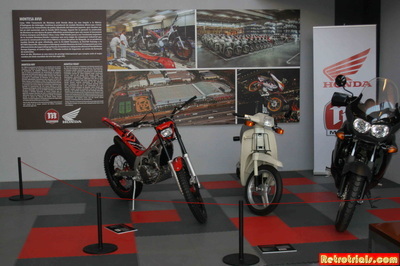 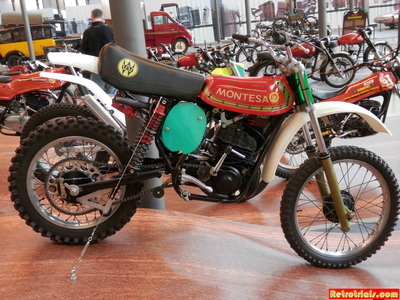 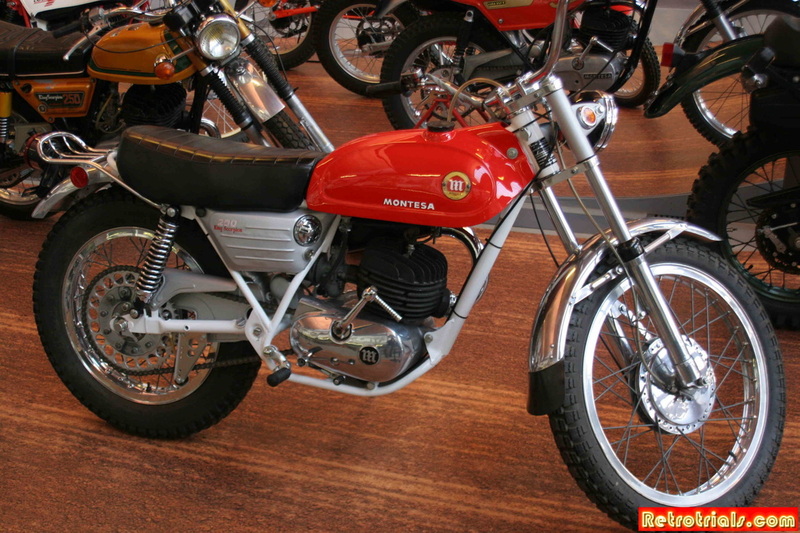 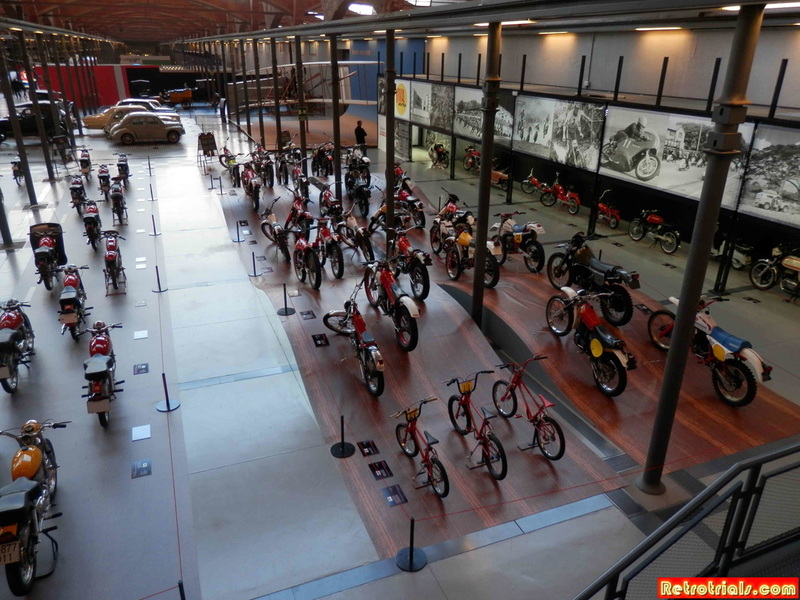 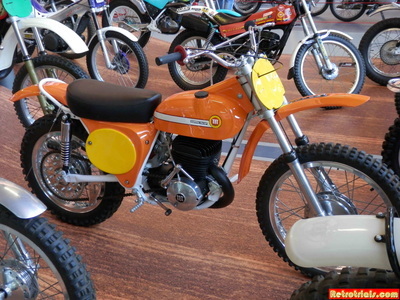 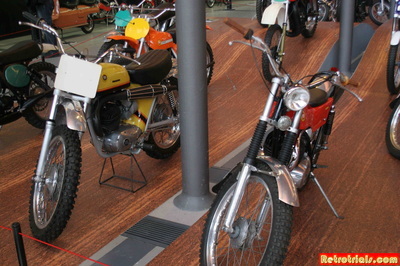 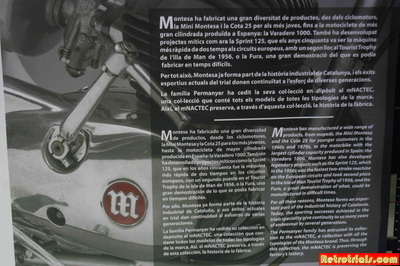 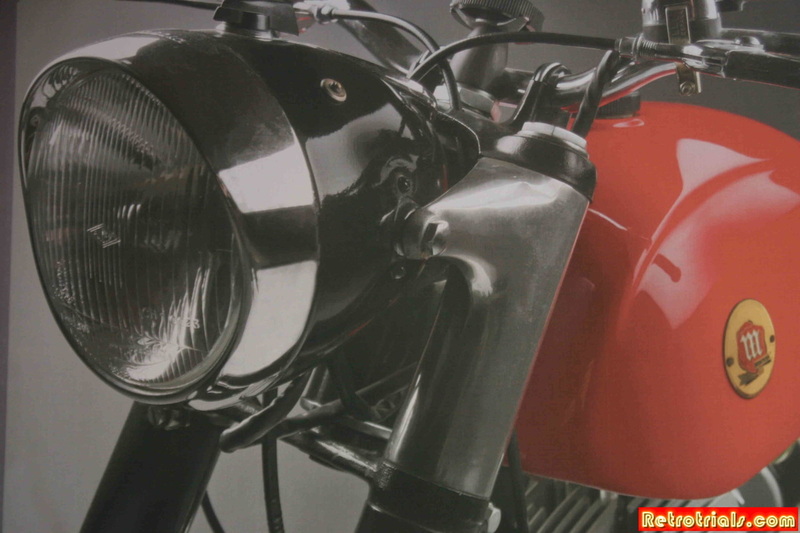 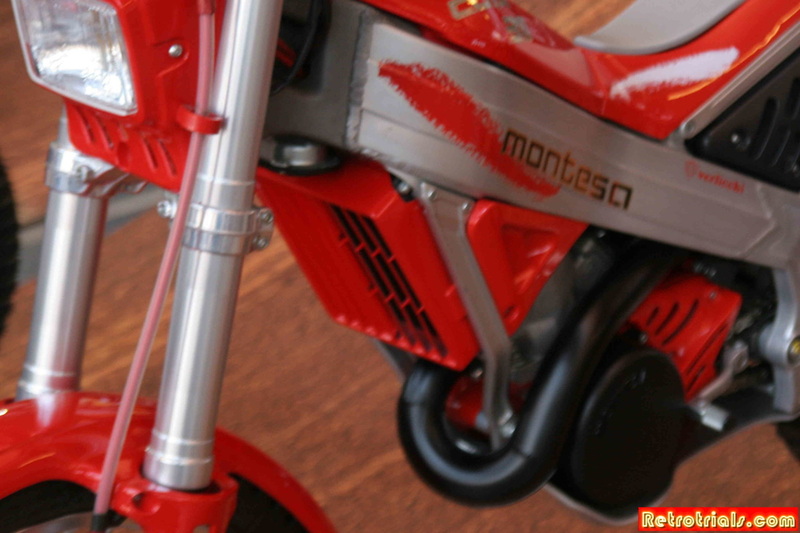 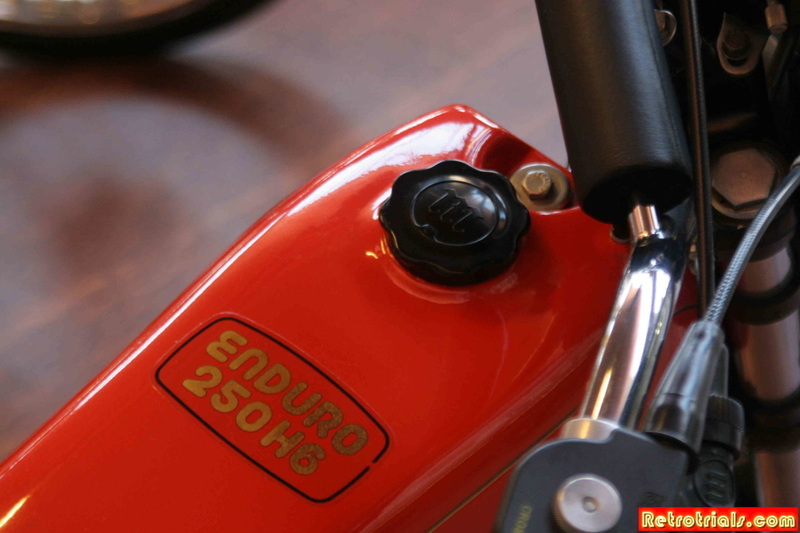 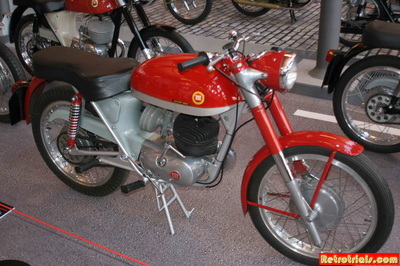 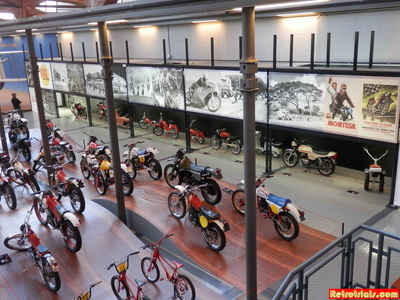 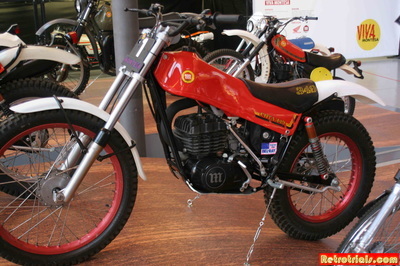 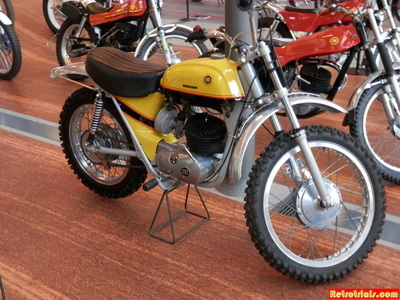 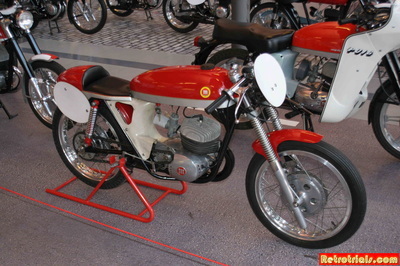 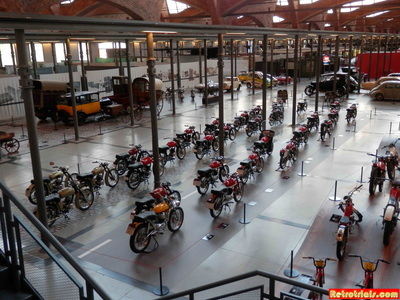 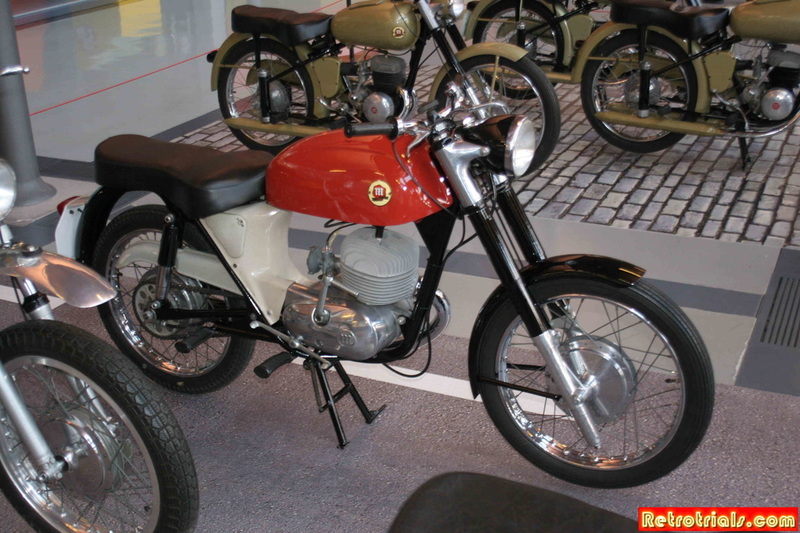 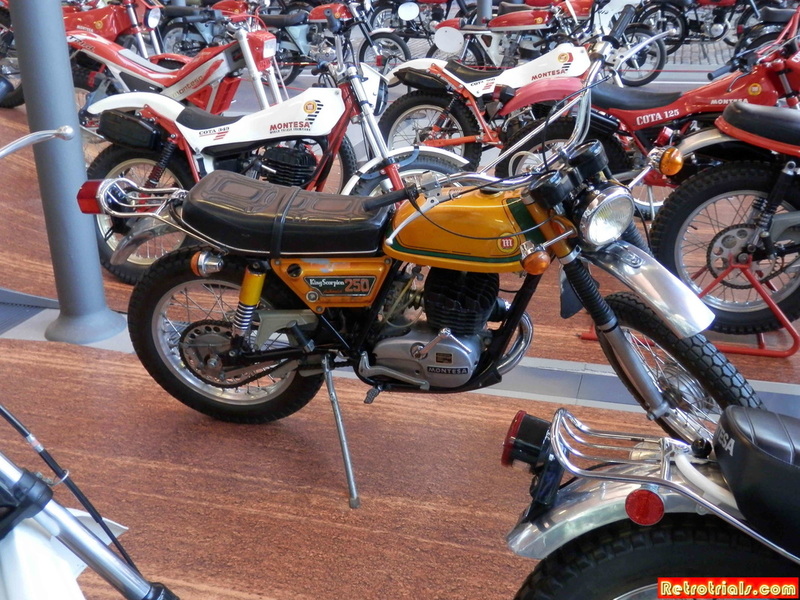 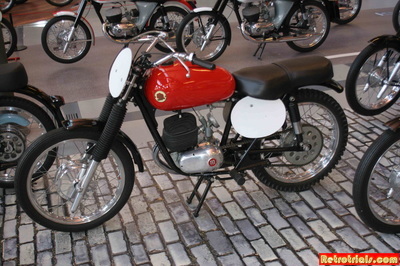 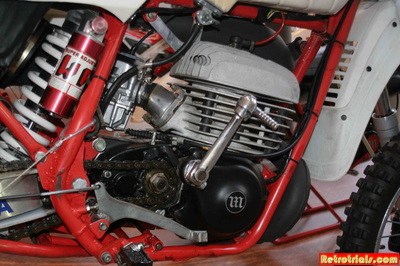 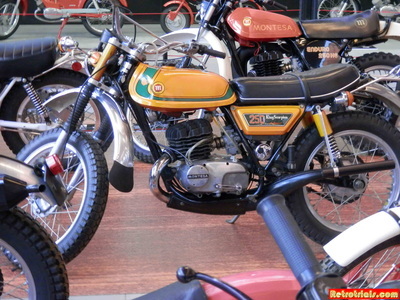 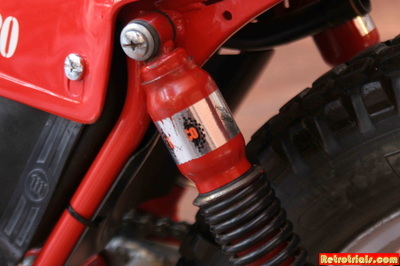 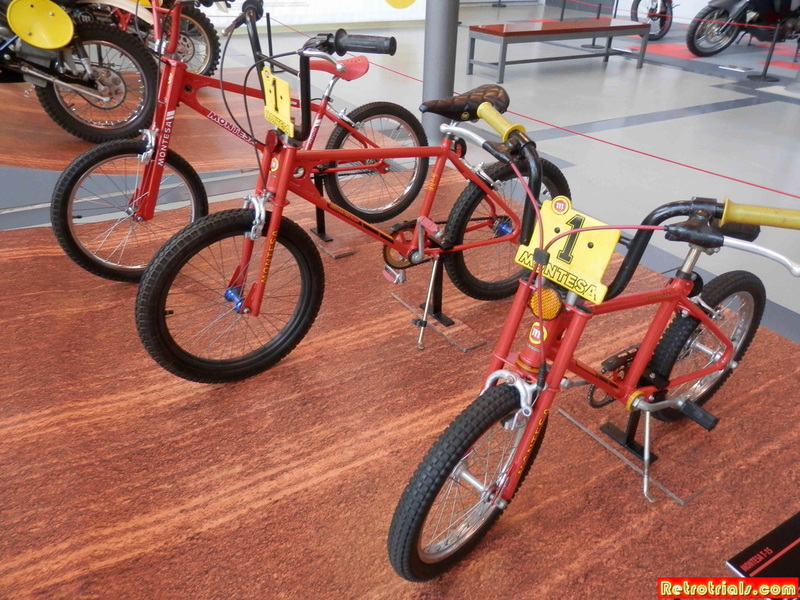 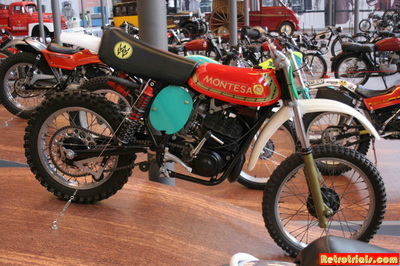 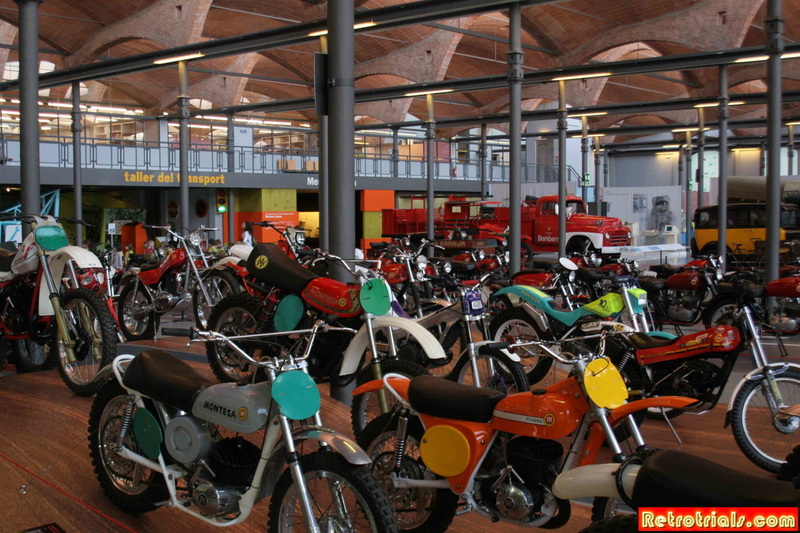 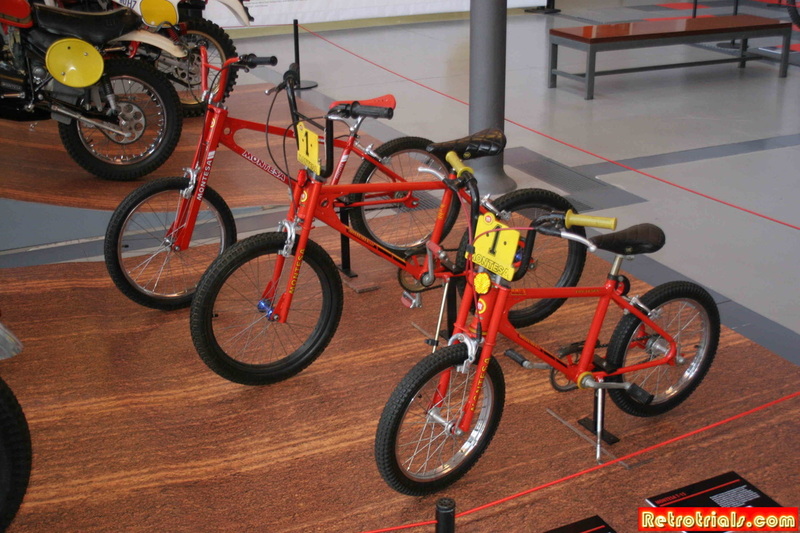 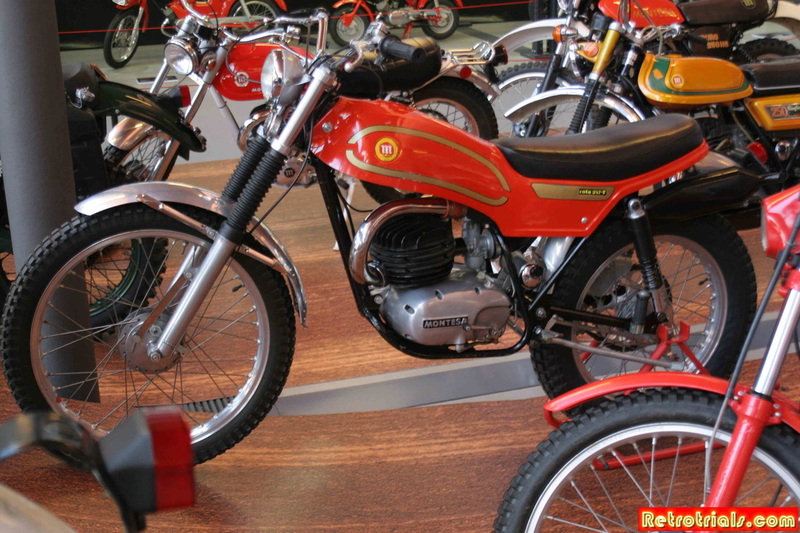 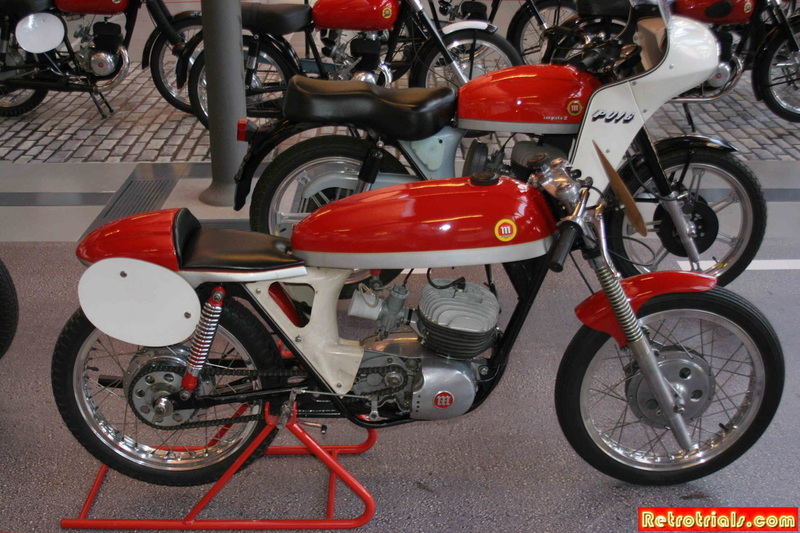 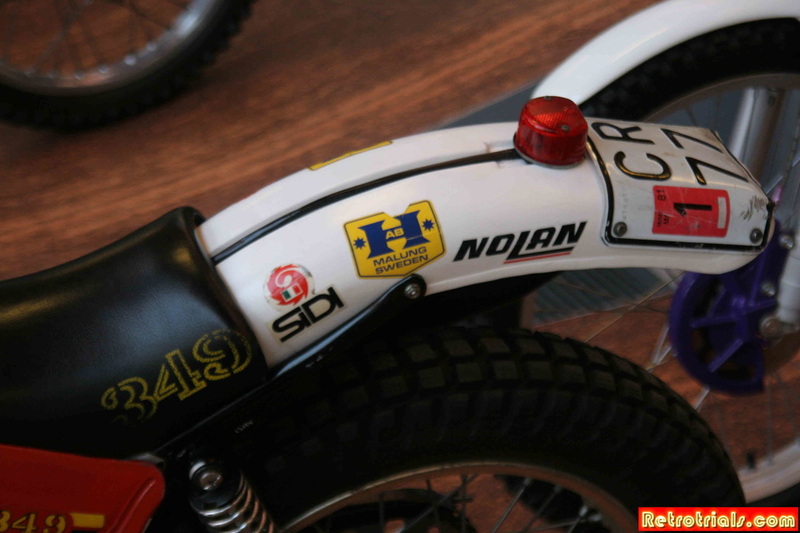 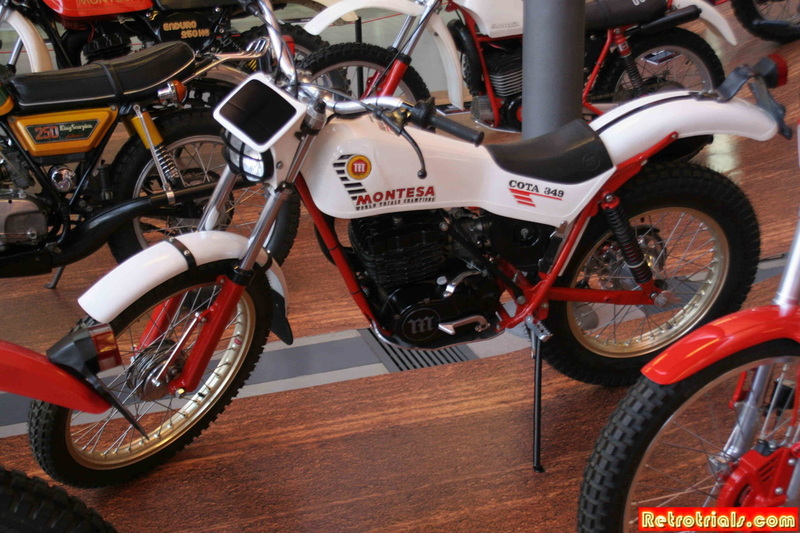 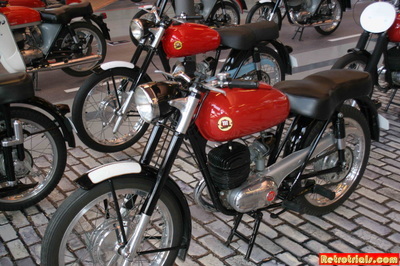 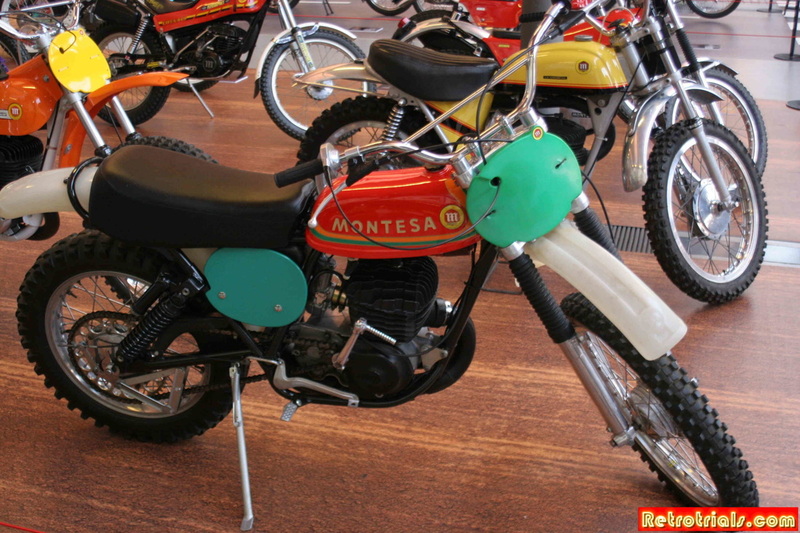 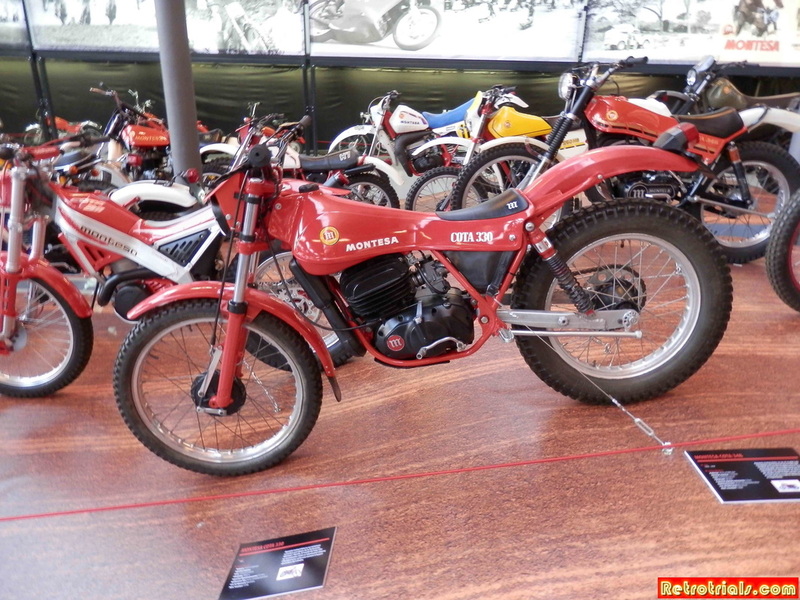 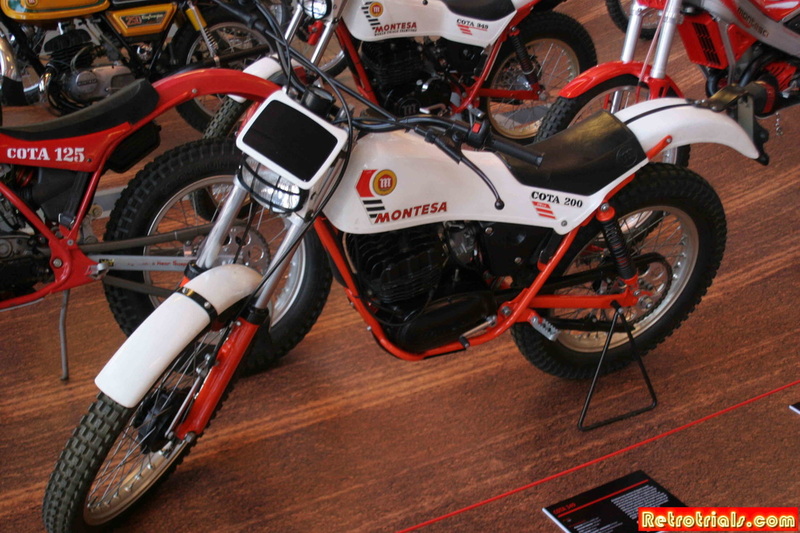 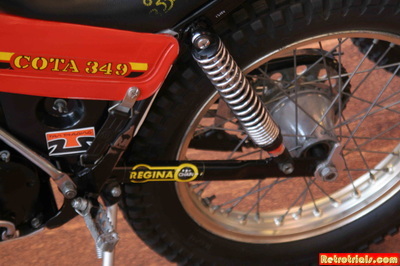 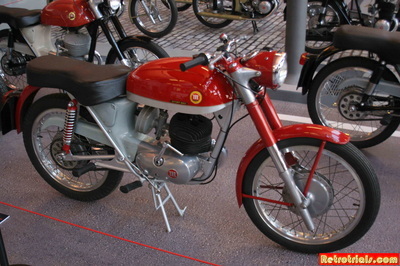 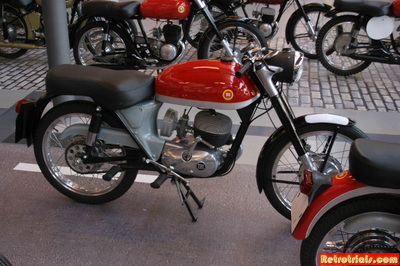 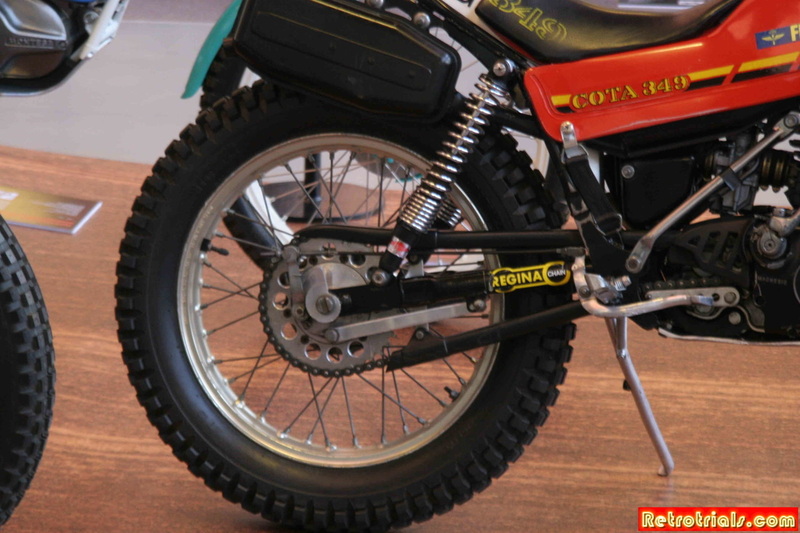 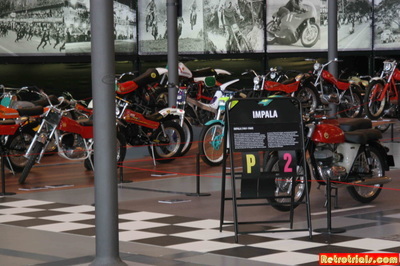 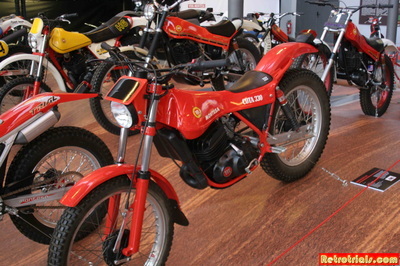 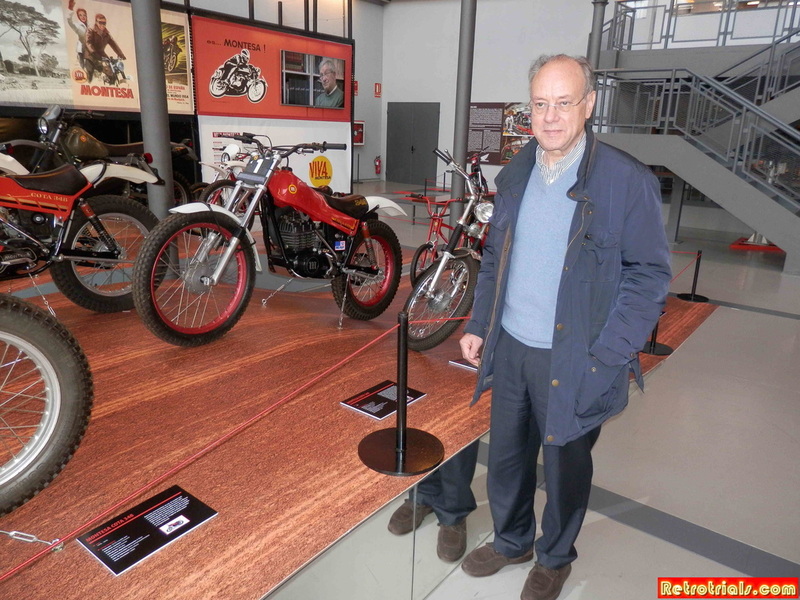 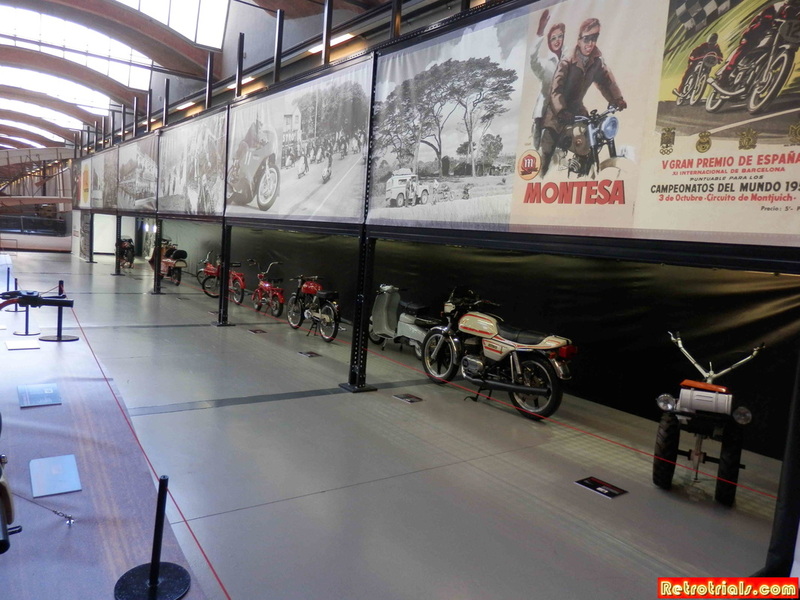 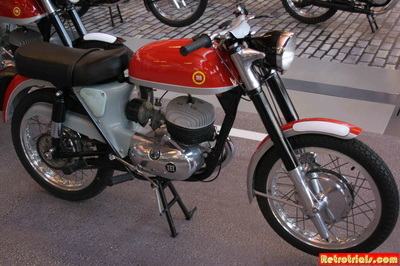 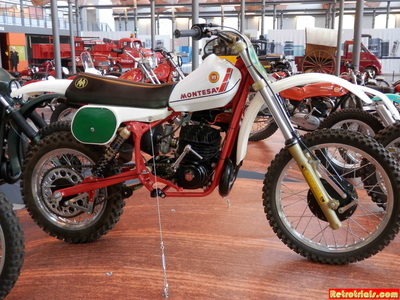 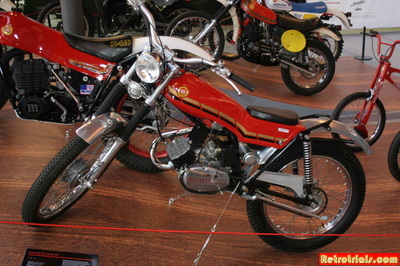 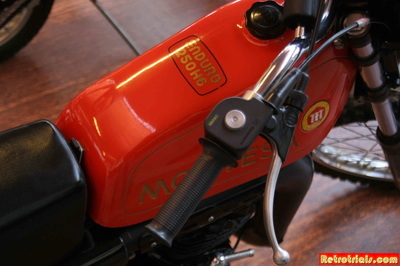 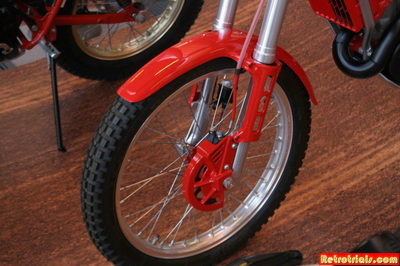 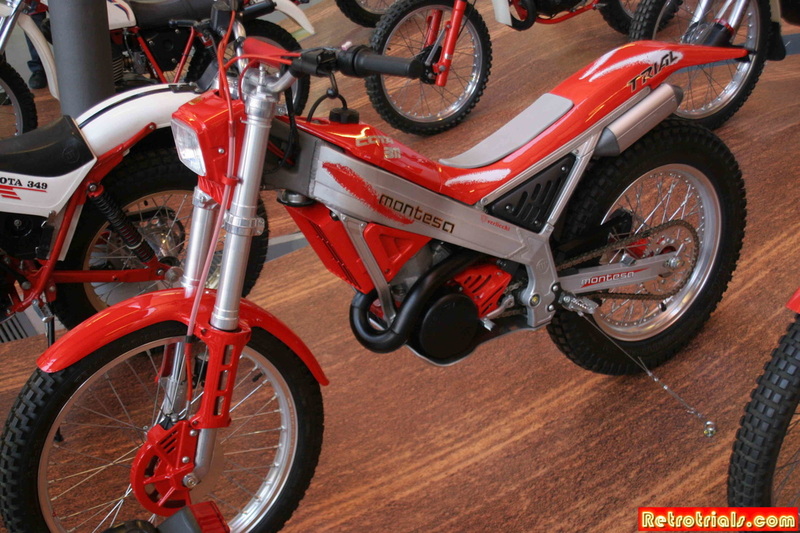 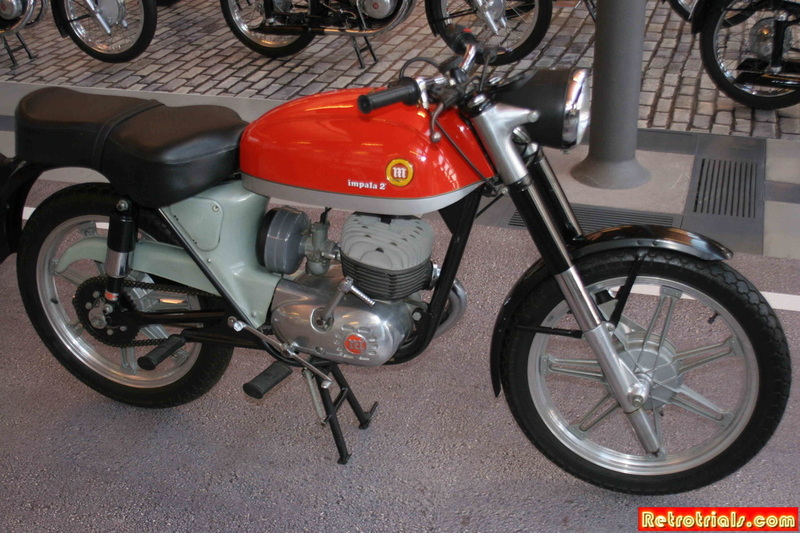 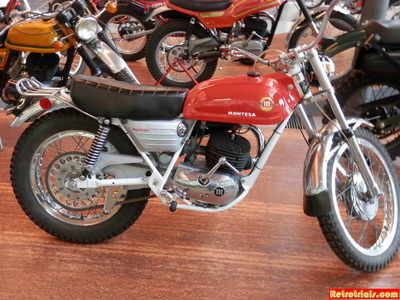 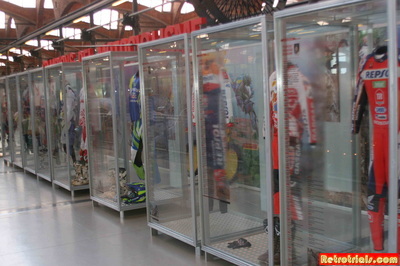 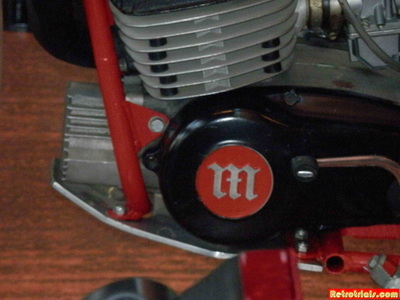 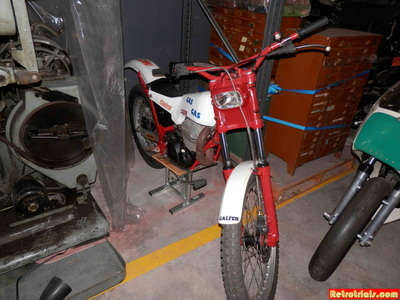 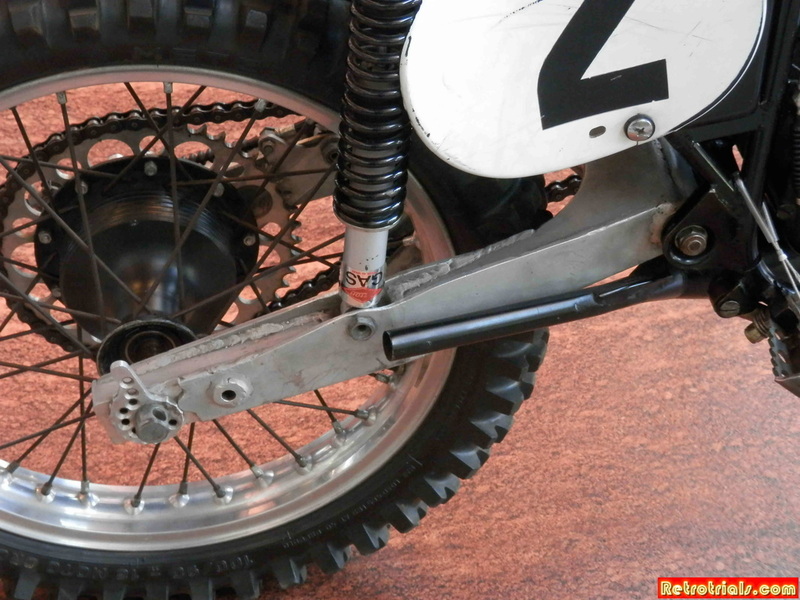 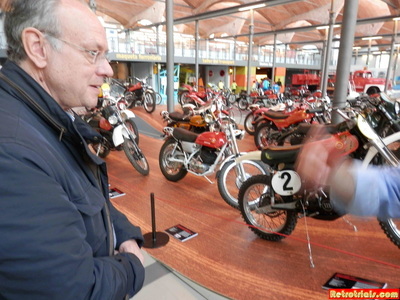 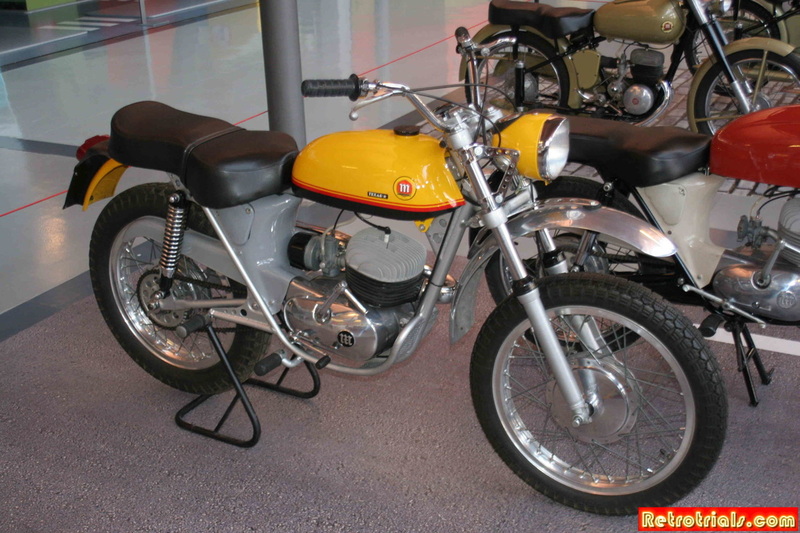 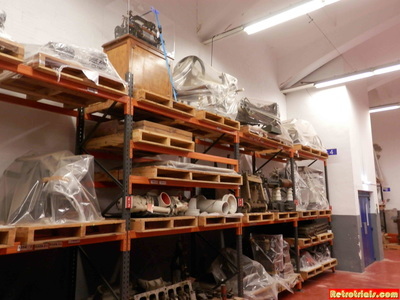 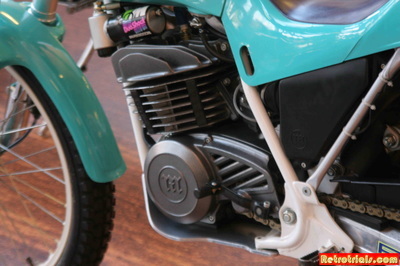 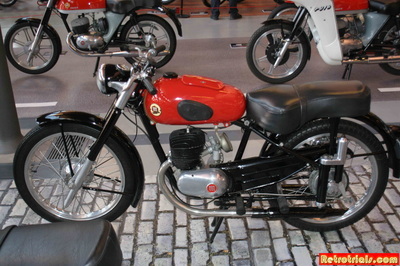 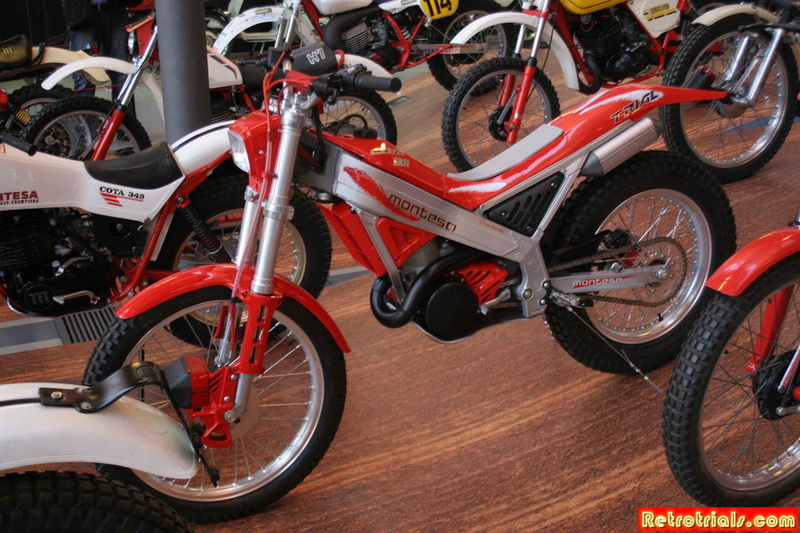 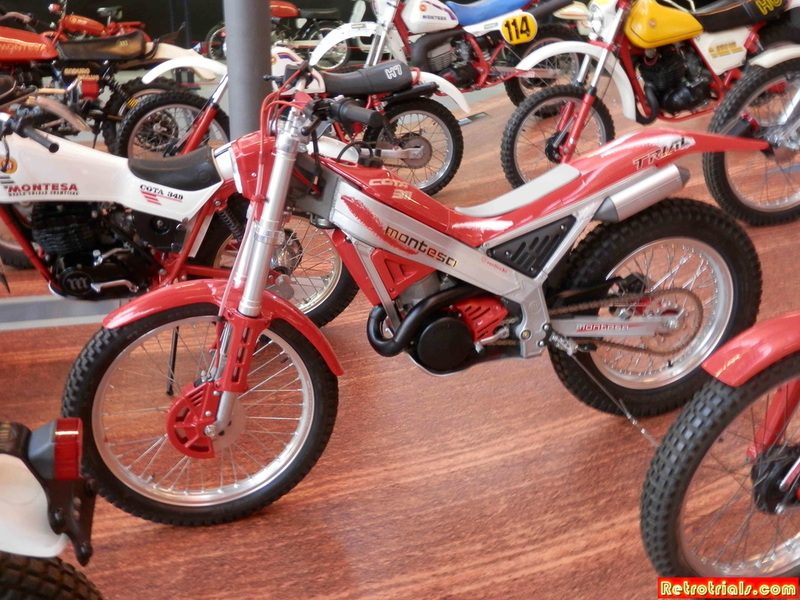 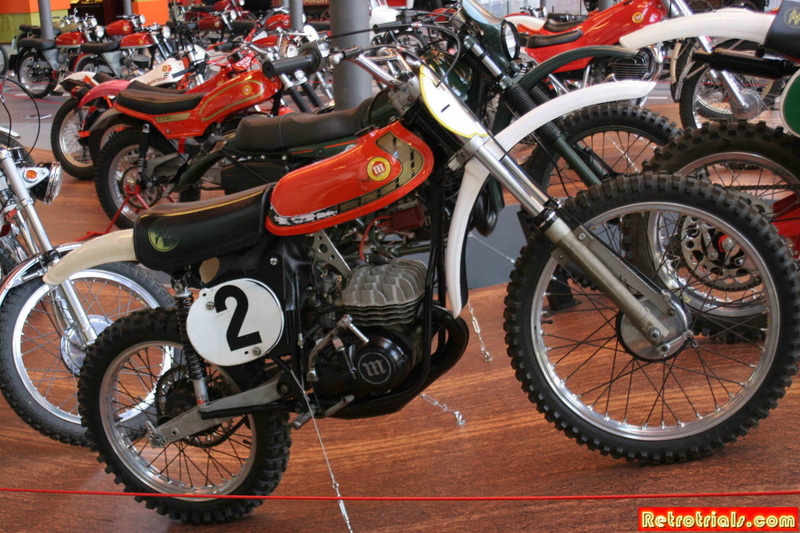 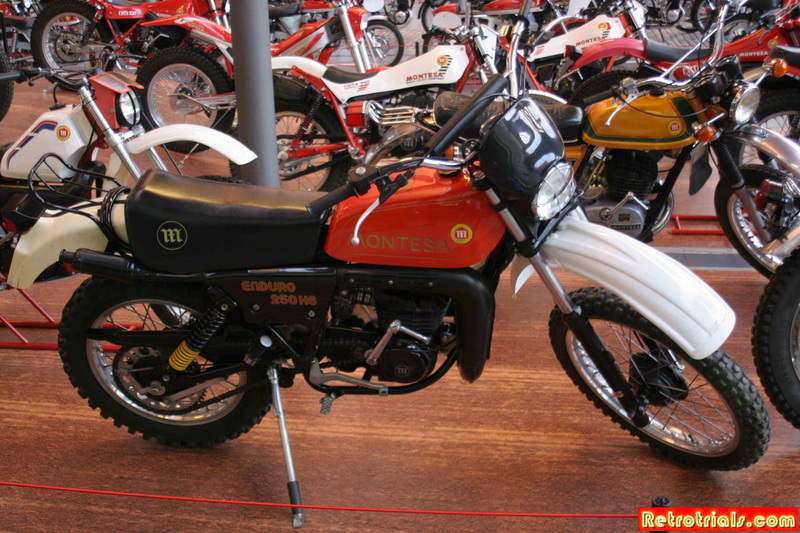 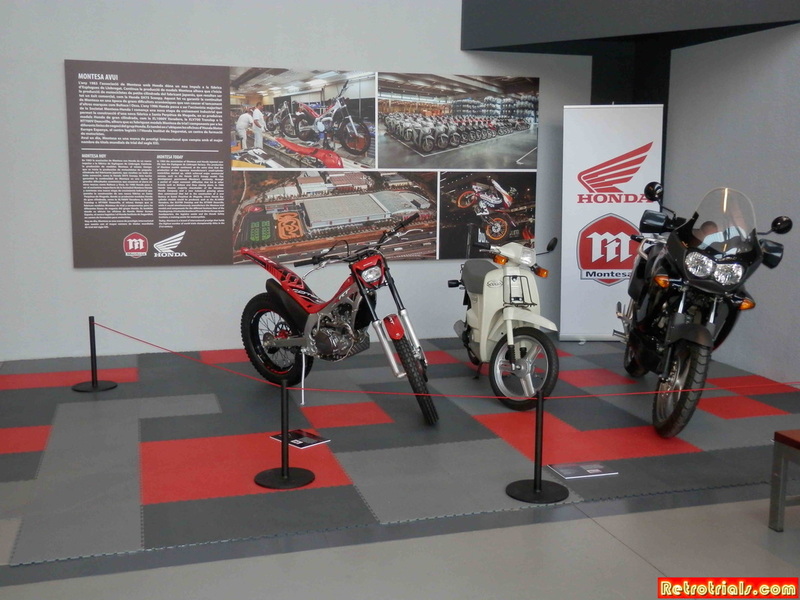 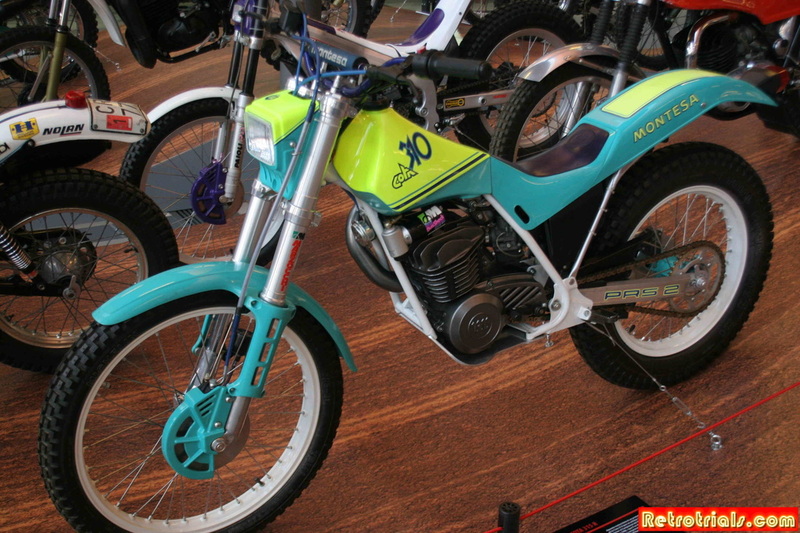 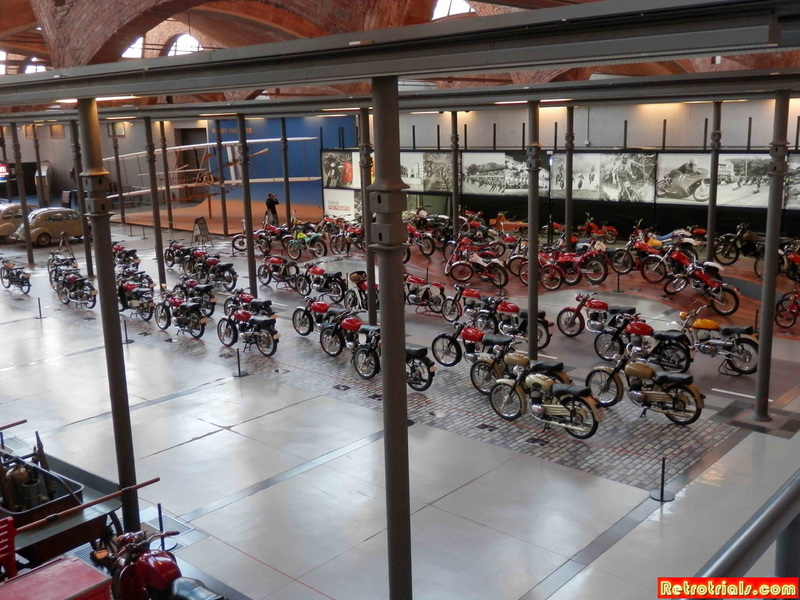 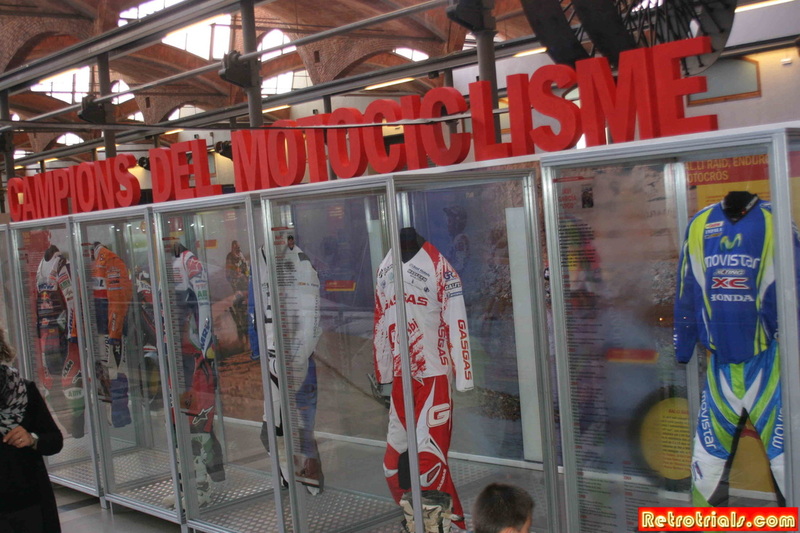 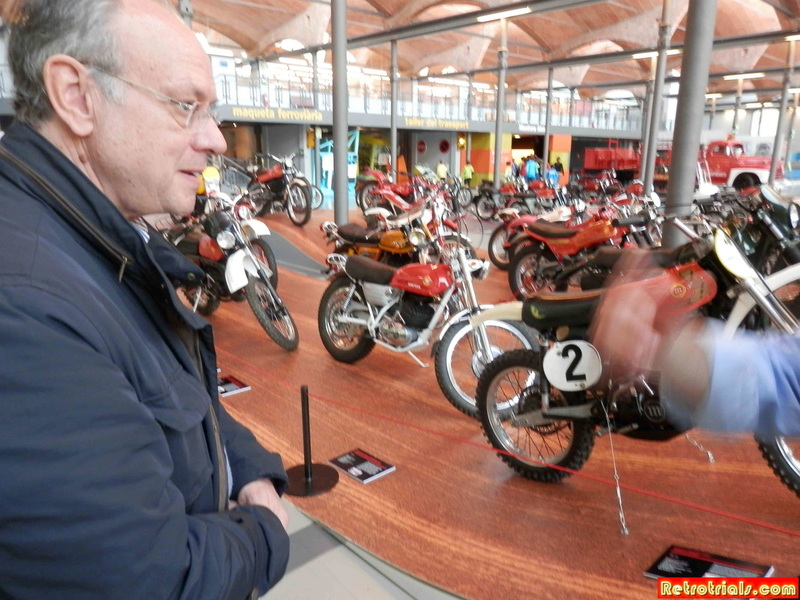 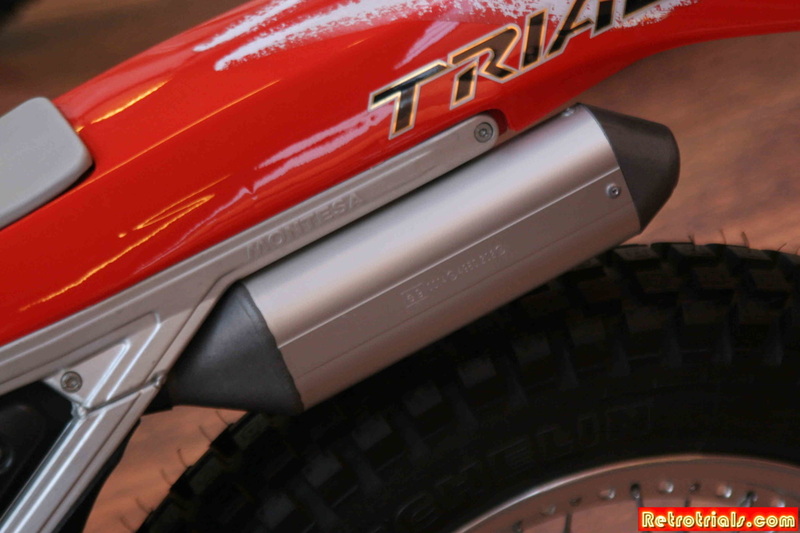 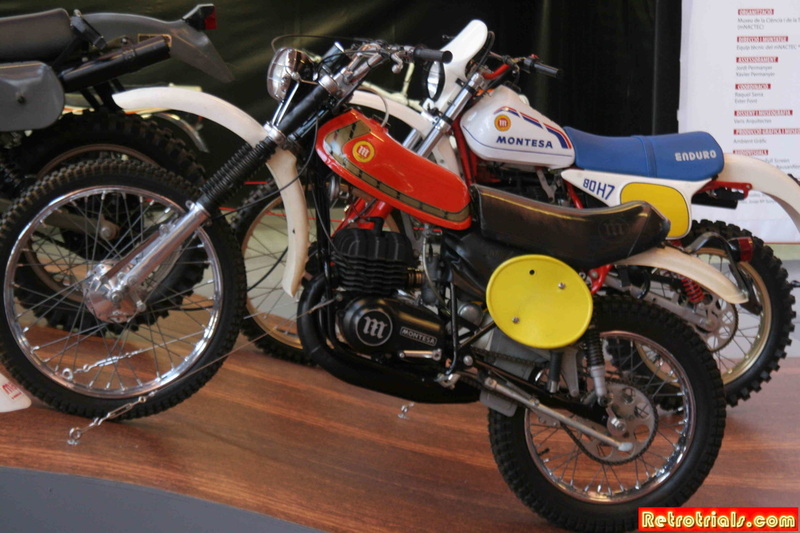 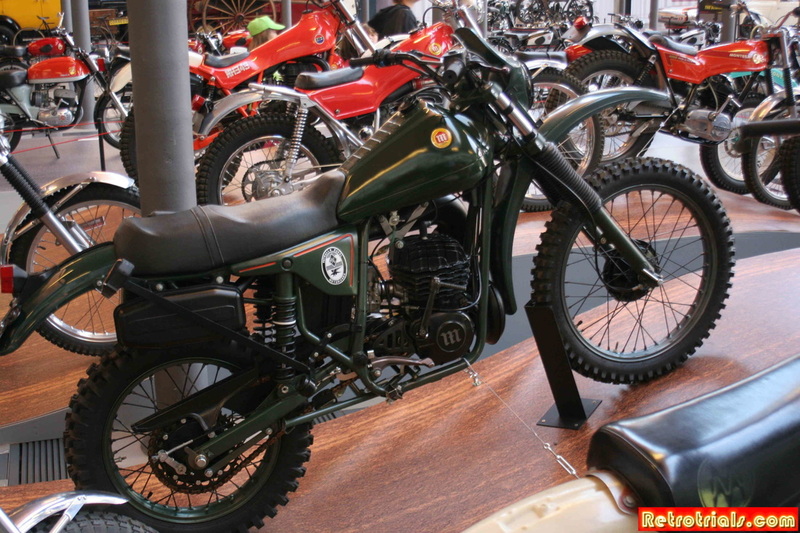 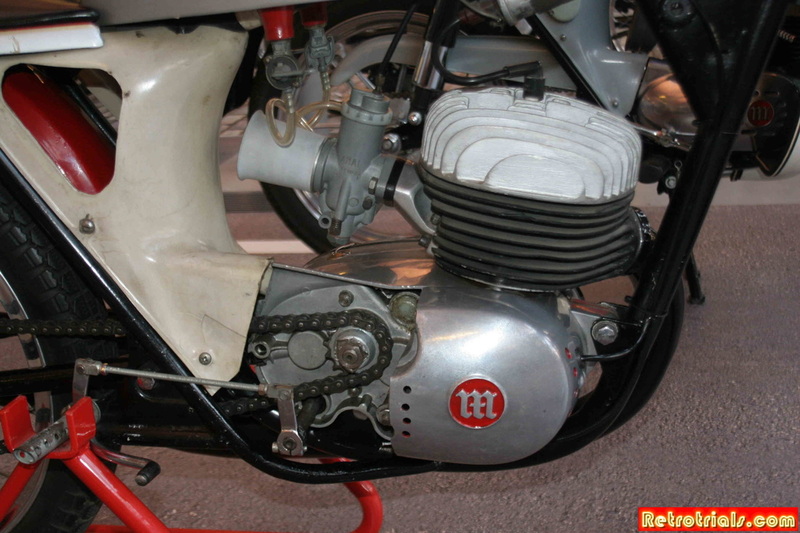 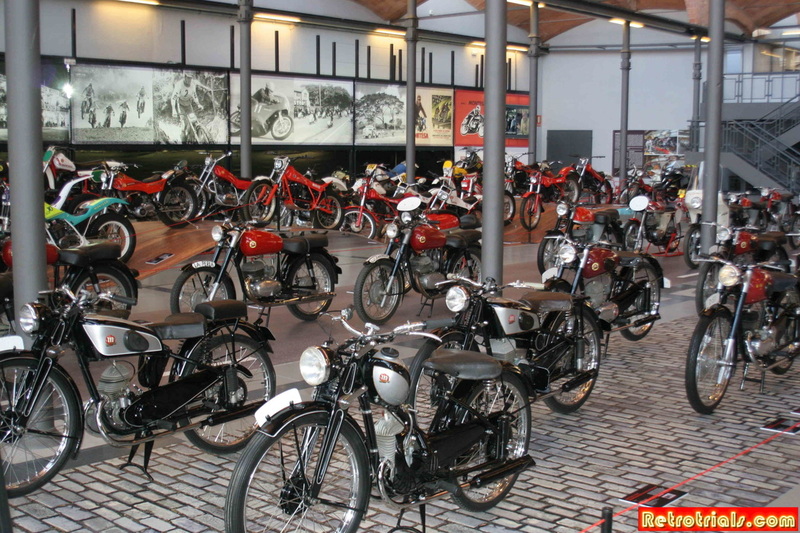 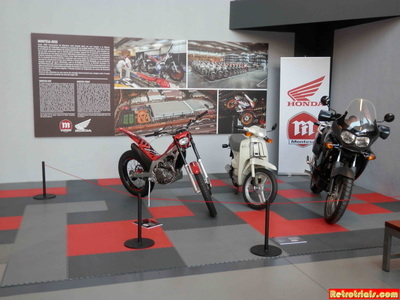 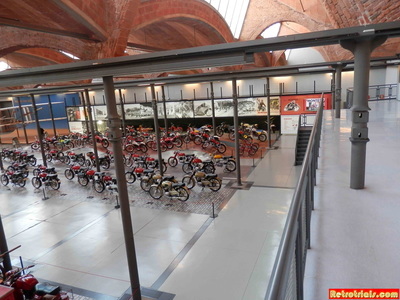 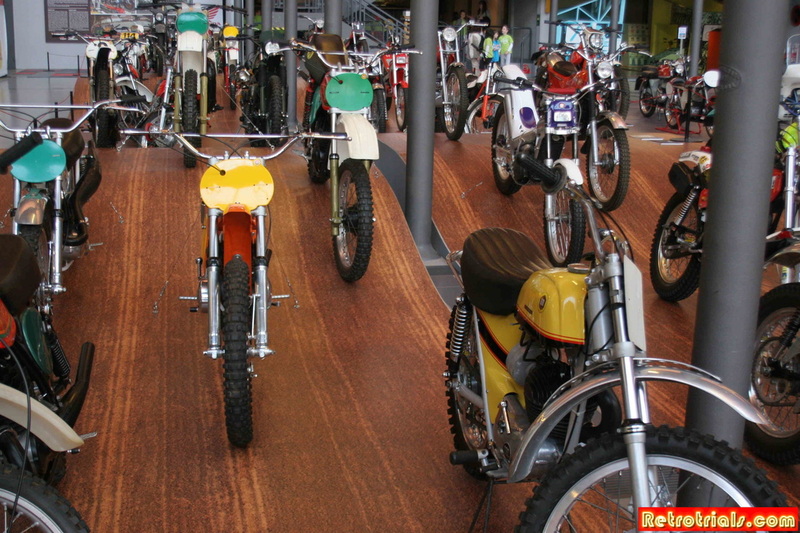 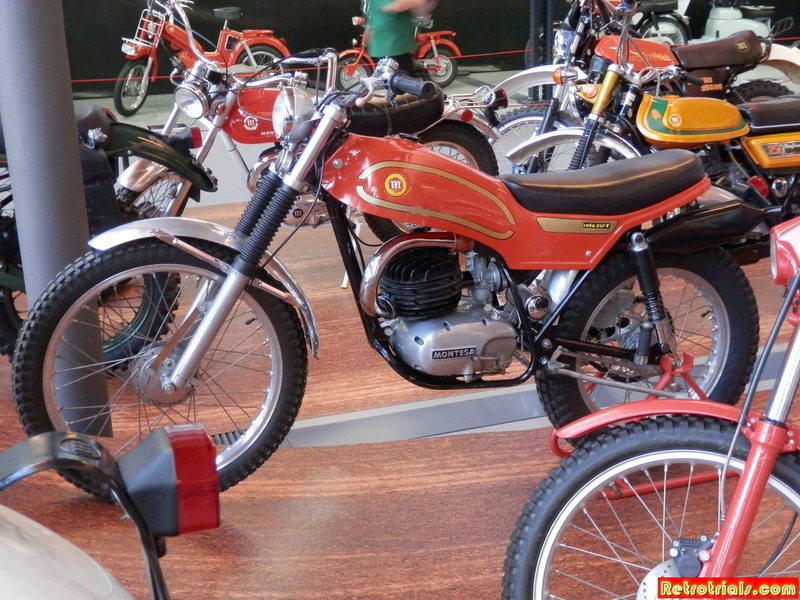 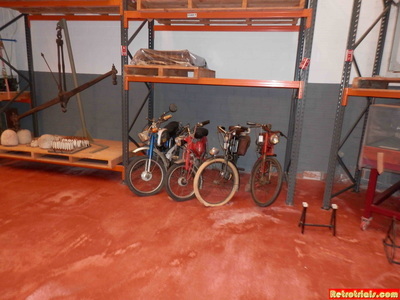 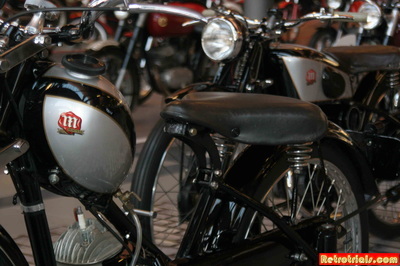 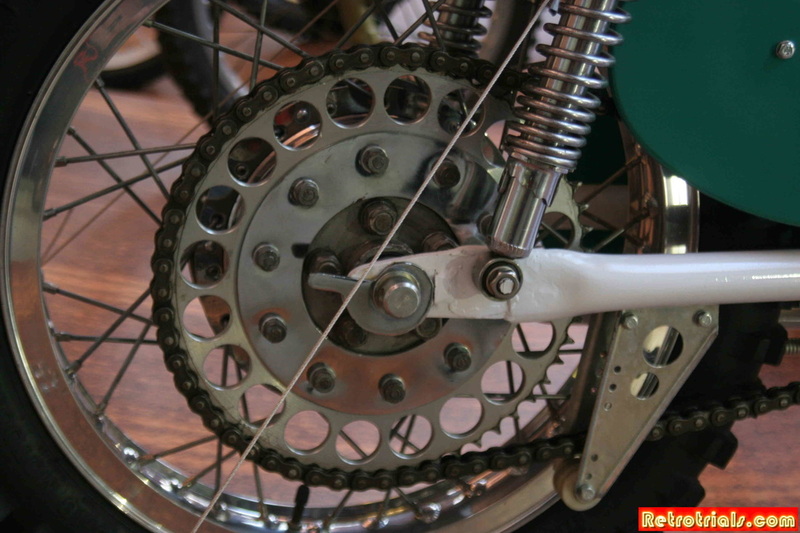 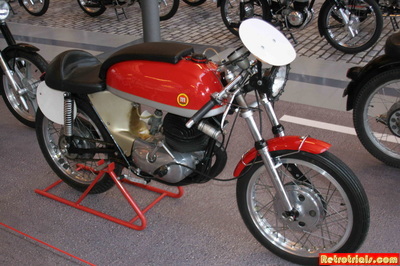 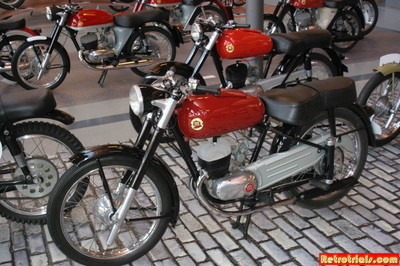 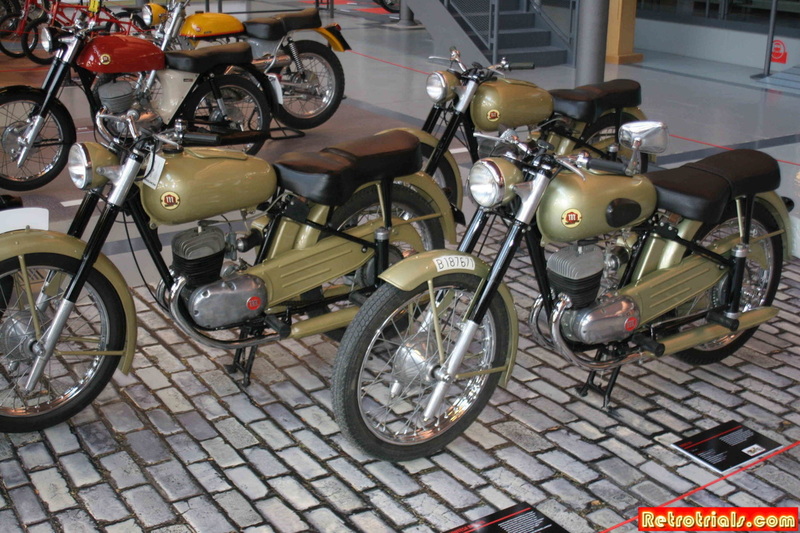 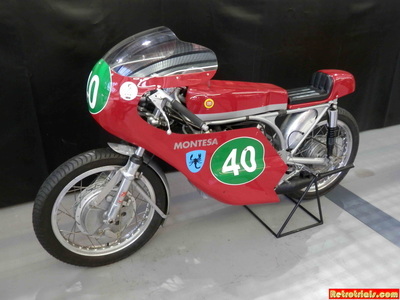 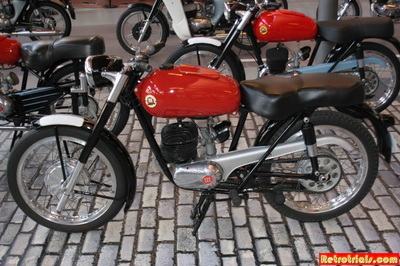 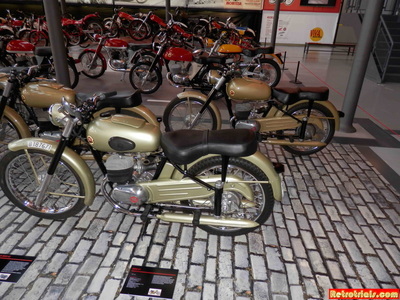 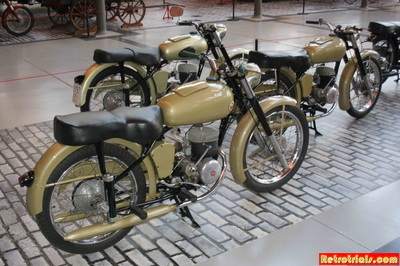 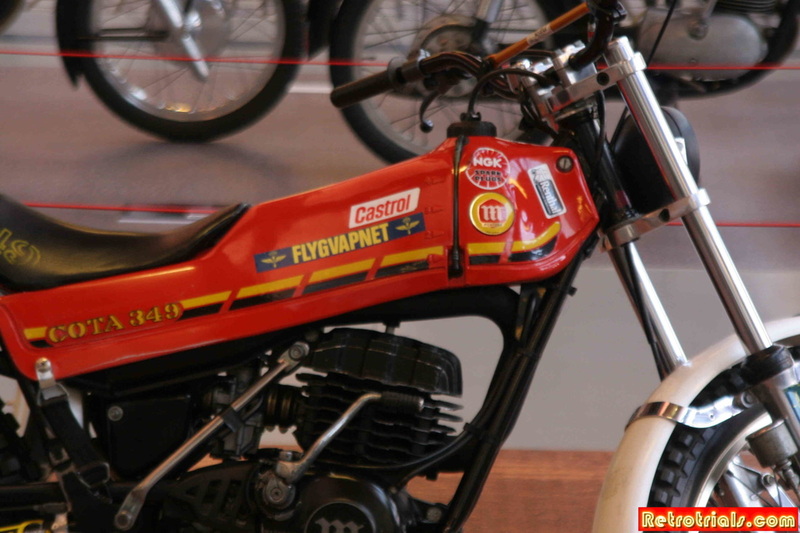 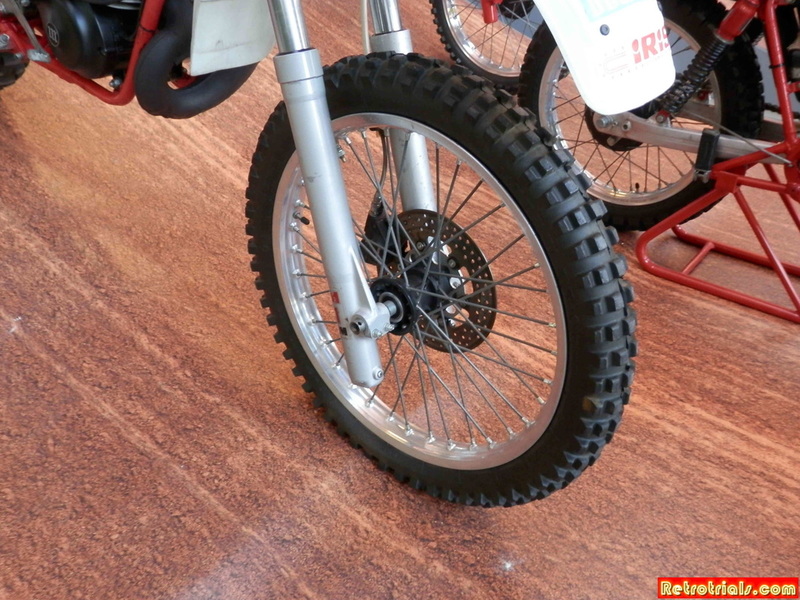 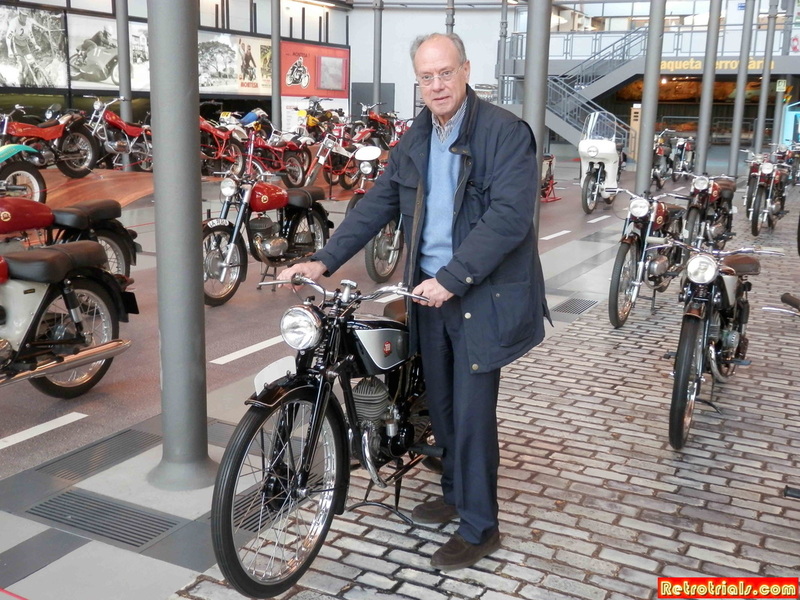 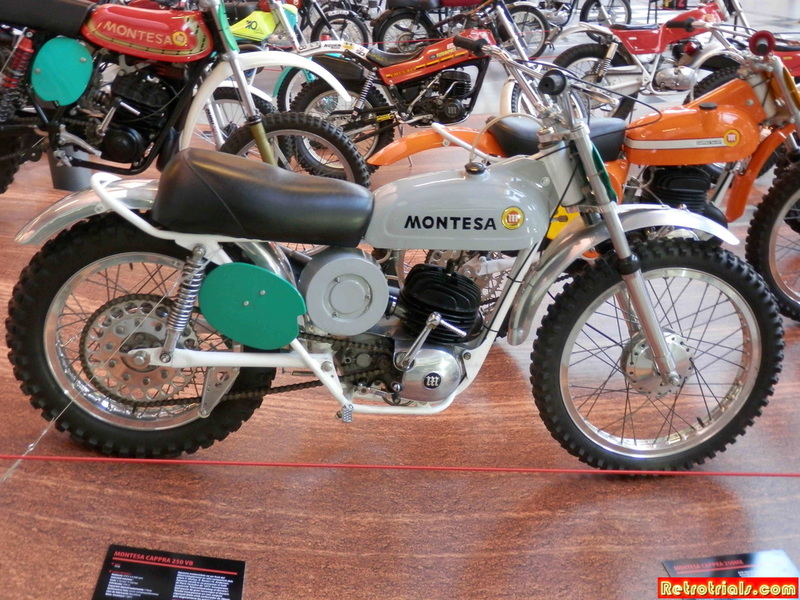 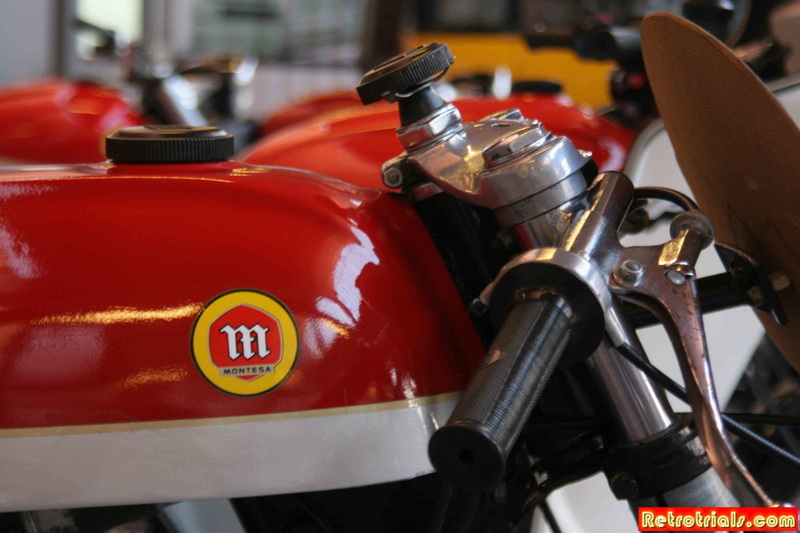 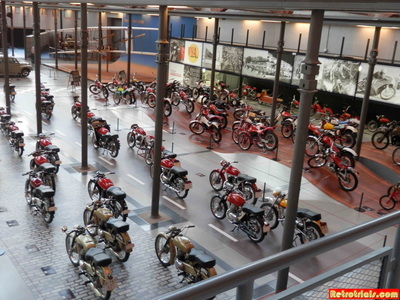 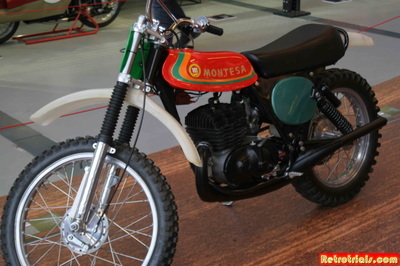 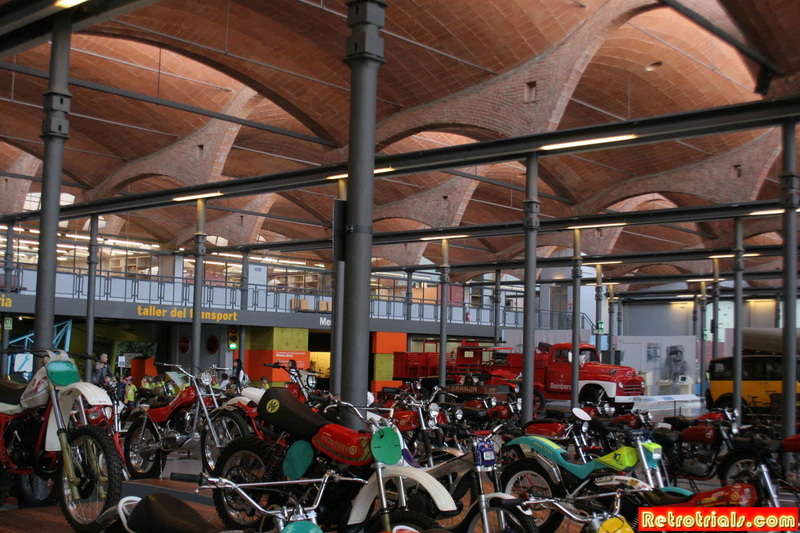 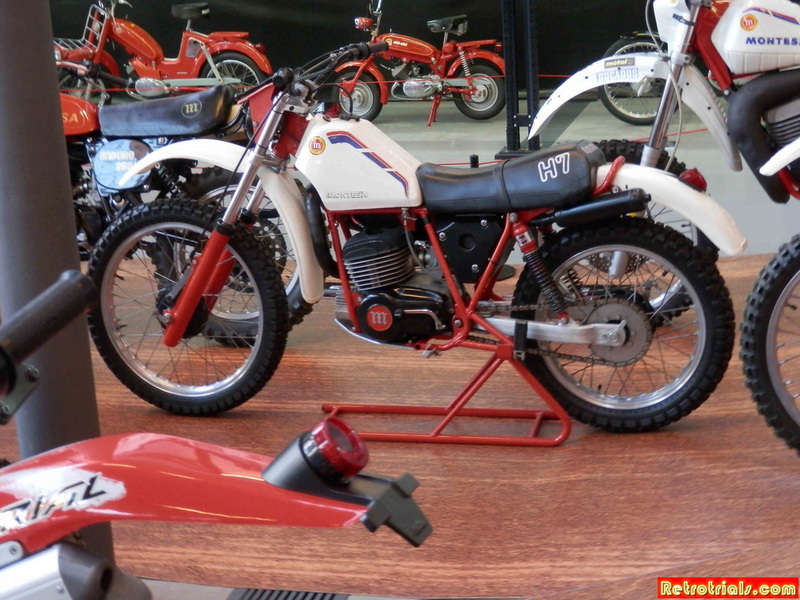 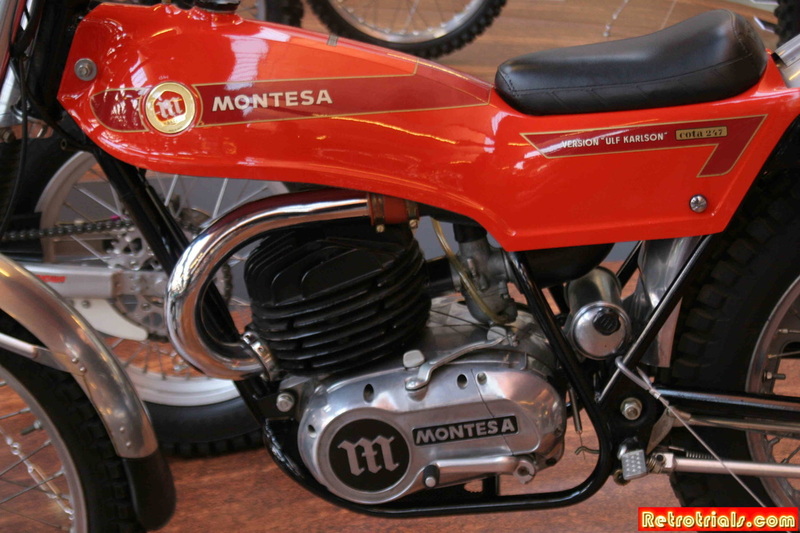 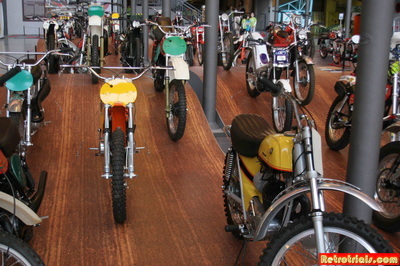 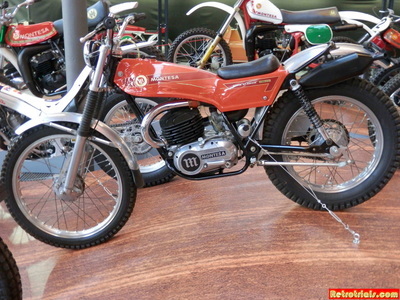 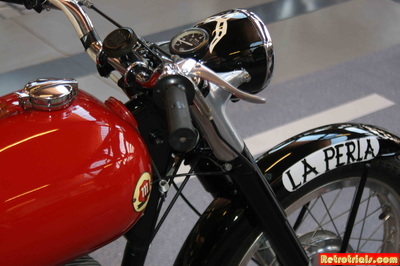 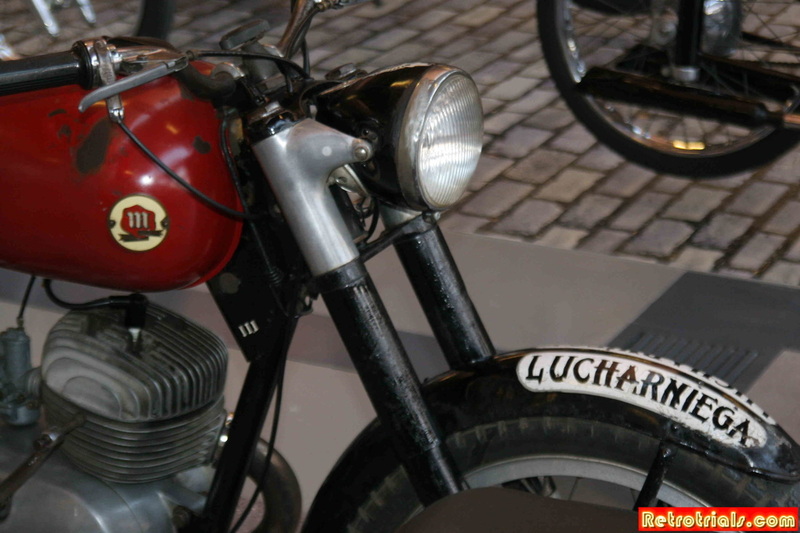 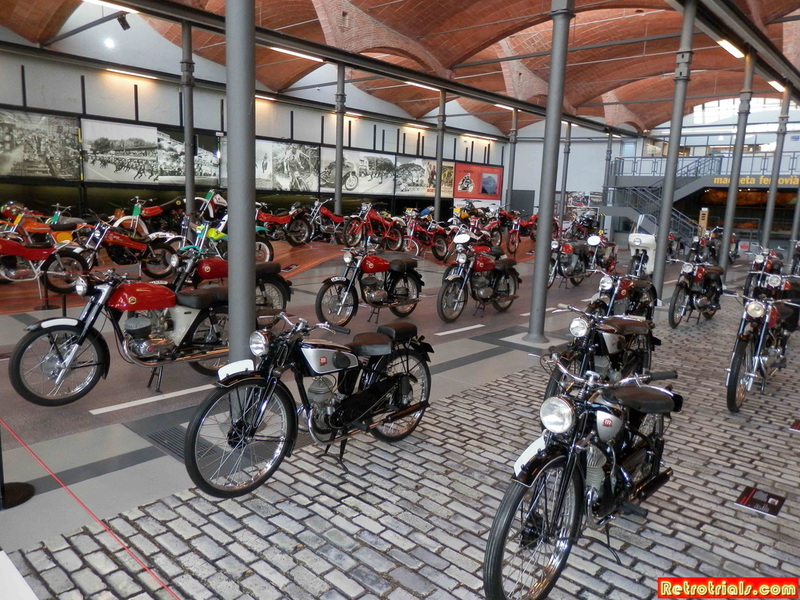 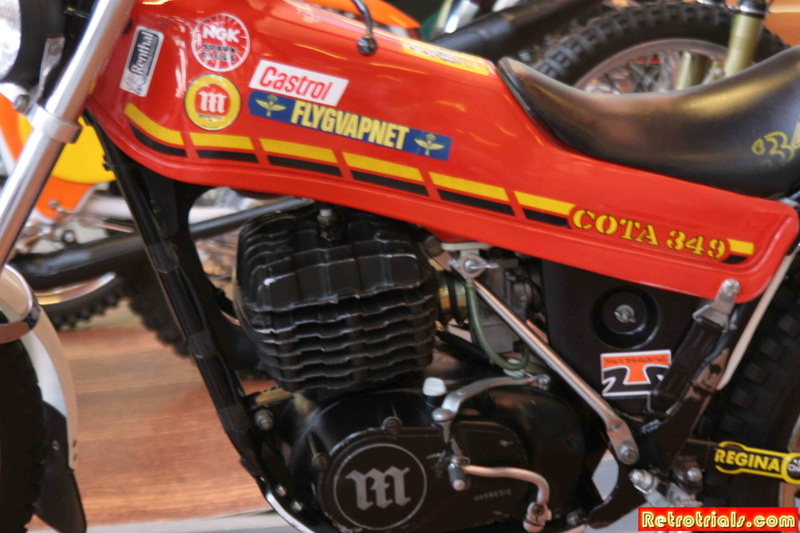 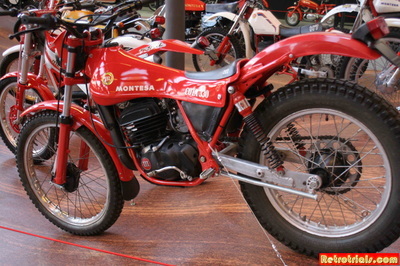 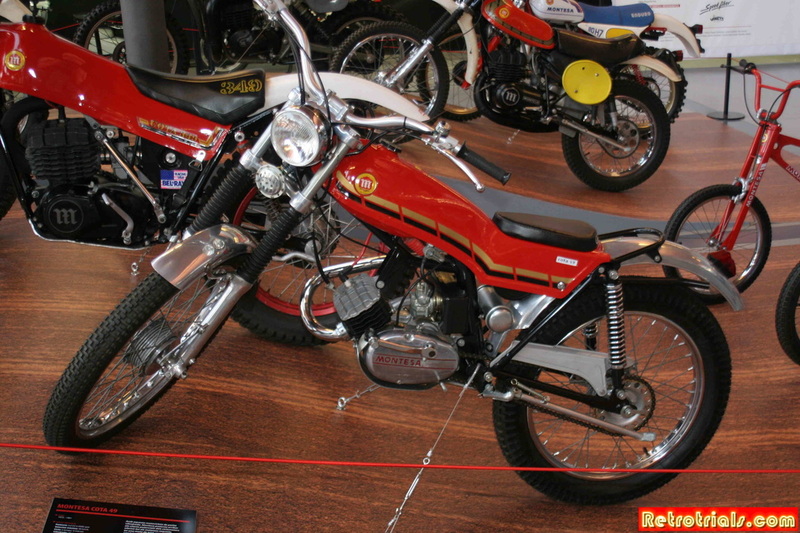 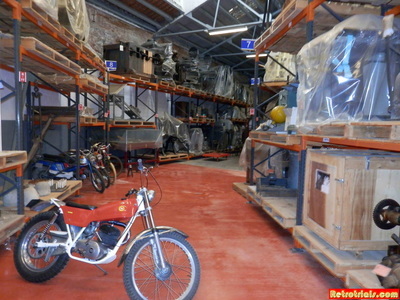 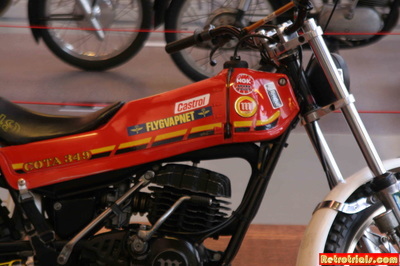 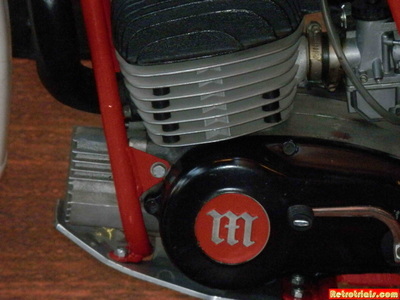 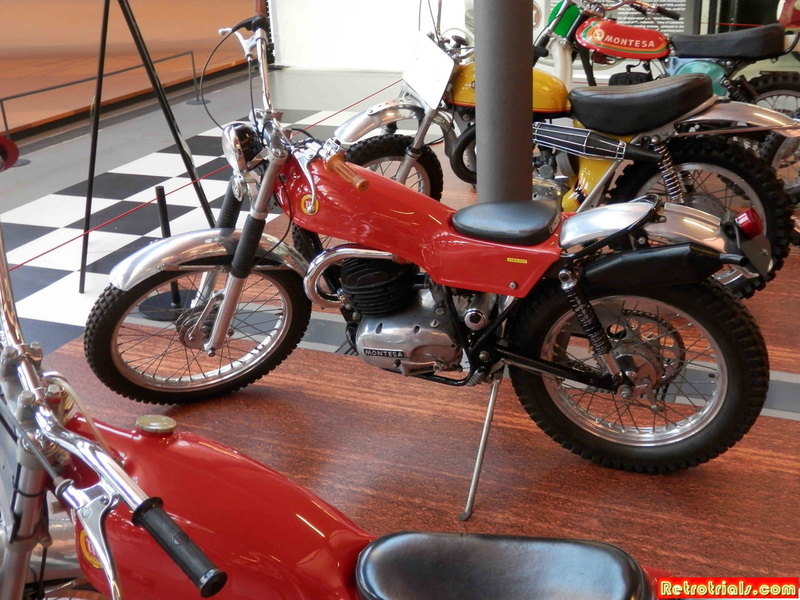 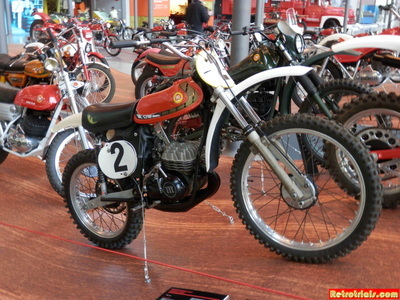 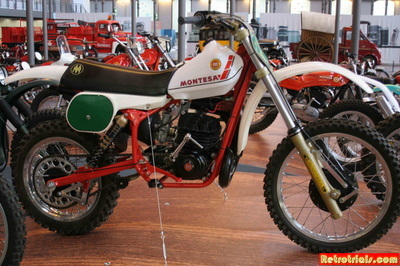 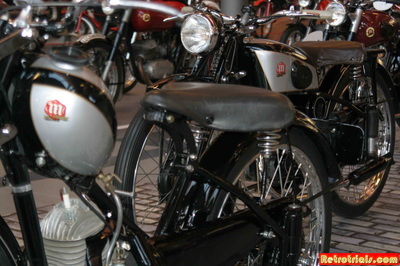 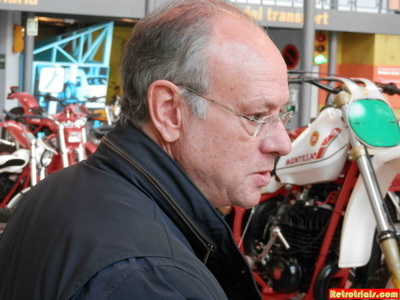 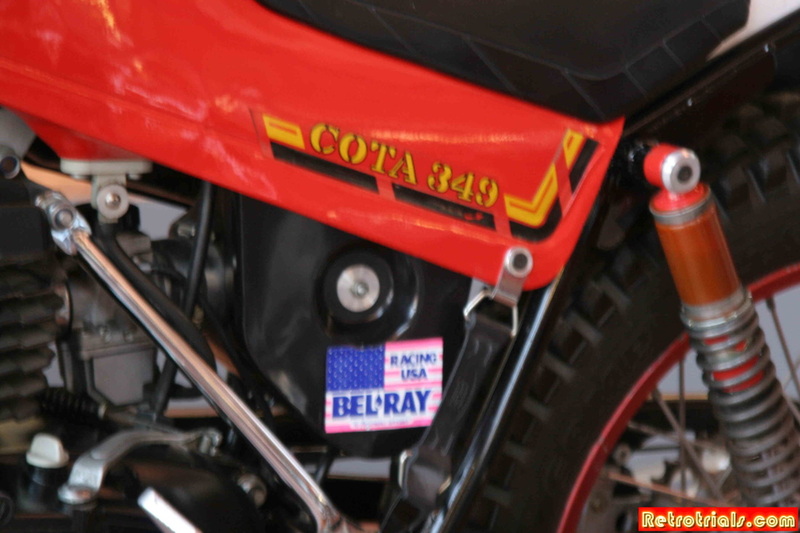 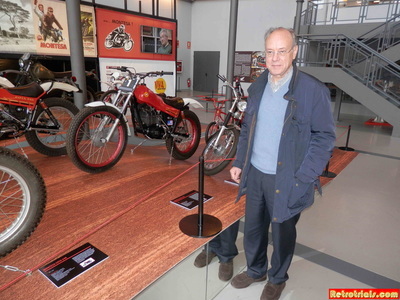 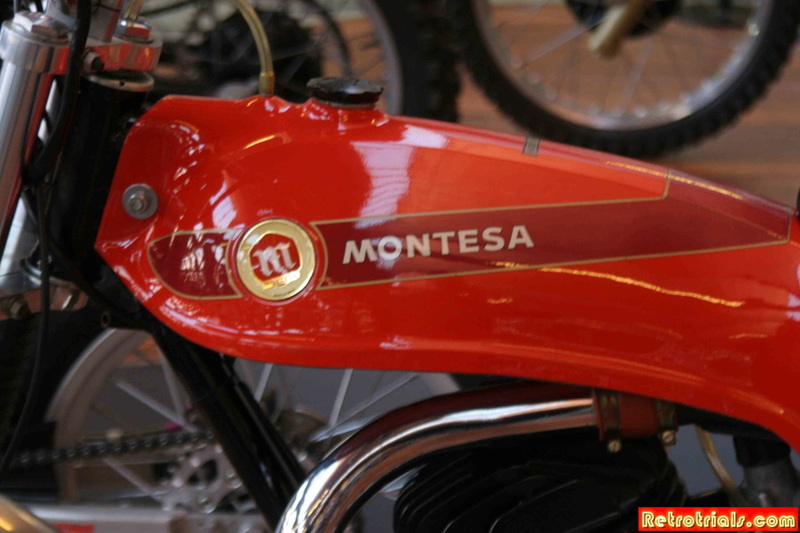 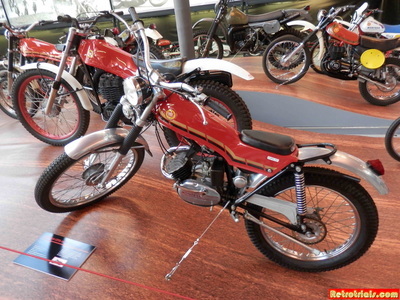 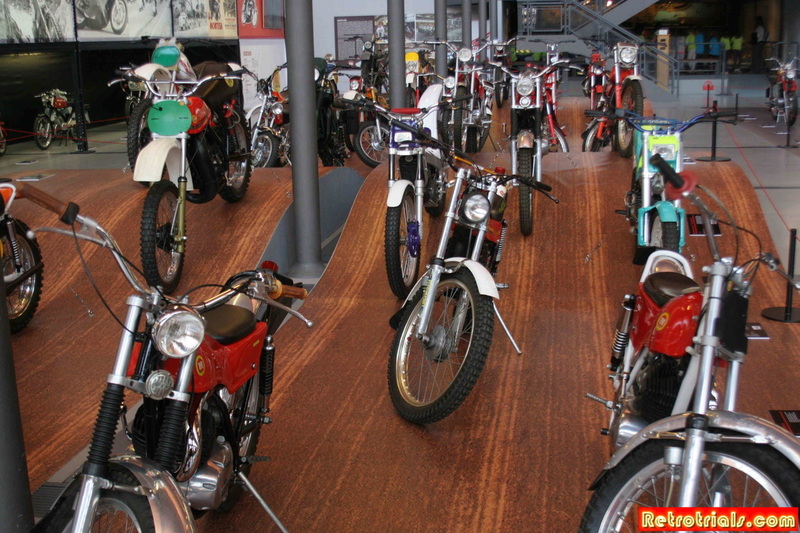 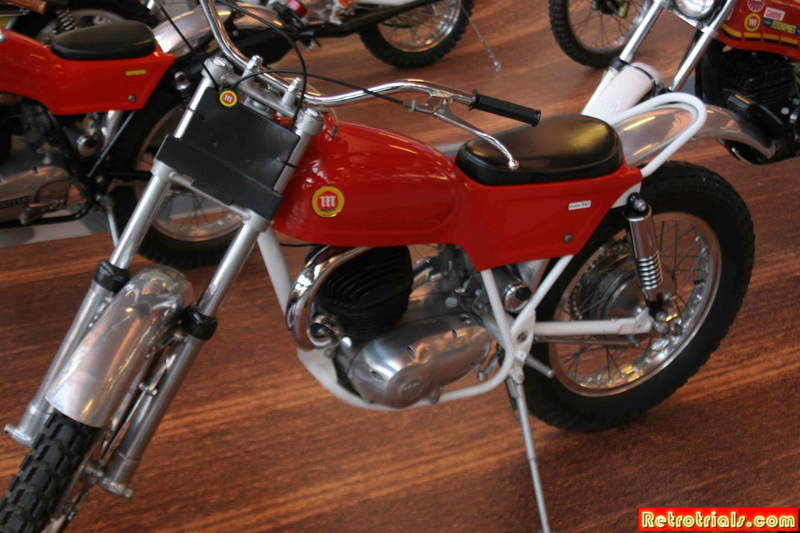 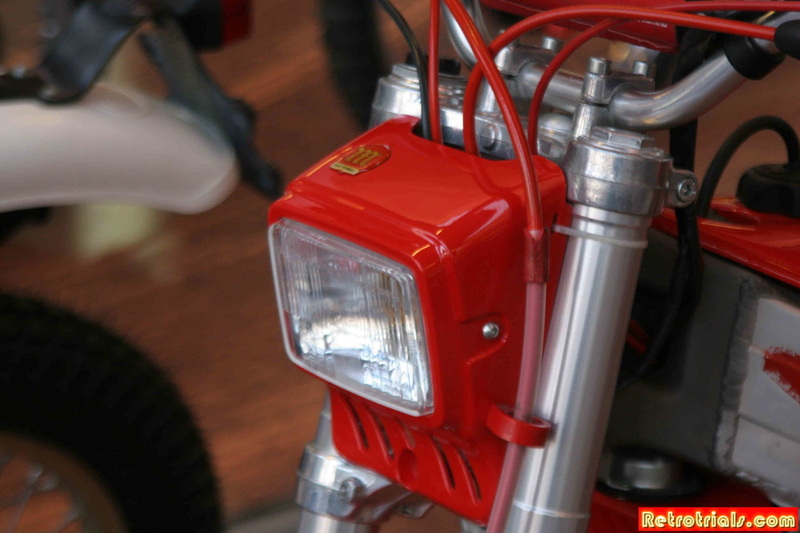 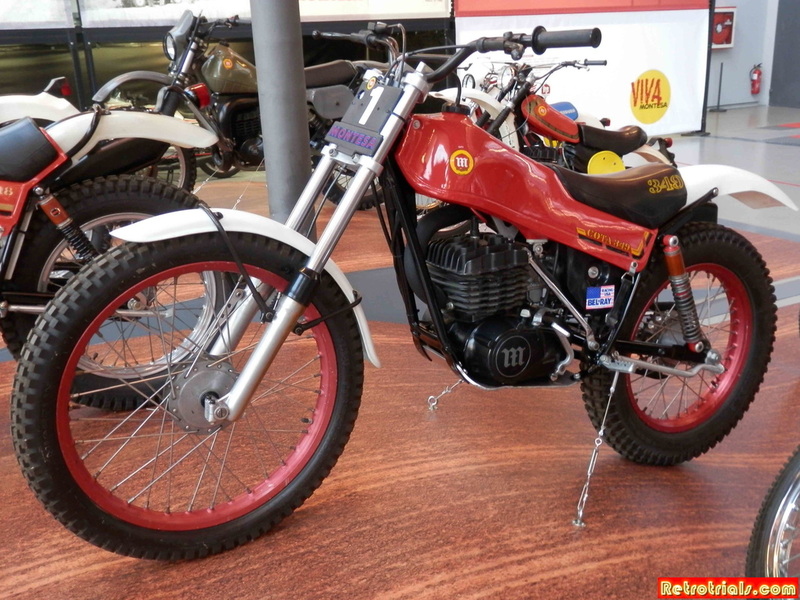 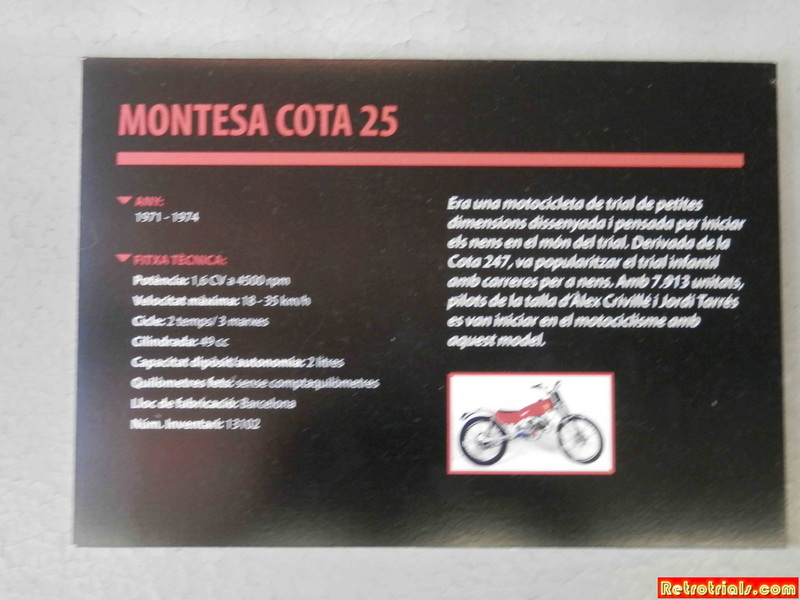 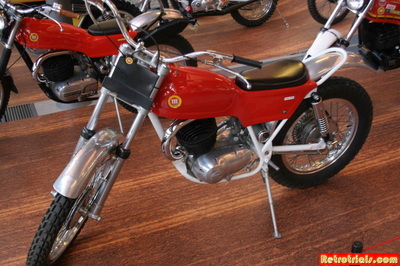 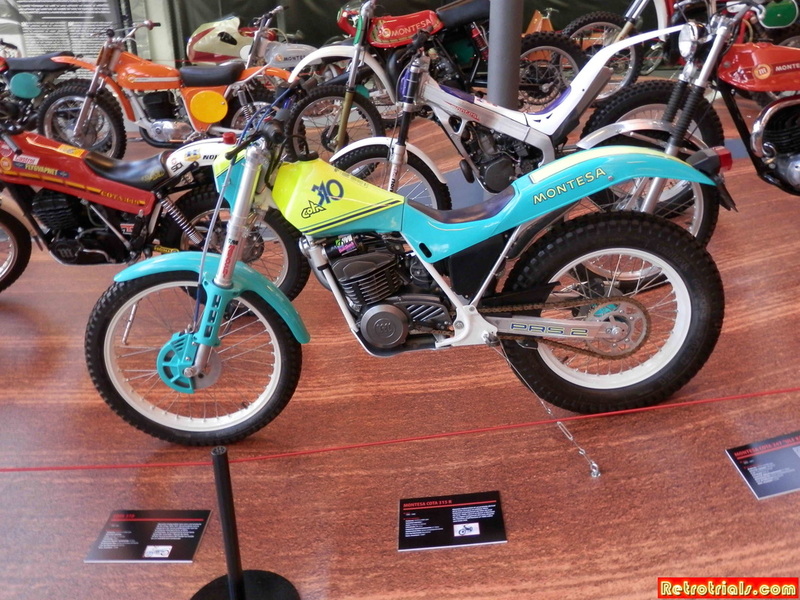 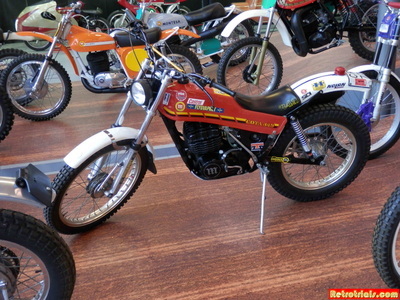 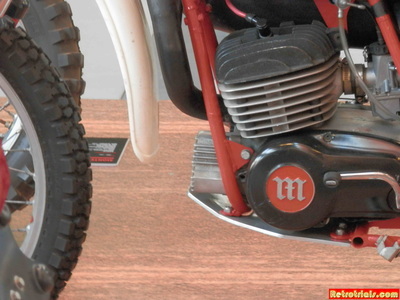 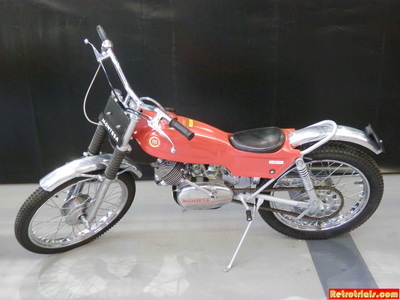 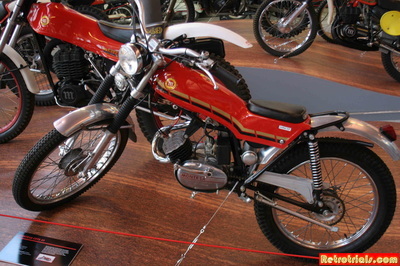 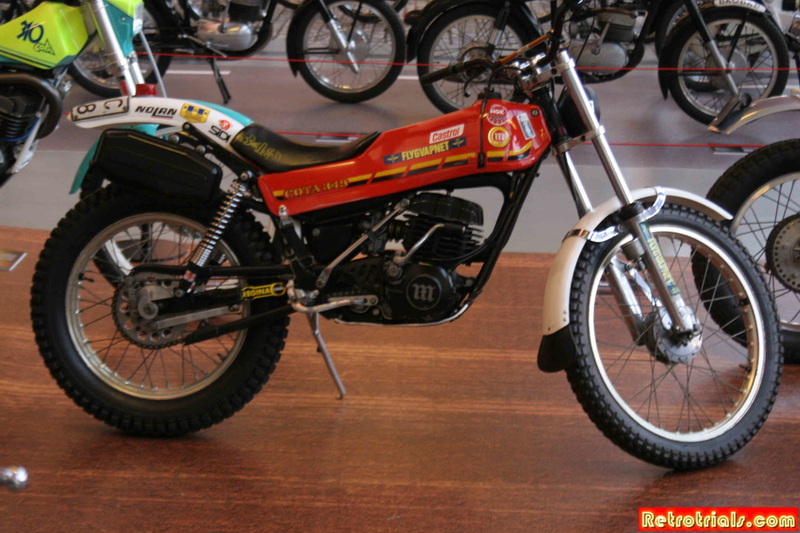 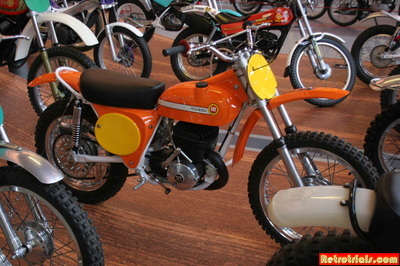 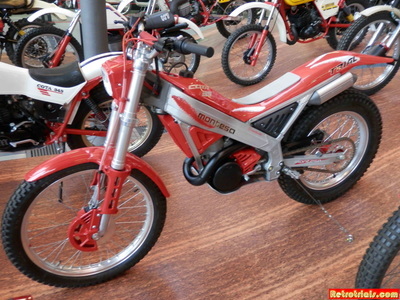 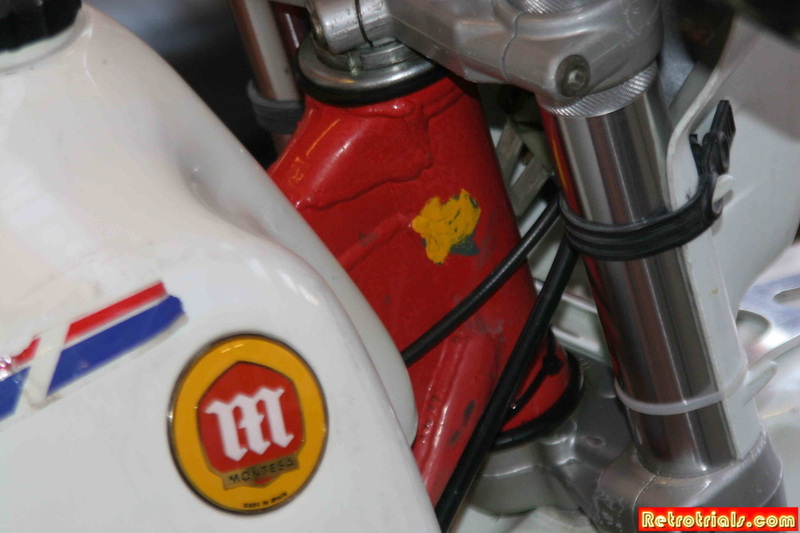 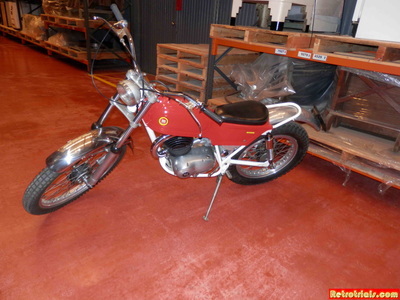 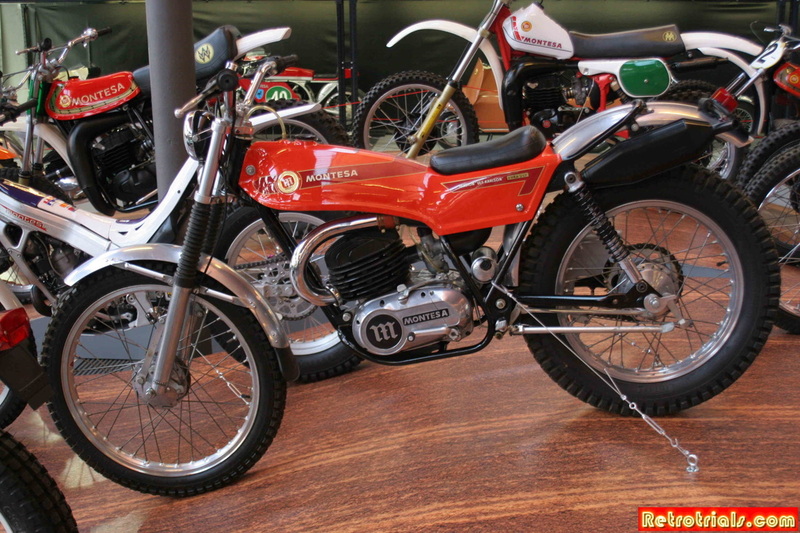 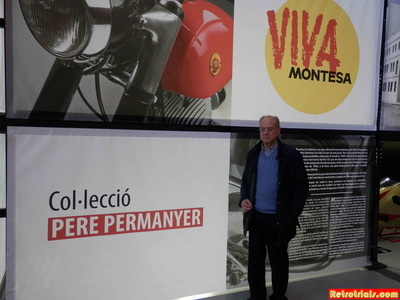 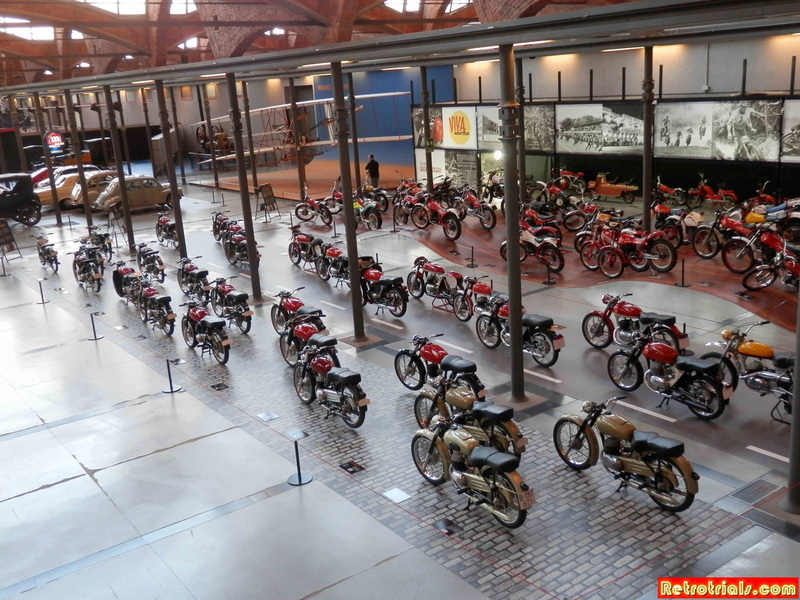 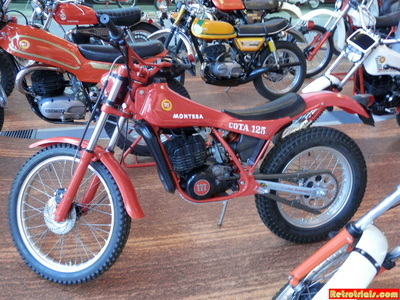 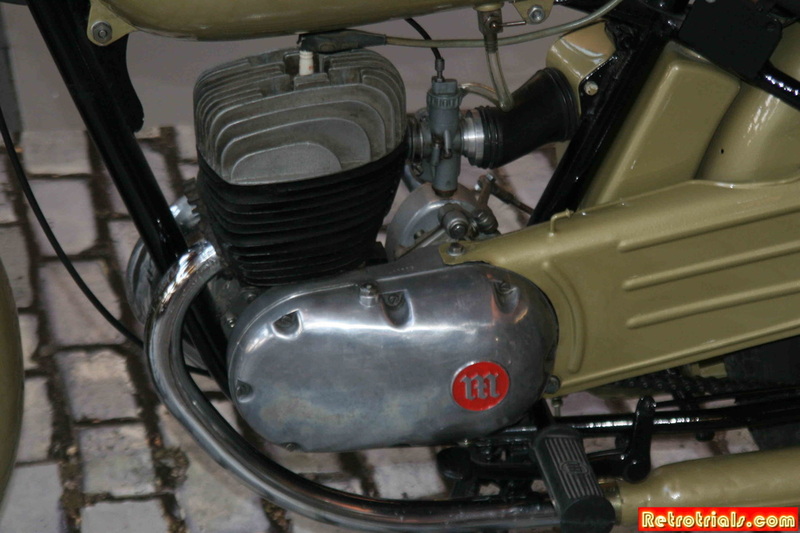 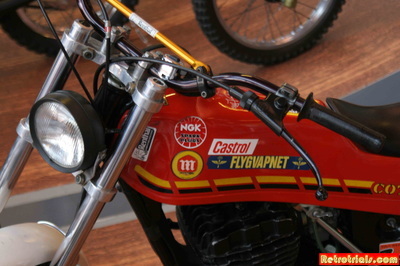 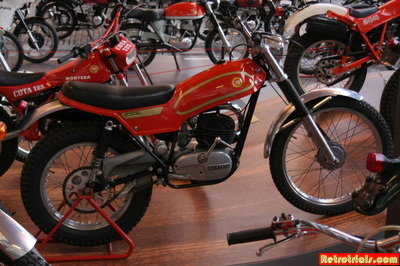 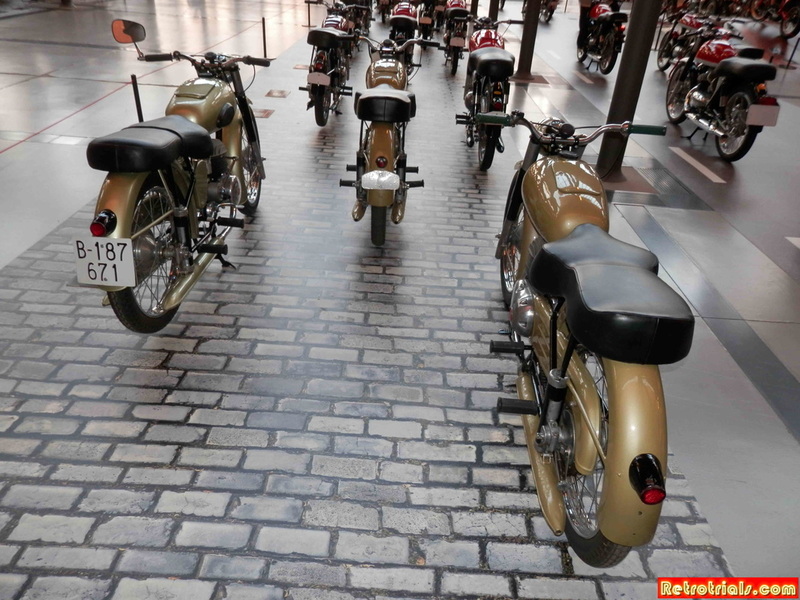 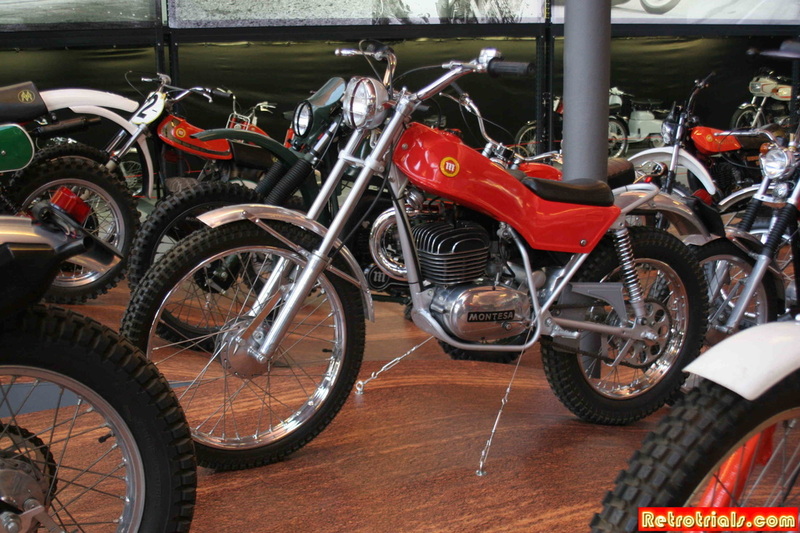 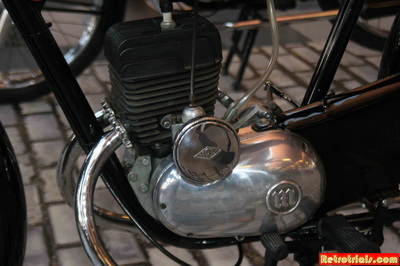 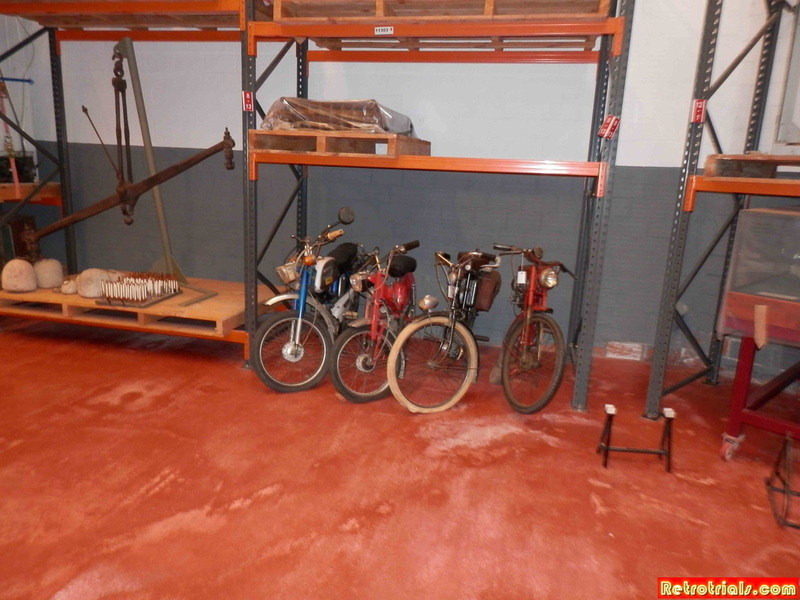 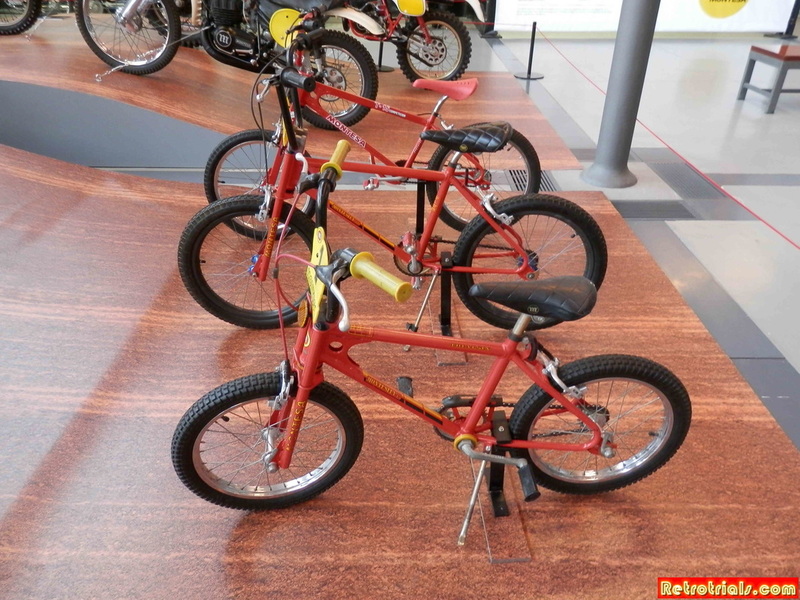 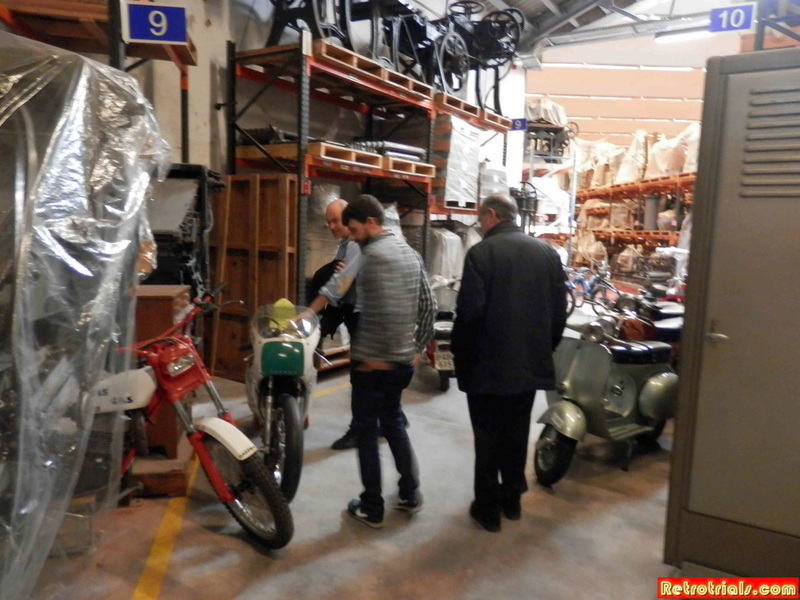 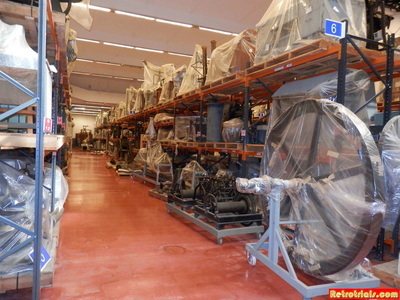 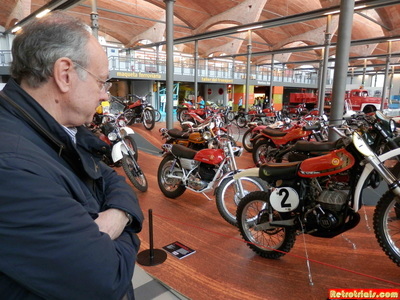 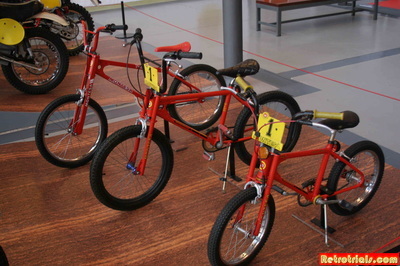 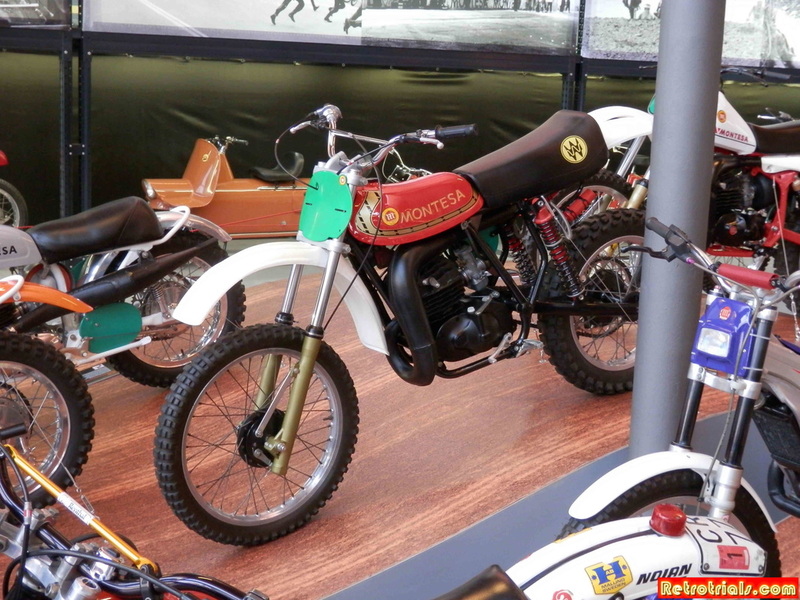 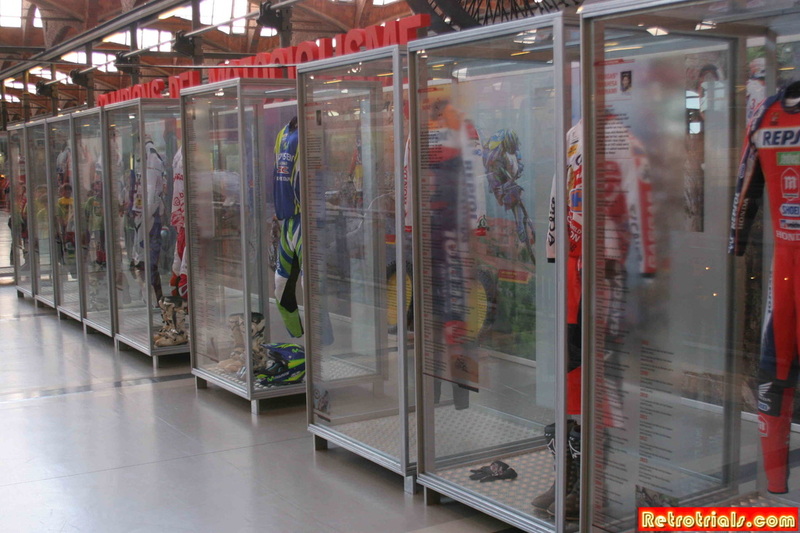 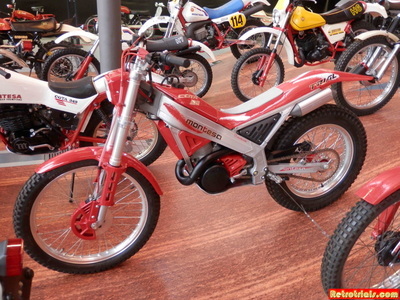 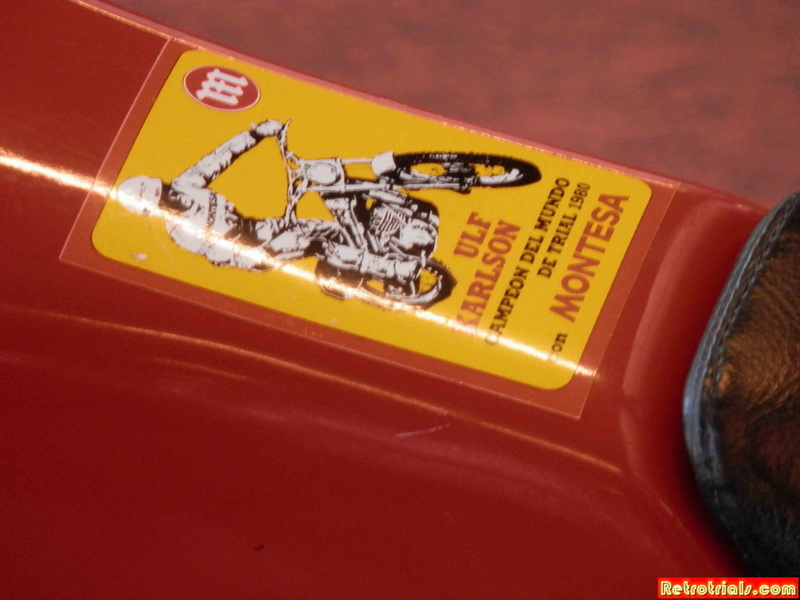 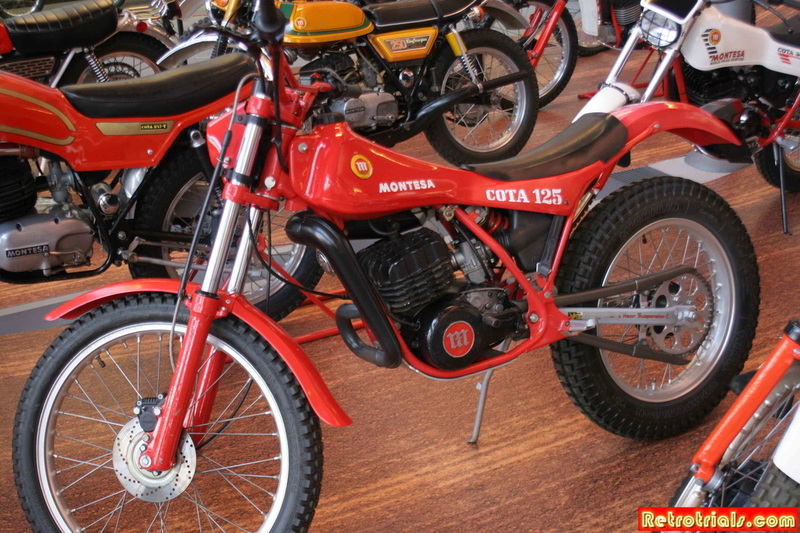 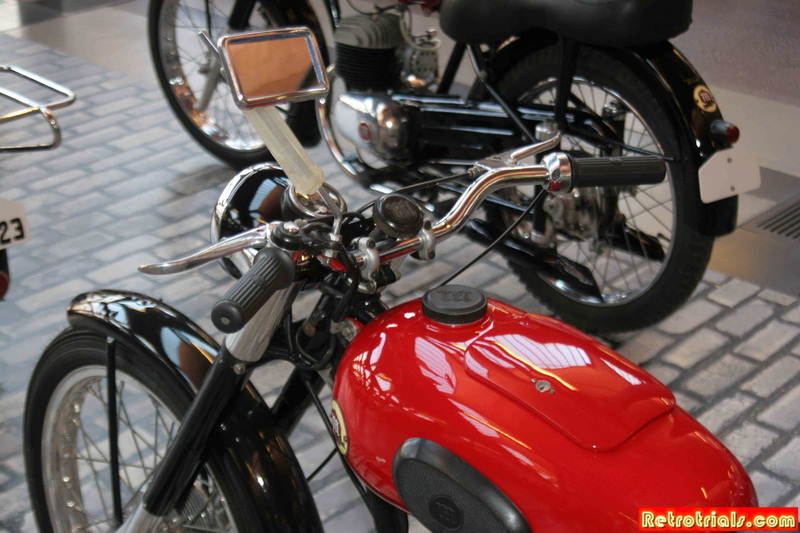 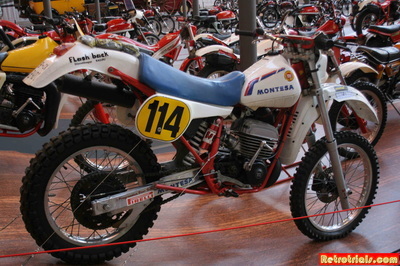 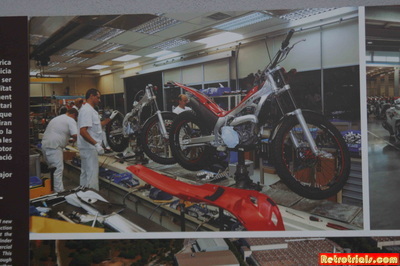 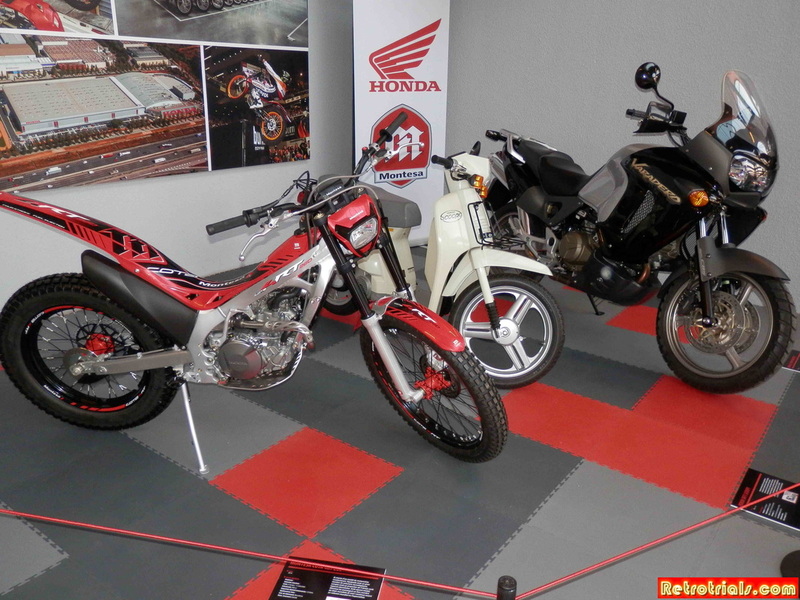 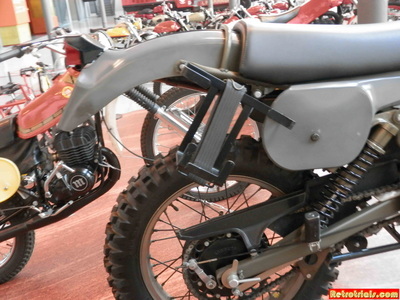 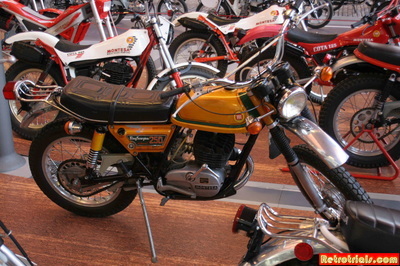 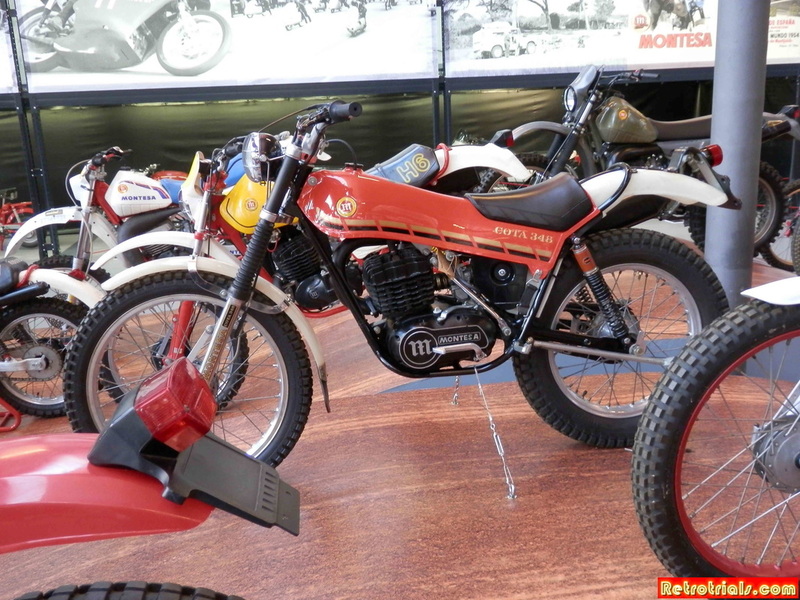 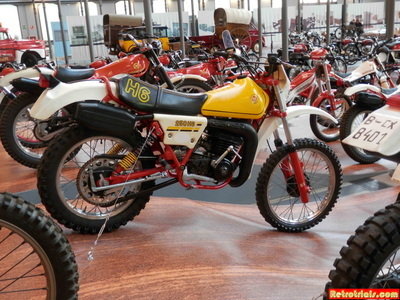 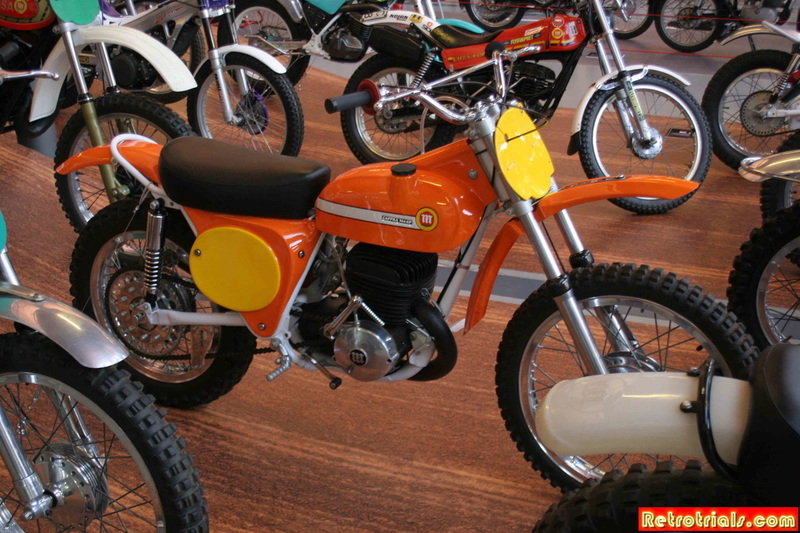 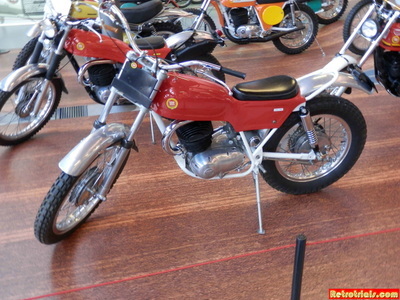 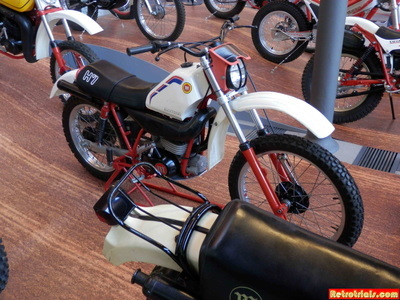 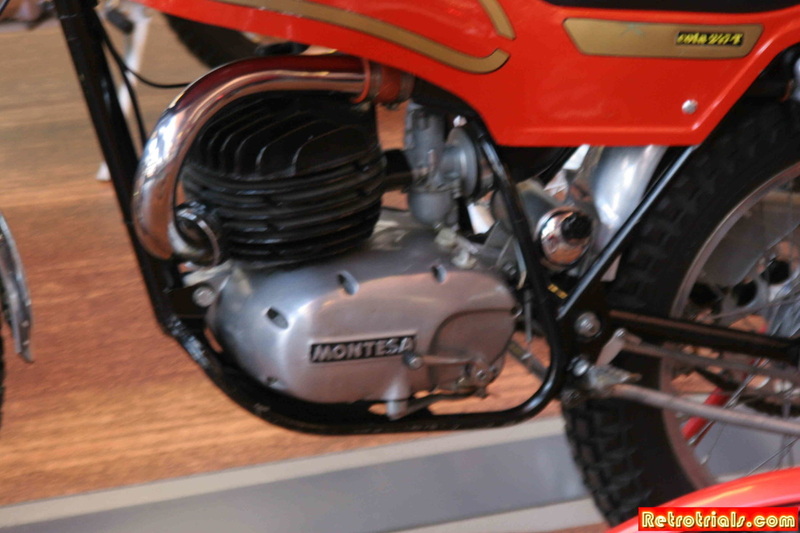 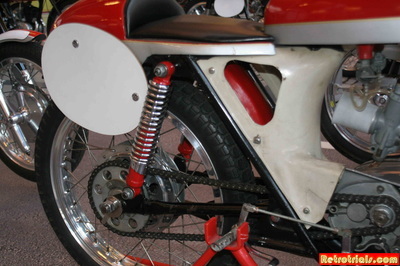 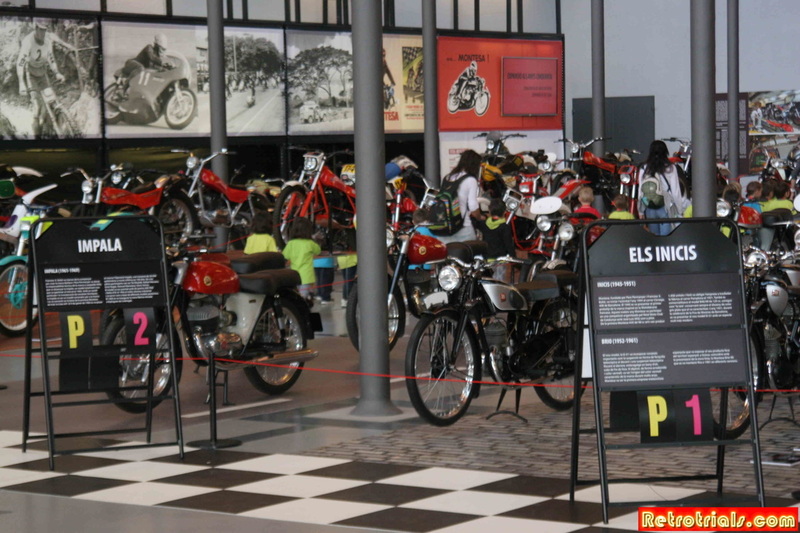 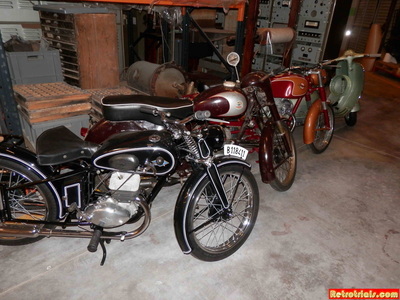 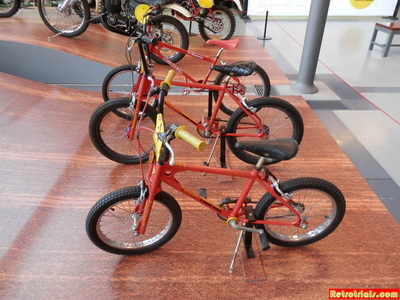 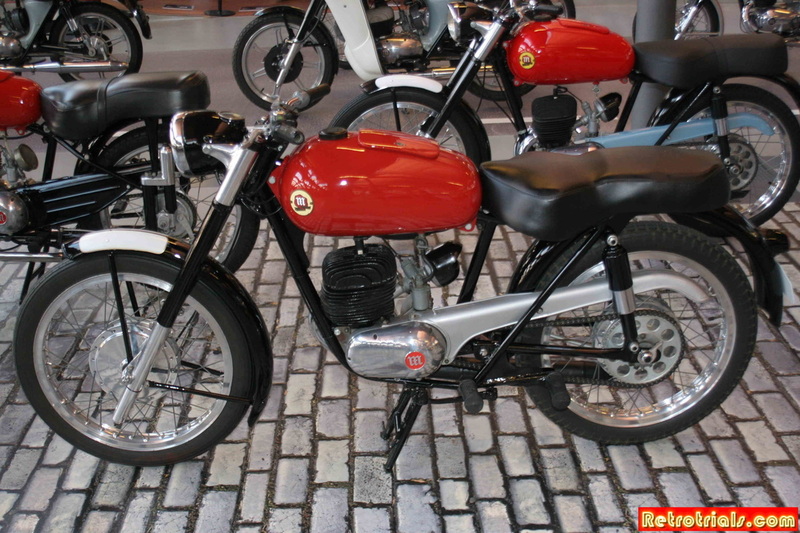 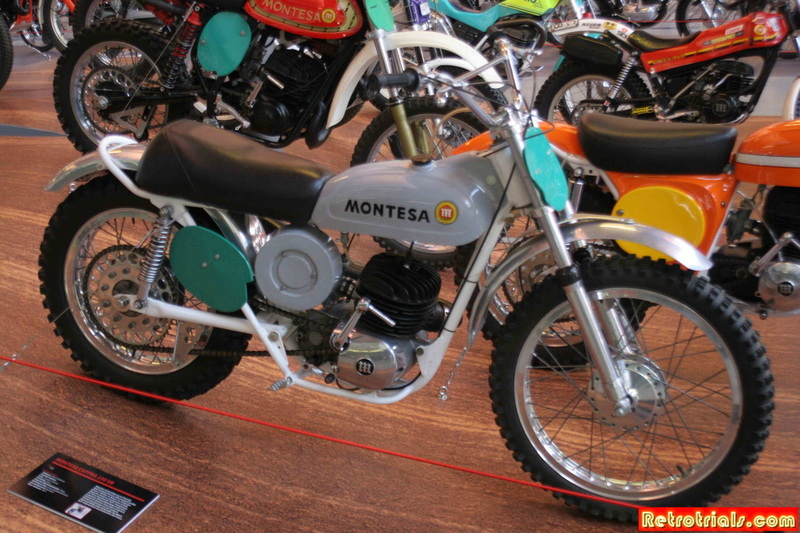 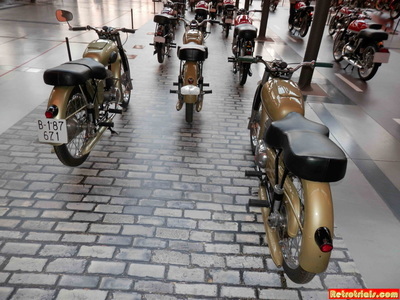 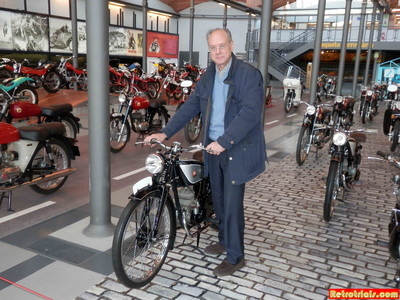 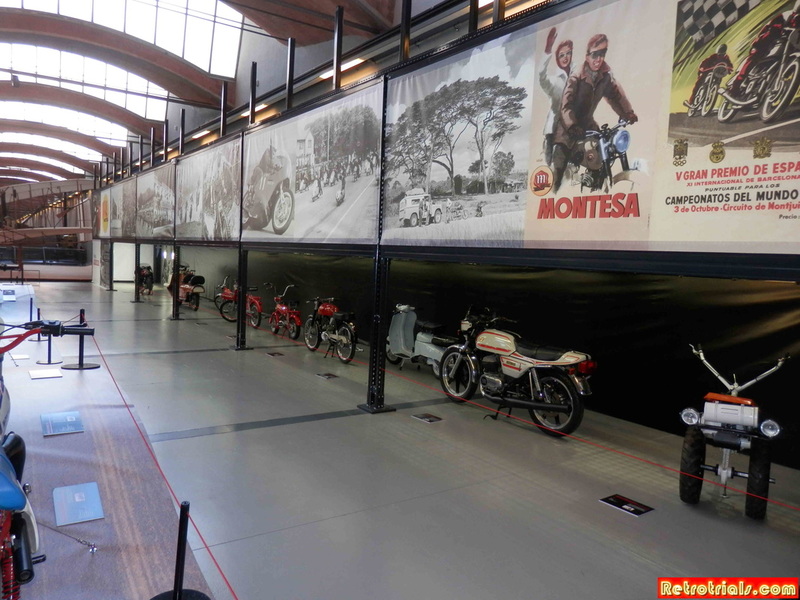 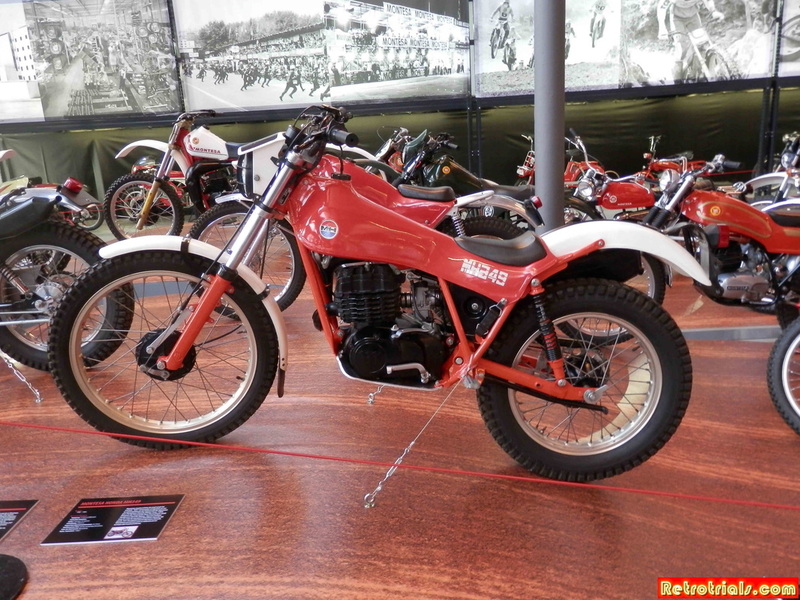 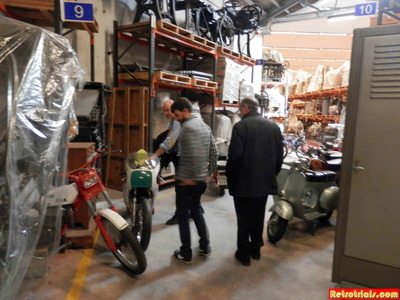 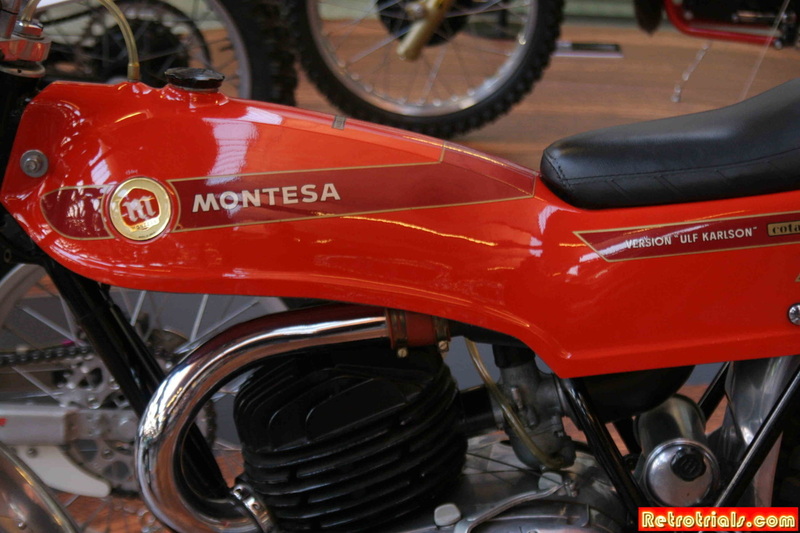 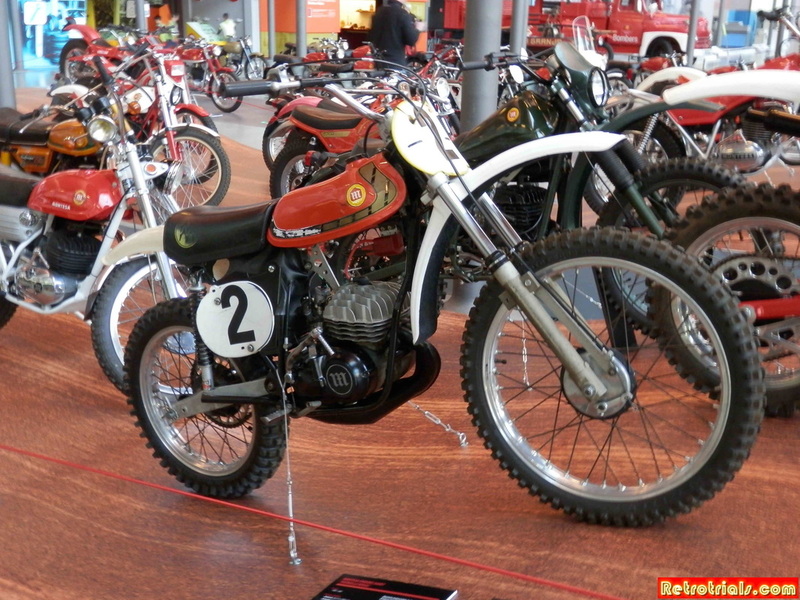 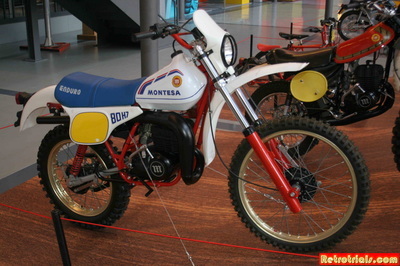 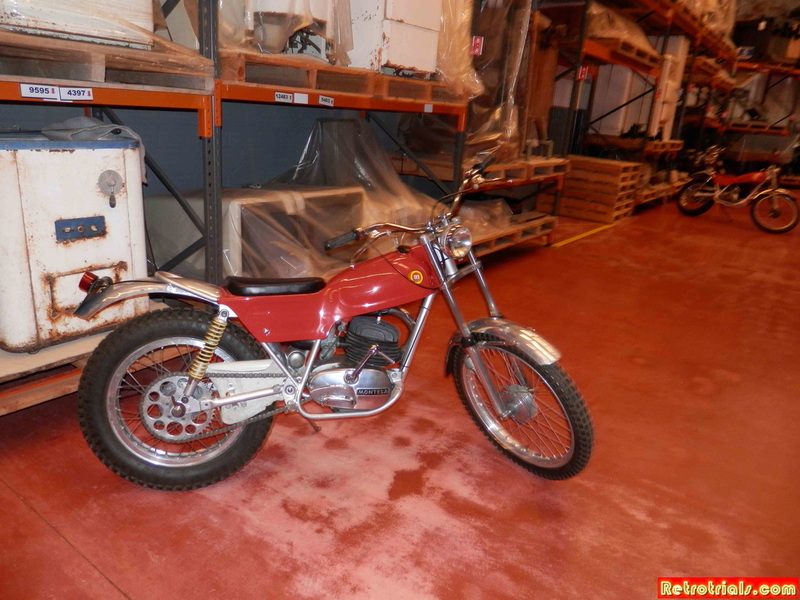 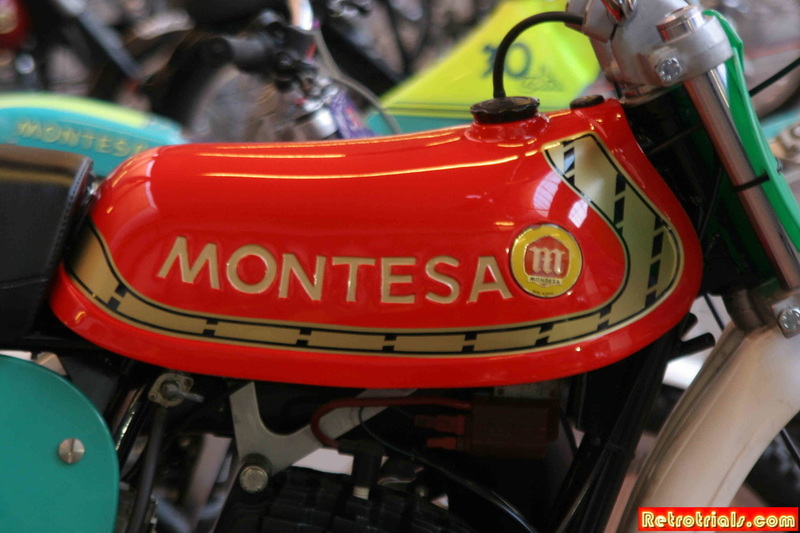 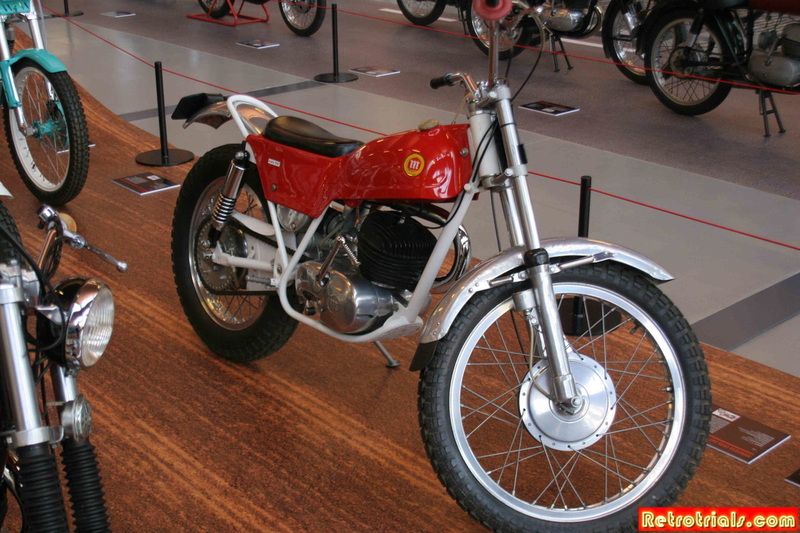 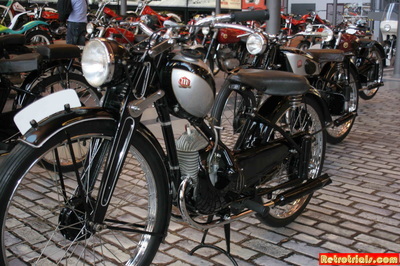 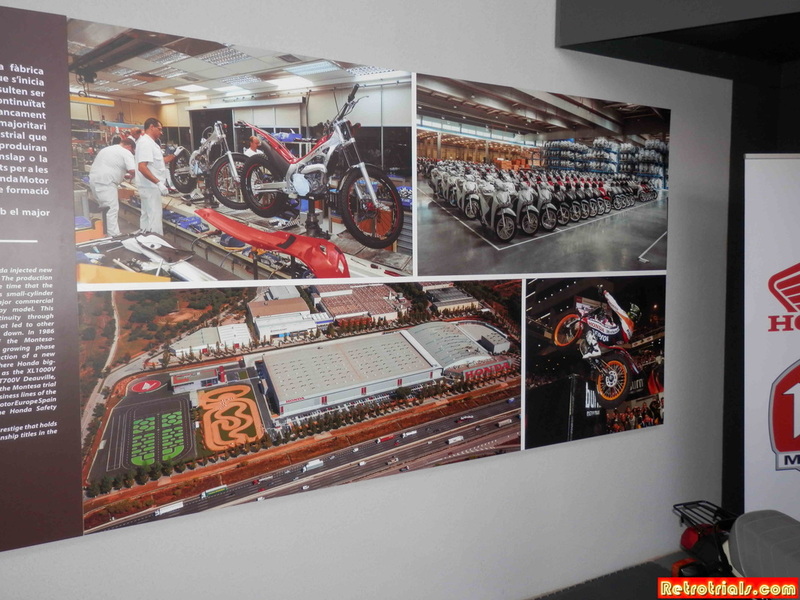 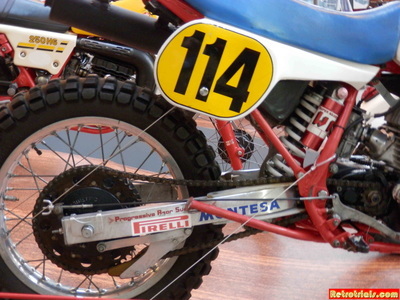 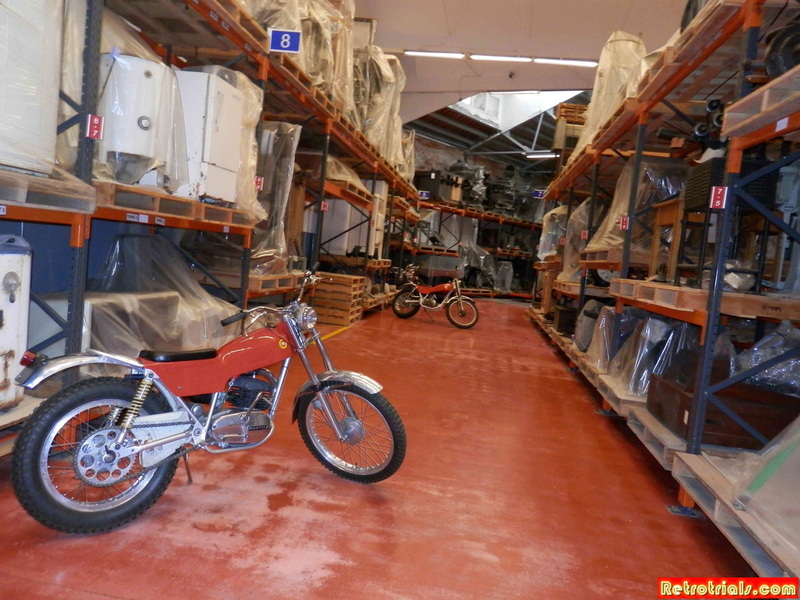 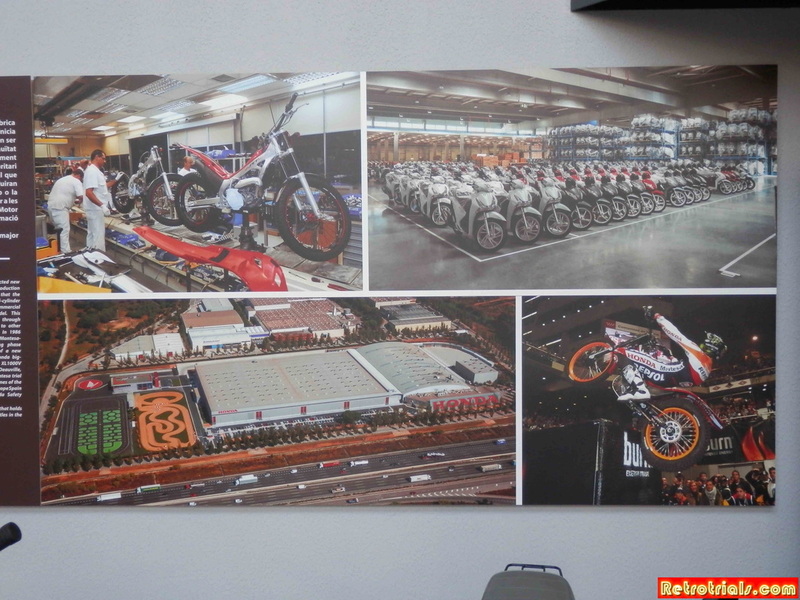 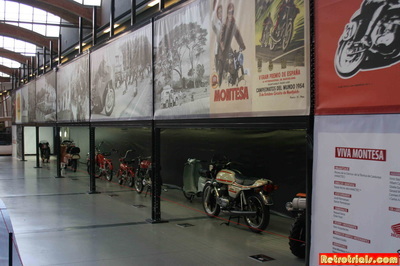 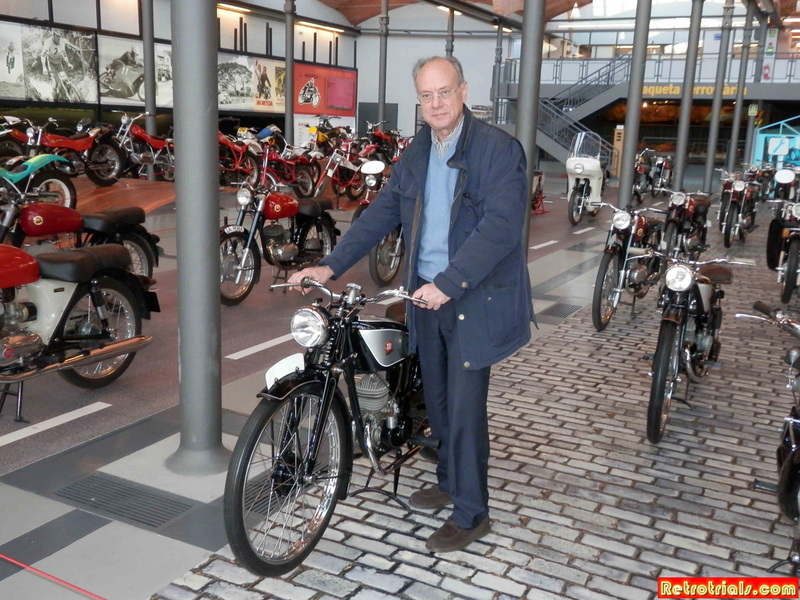 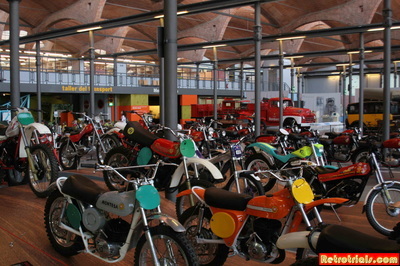 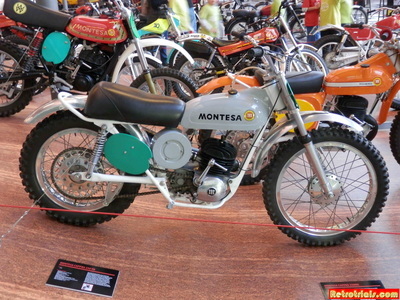 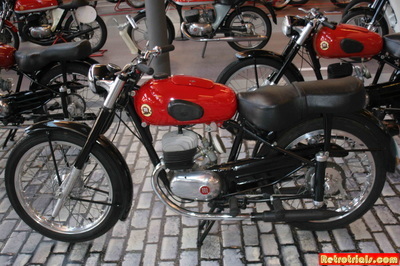 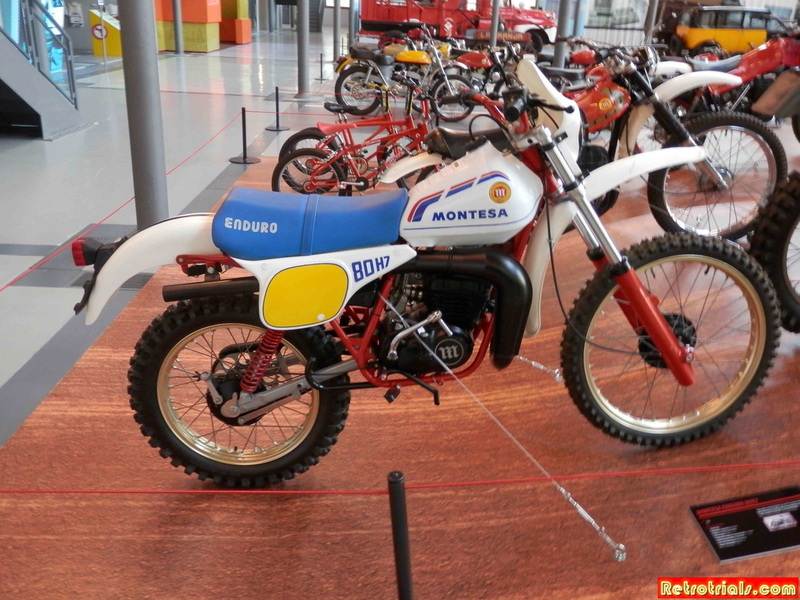 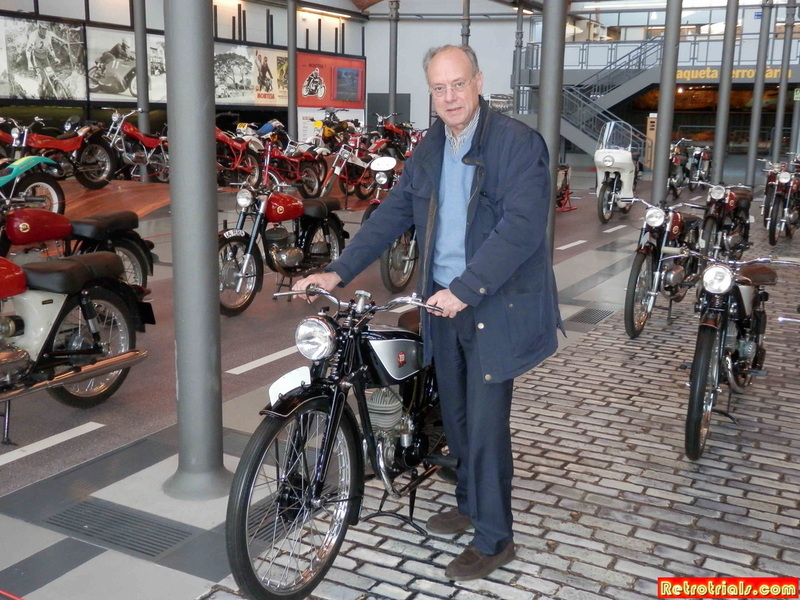 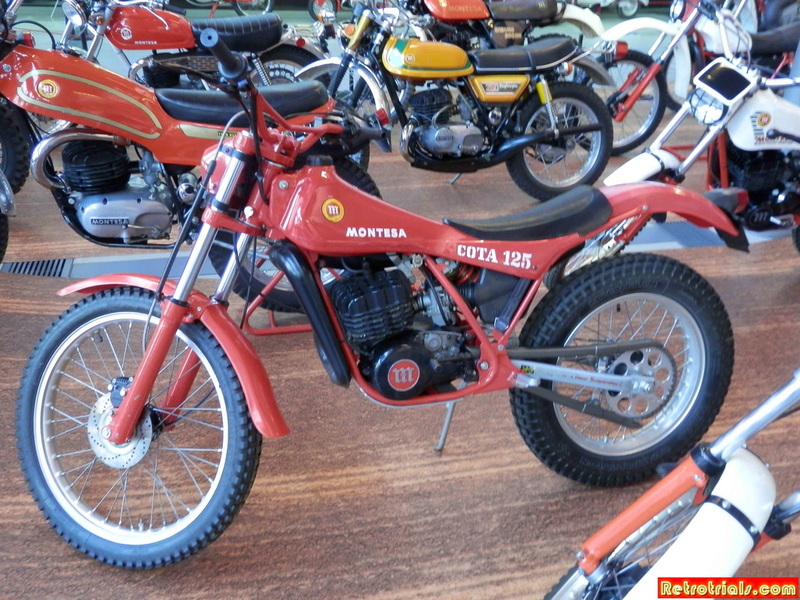 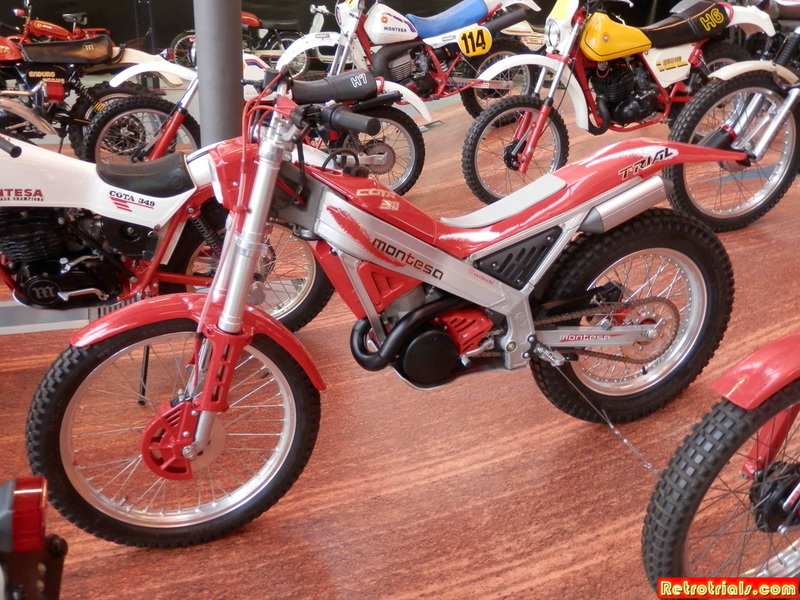 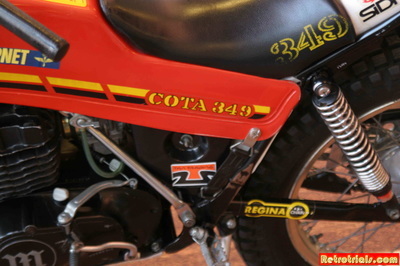 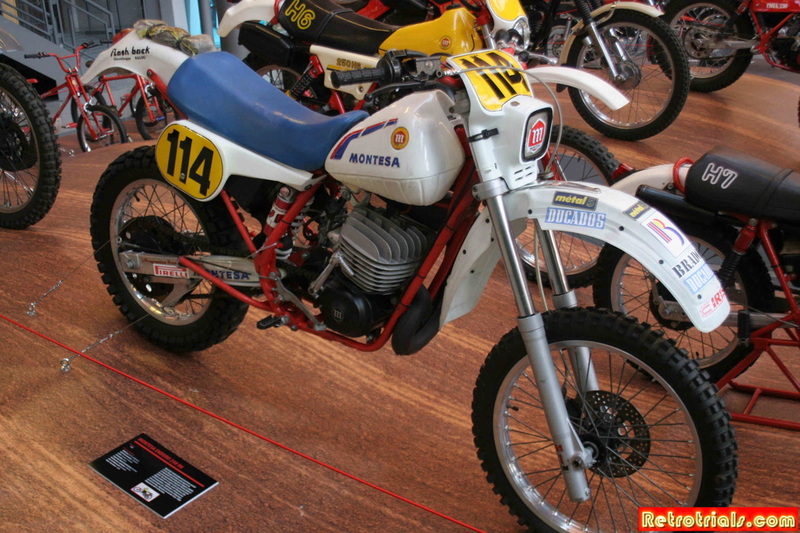 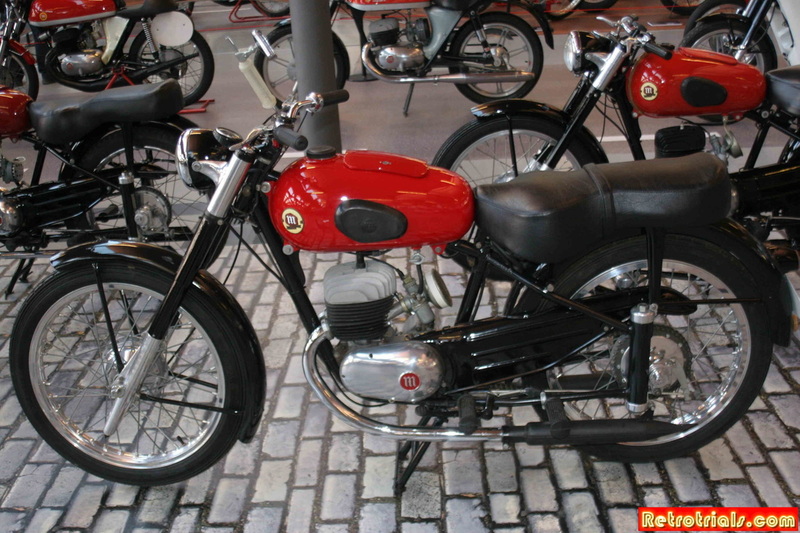 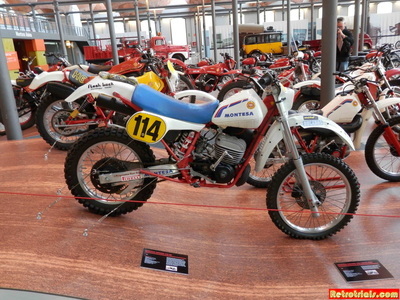 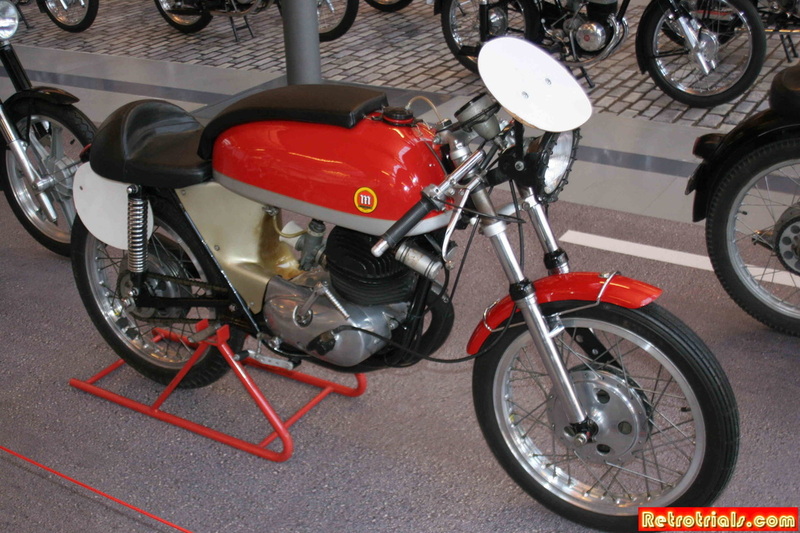 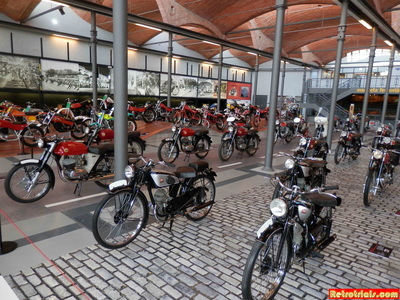 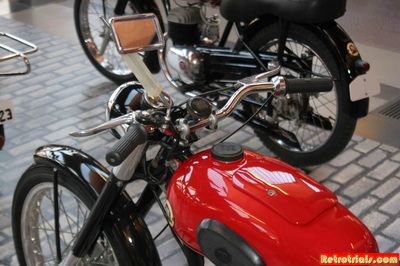 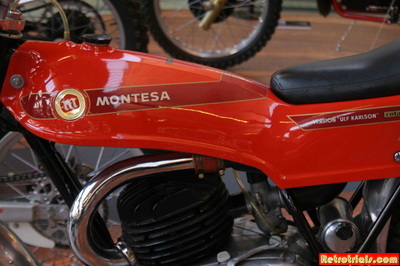 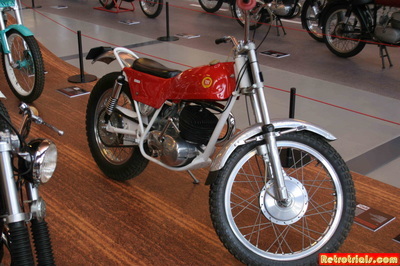 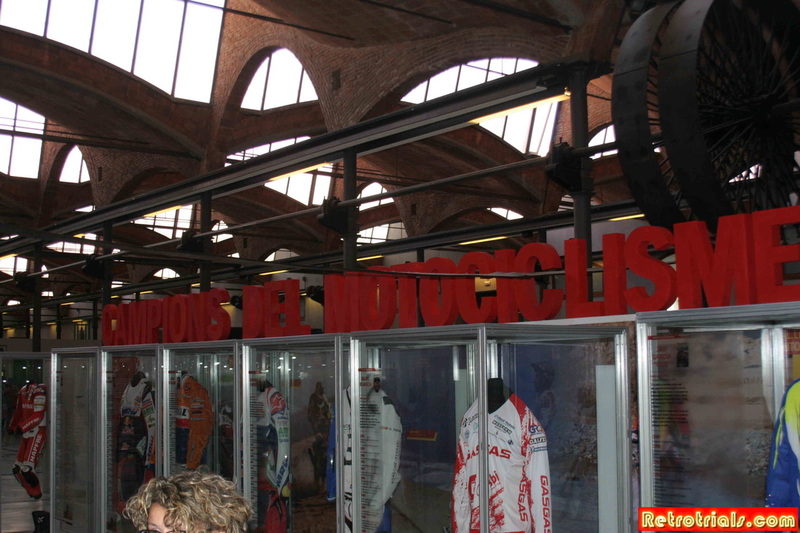 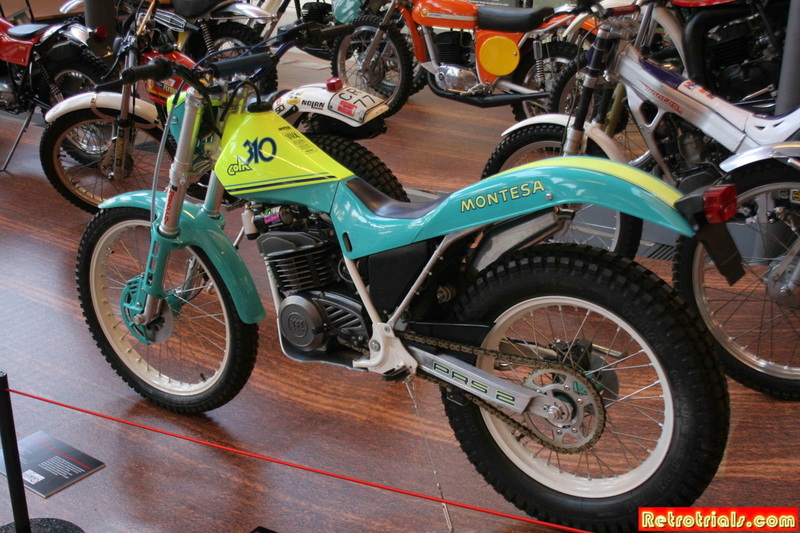 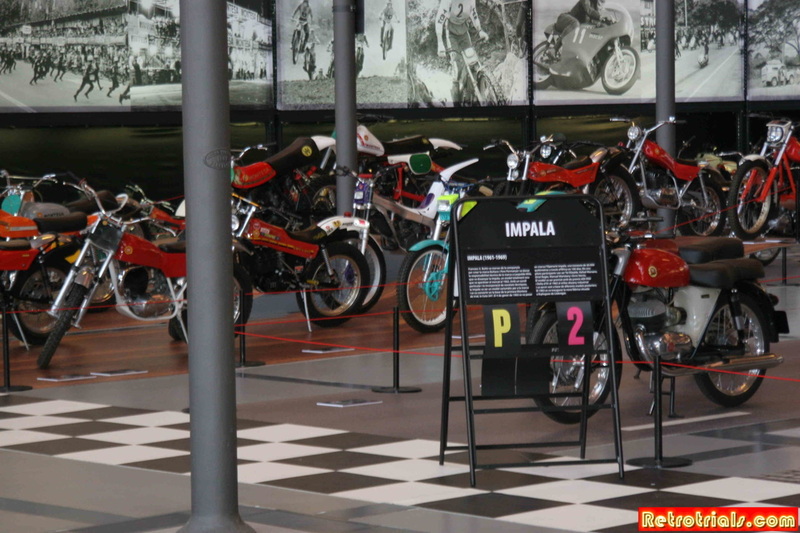 The Permanyer family collected one of each of the prominent Montesa motorcycles , prototypes and test engines and stored them in a private family collection. 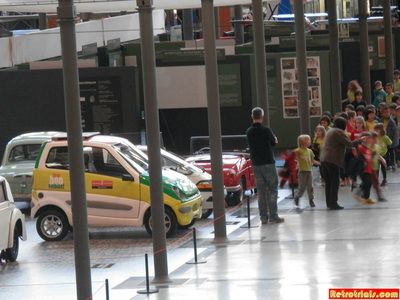 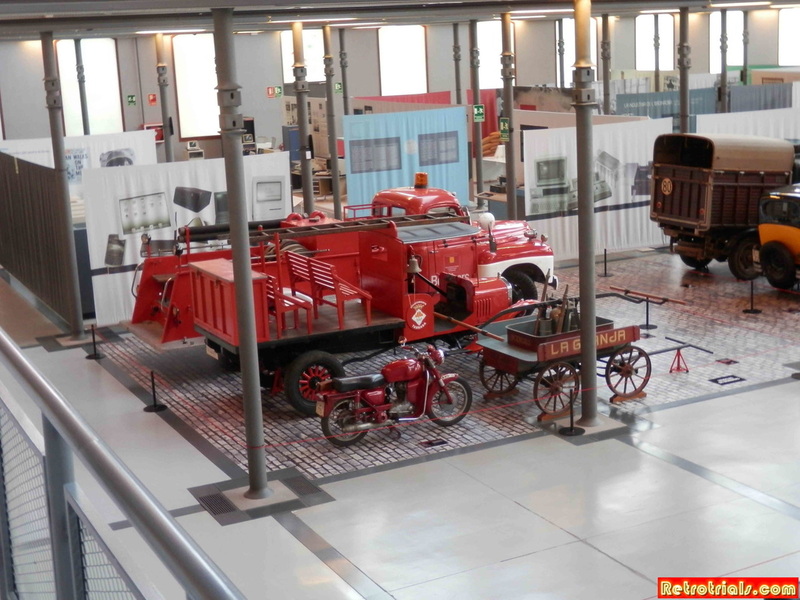 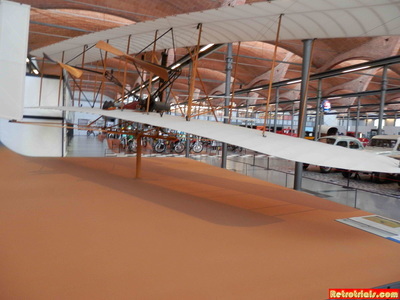 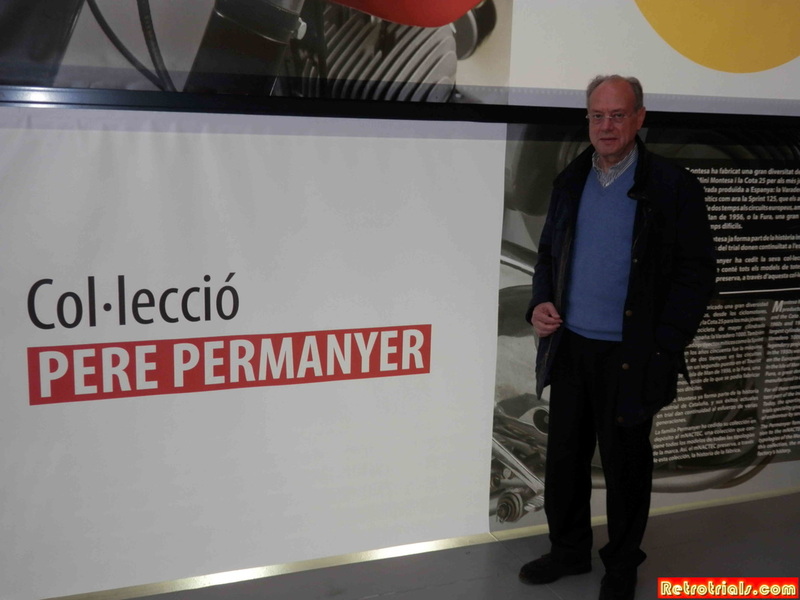 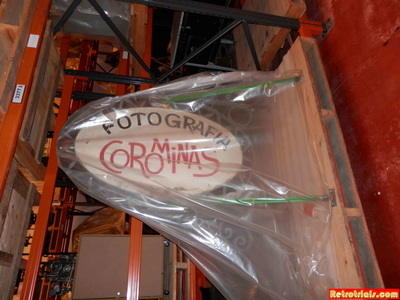 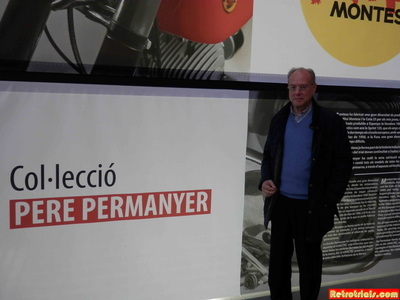 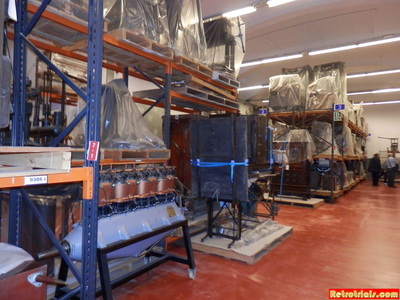 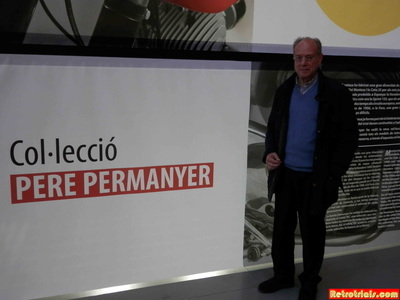 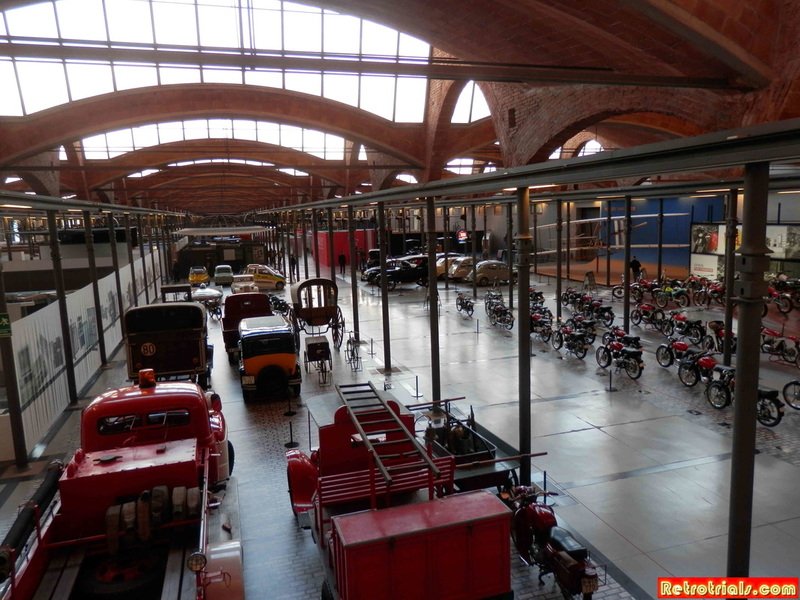 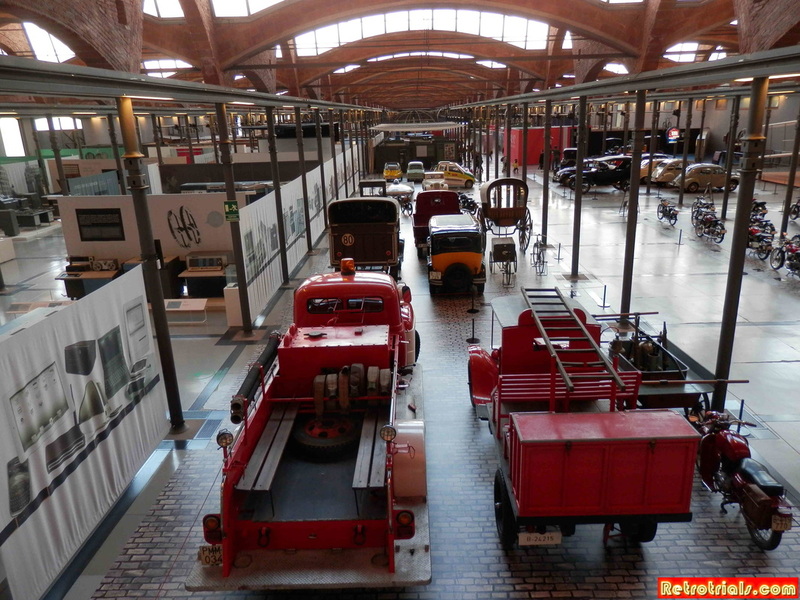 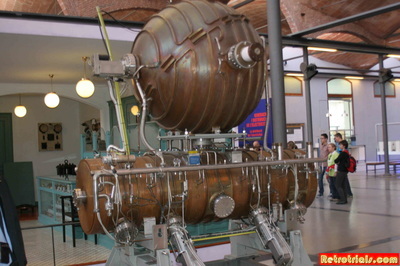 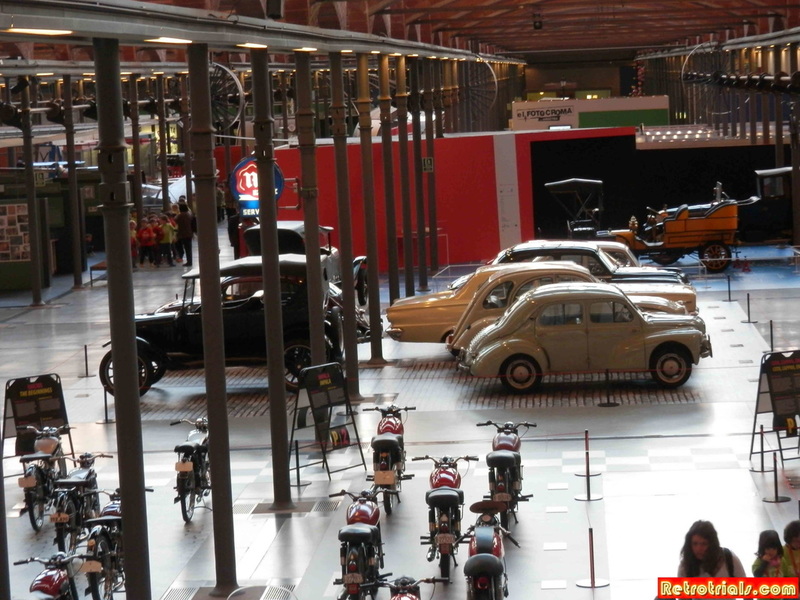 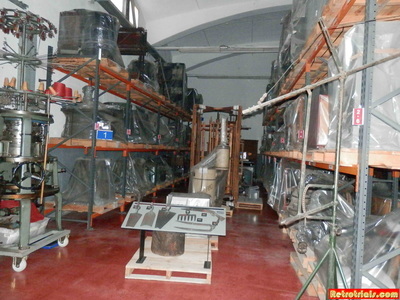 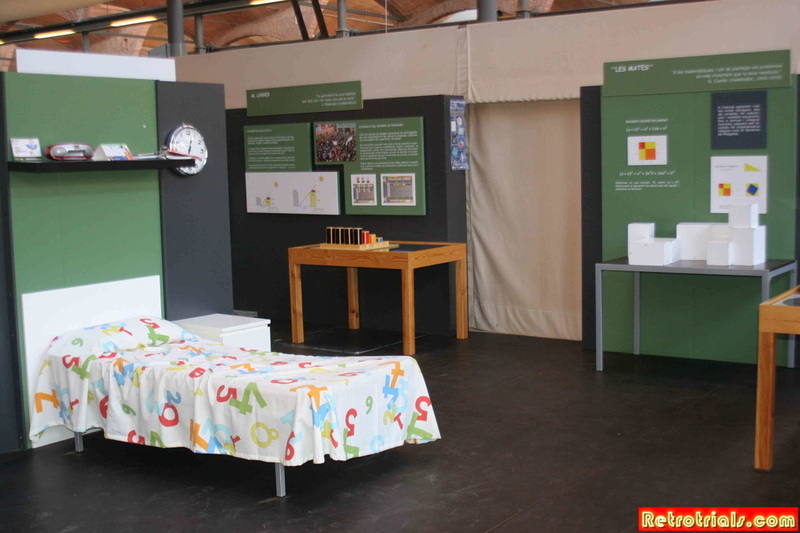 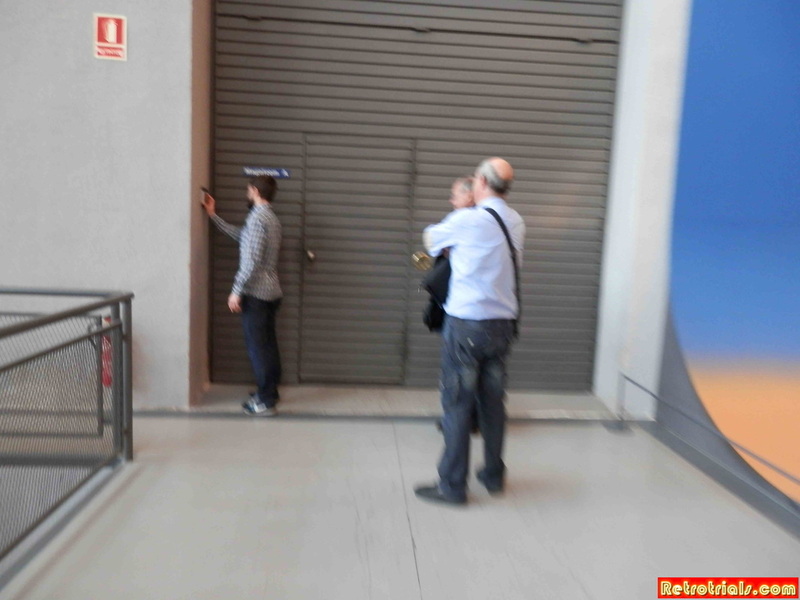 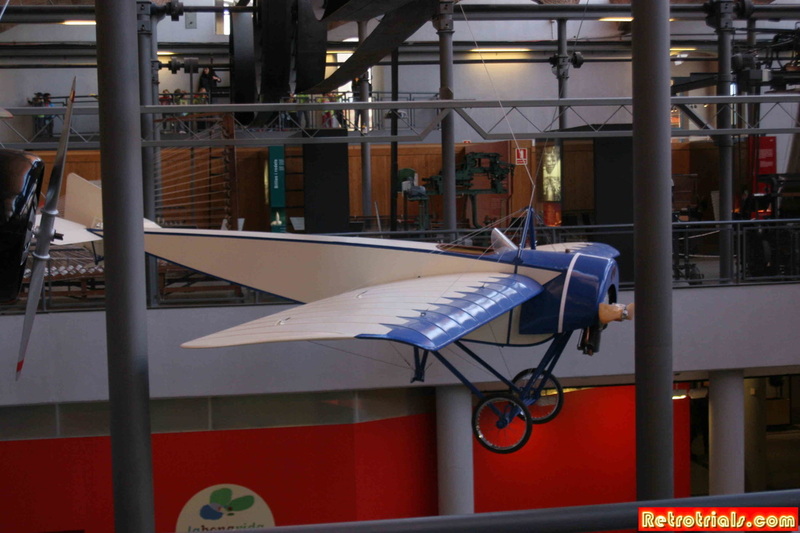 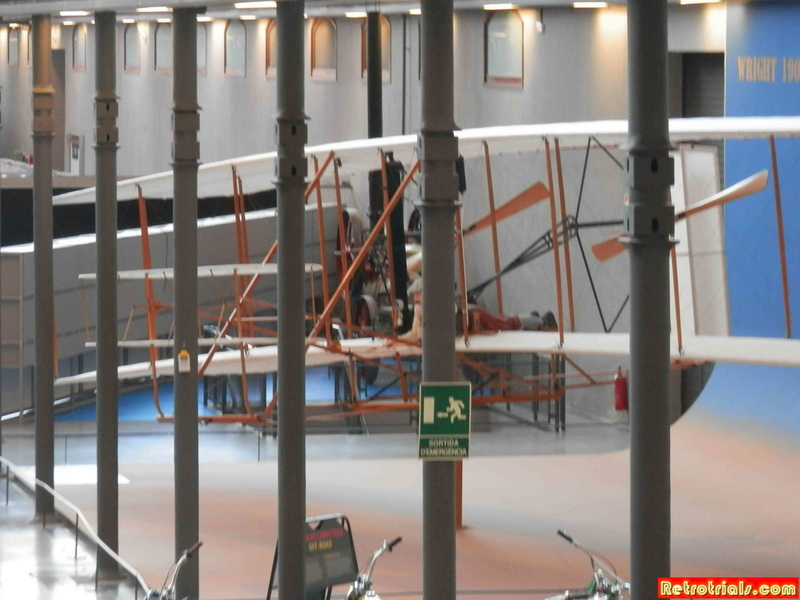 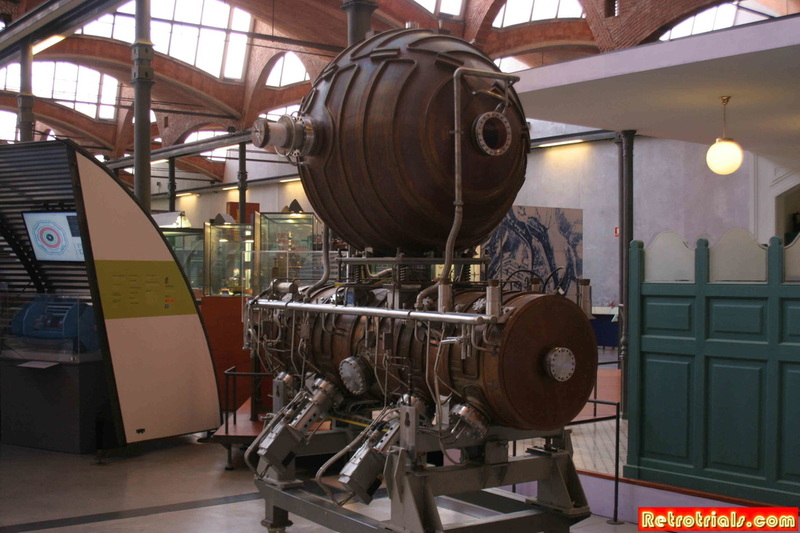 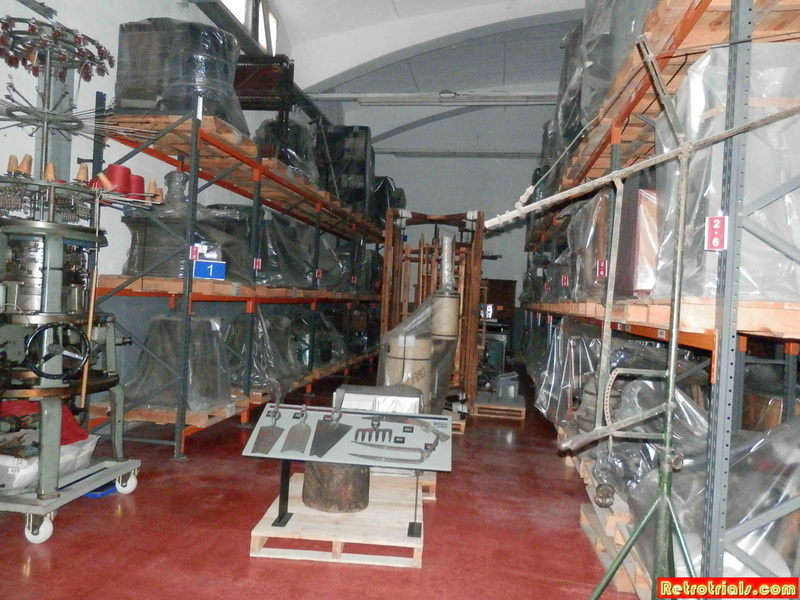 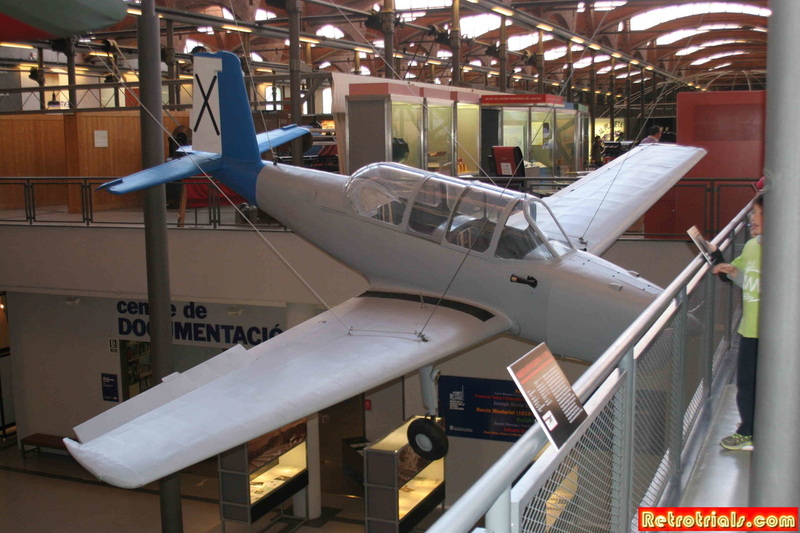 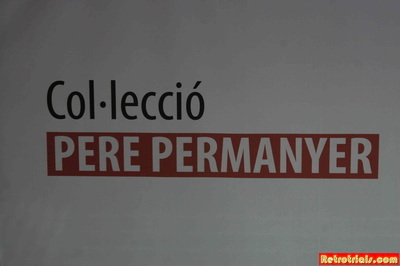 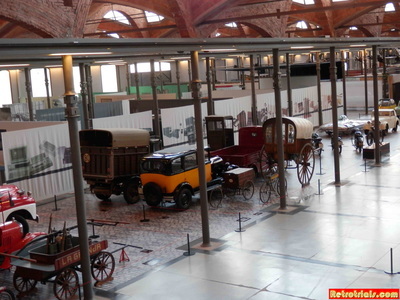 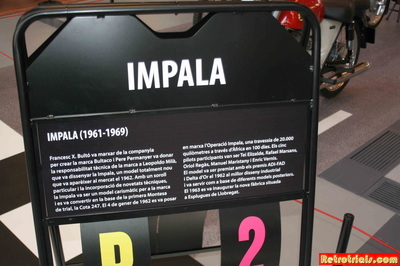 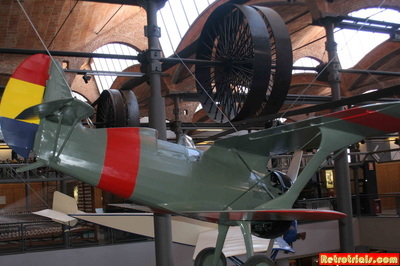 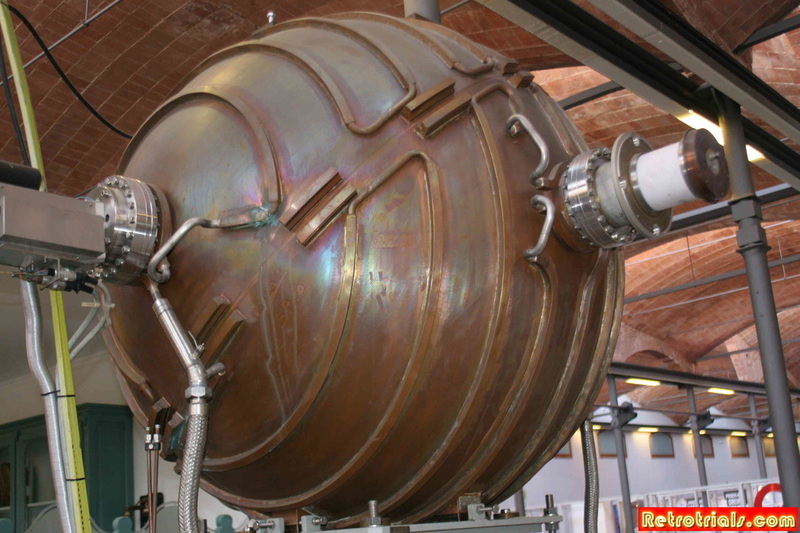 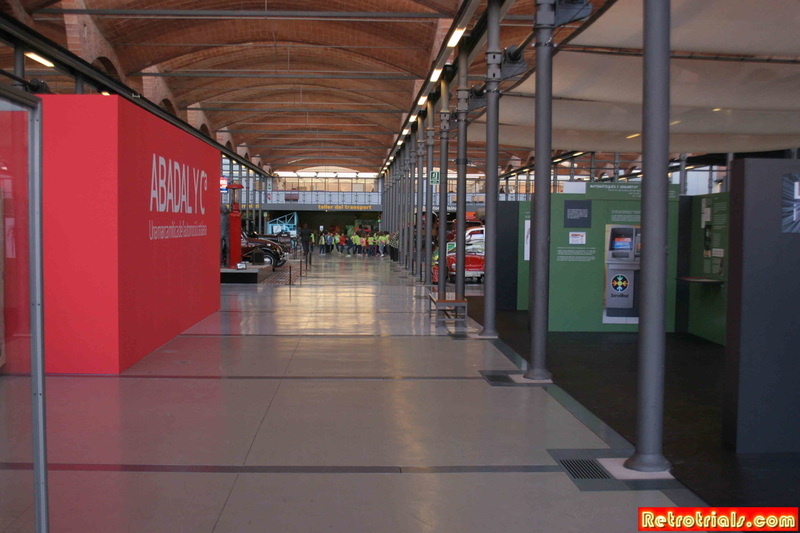 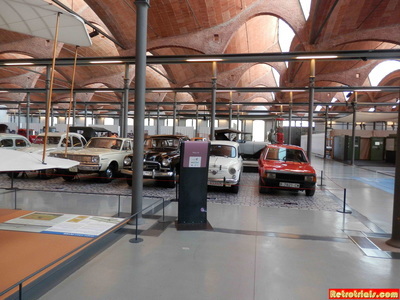 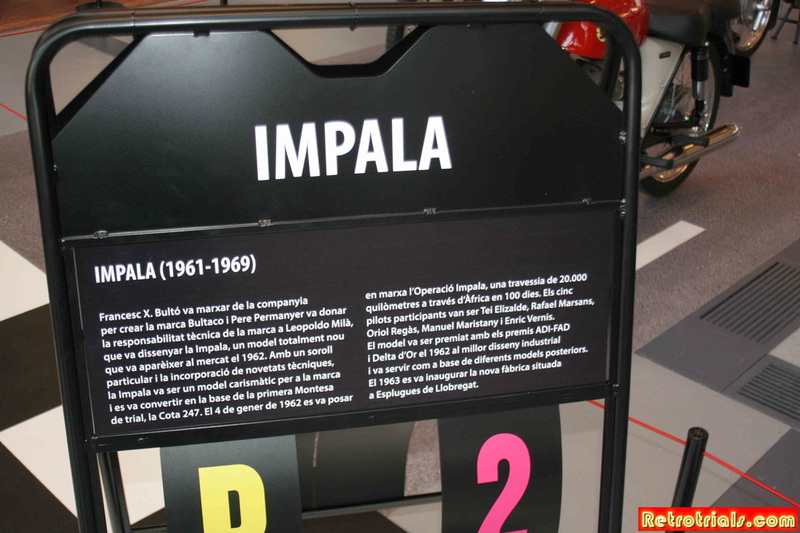 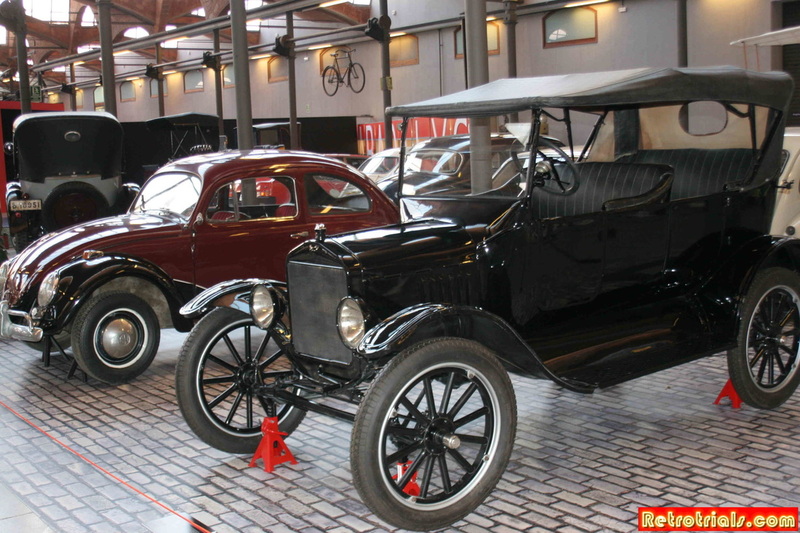 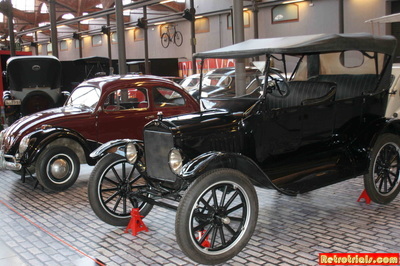 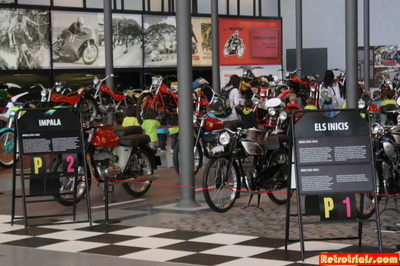 Now , thanks for the Permanyer family this collection for the most part is now on display in the Museum de la Ciencia i de la de Catalunya in Terrassa, Spain.